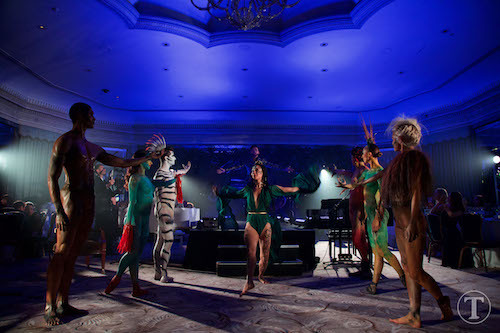 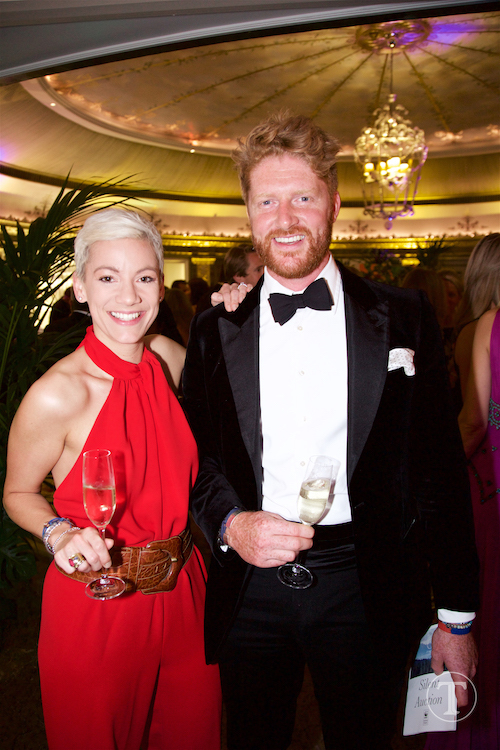 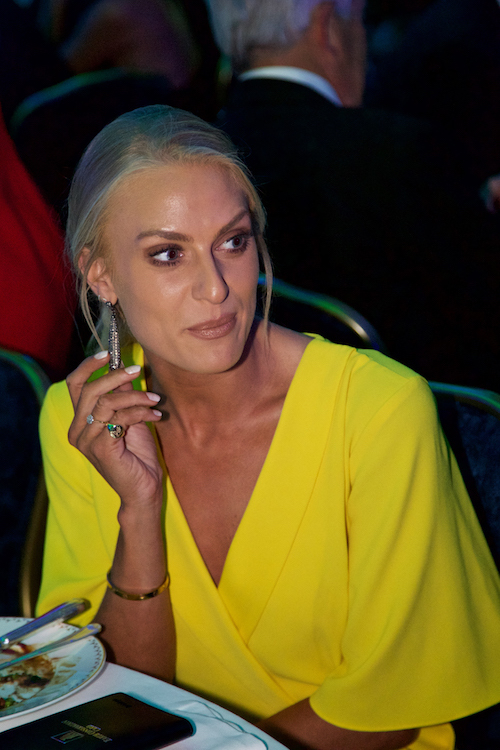 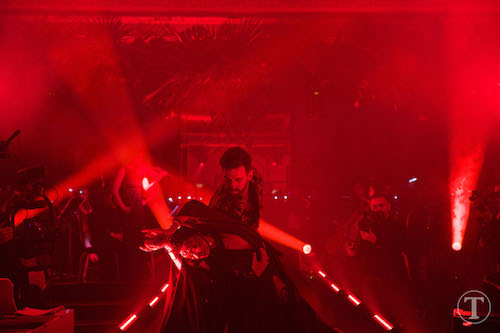 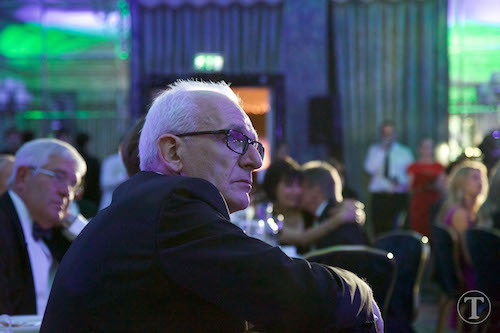 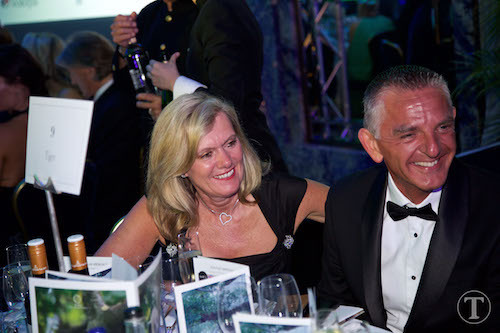 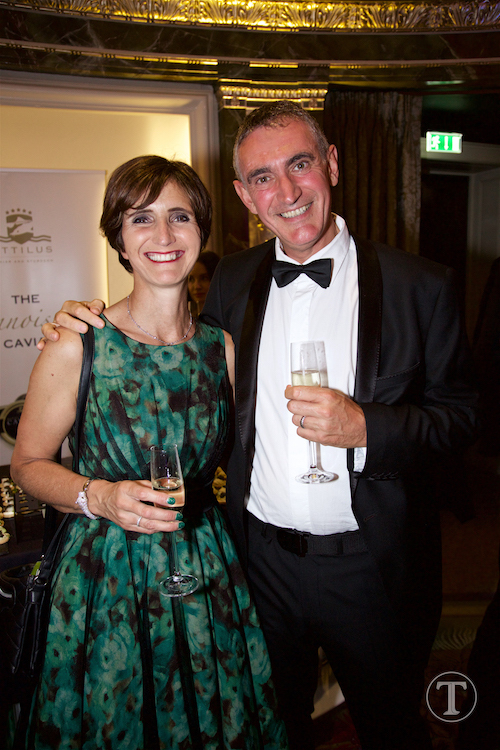 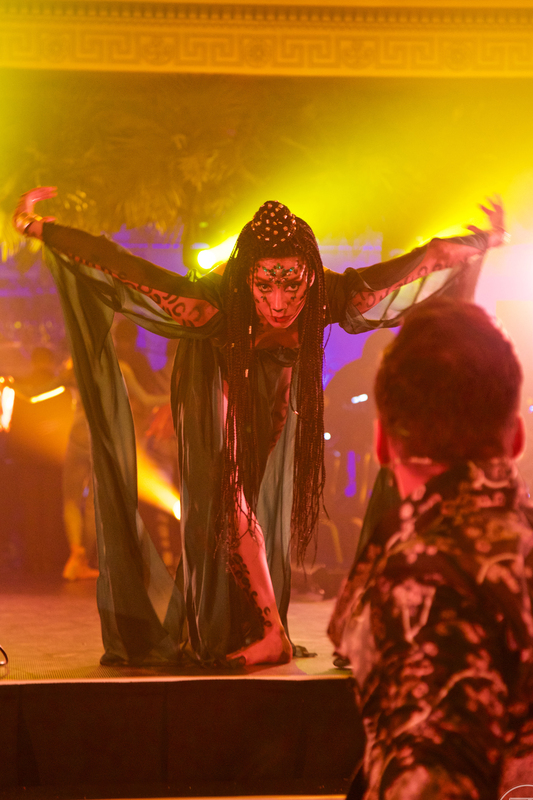 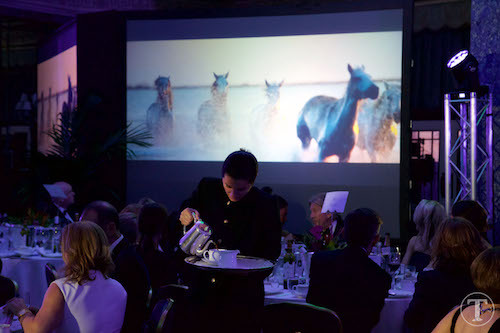 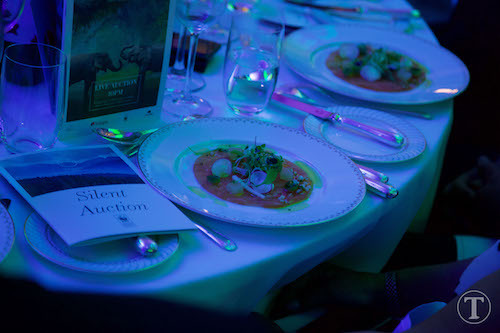 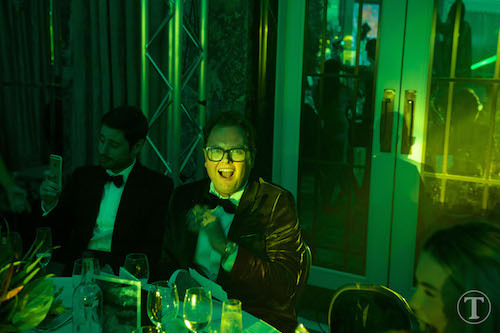 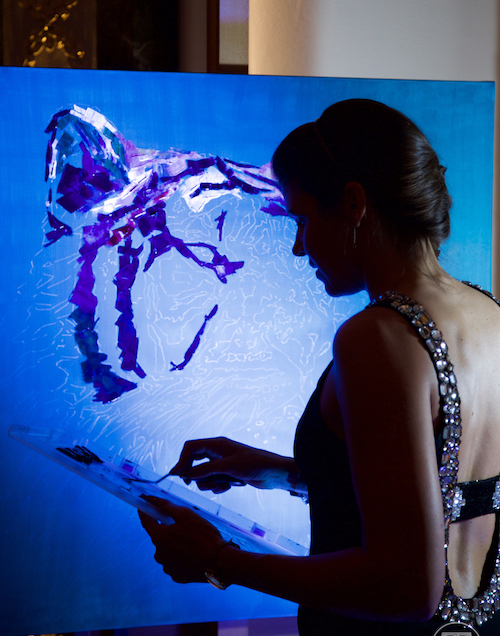 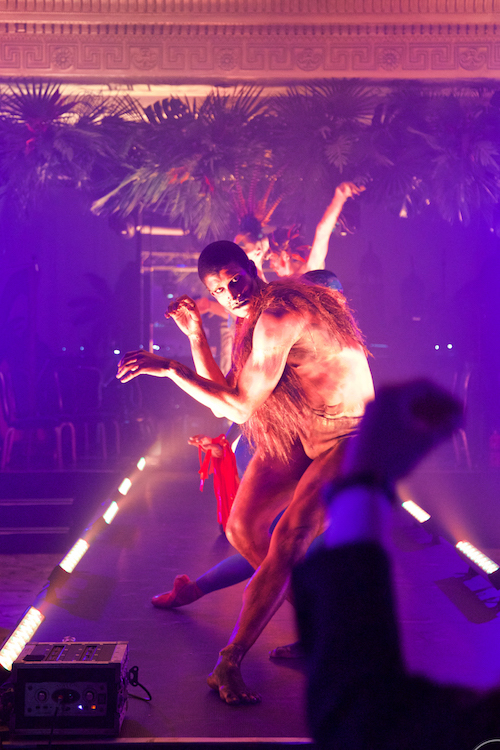 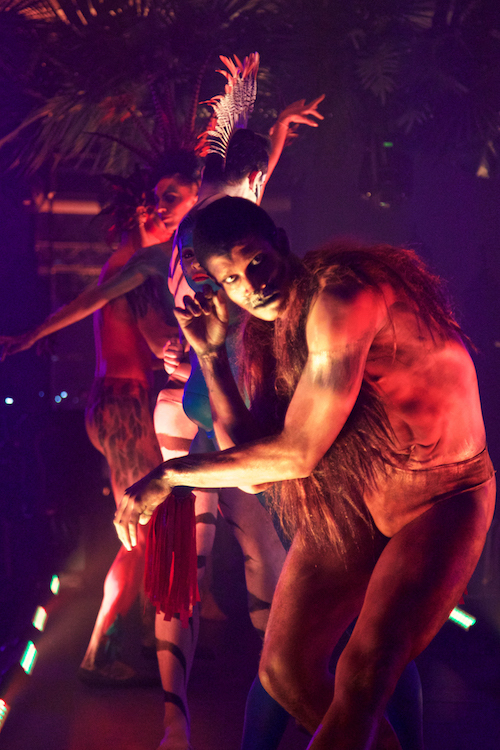 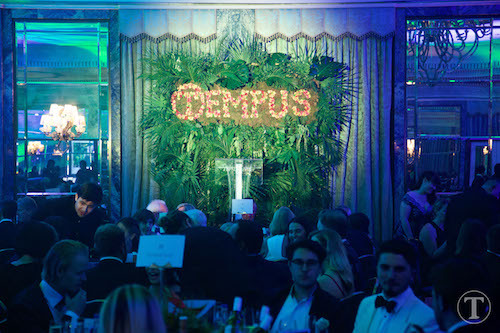 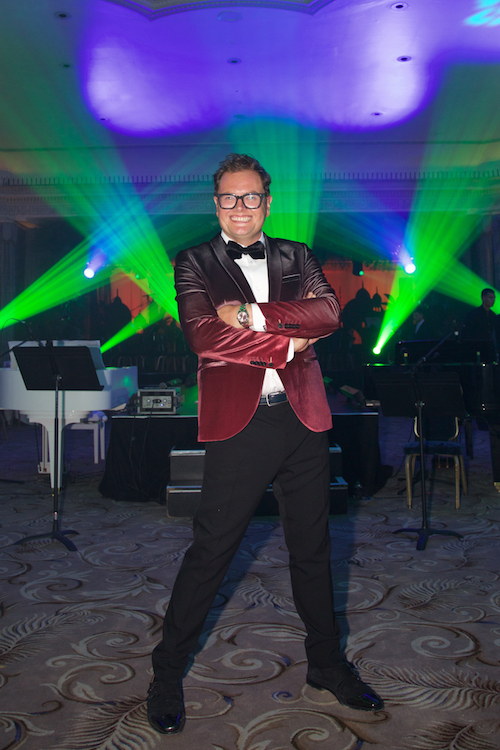 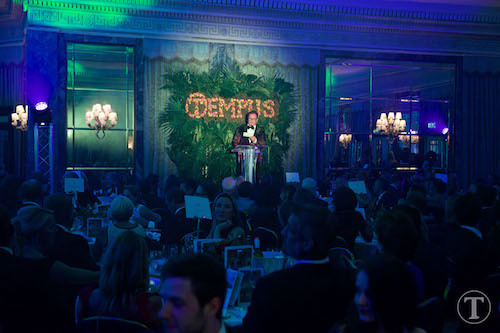 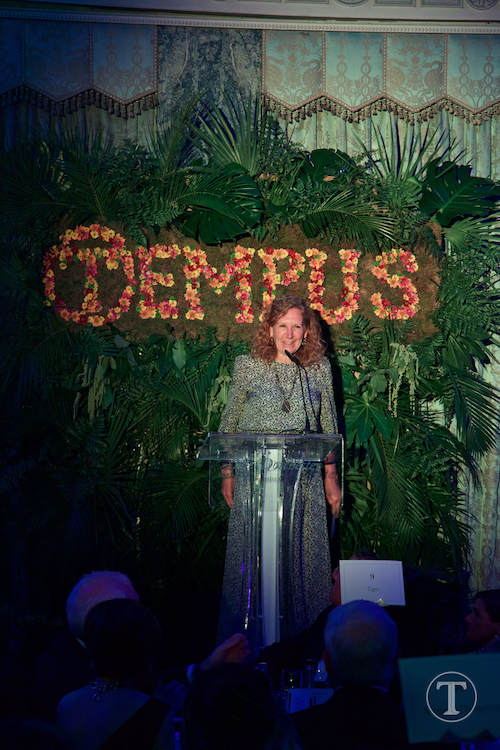 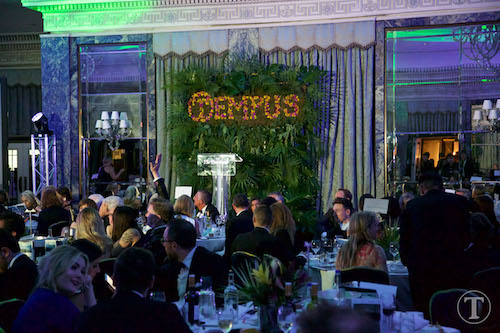 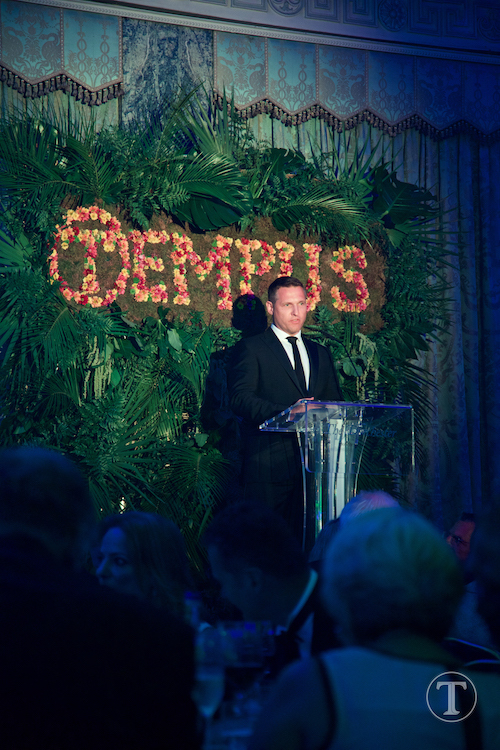 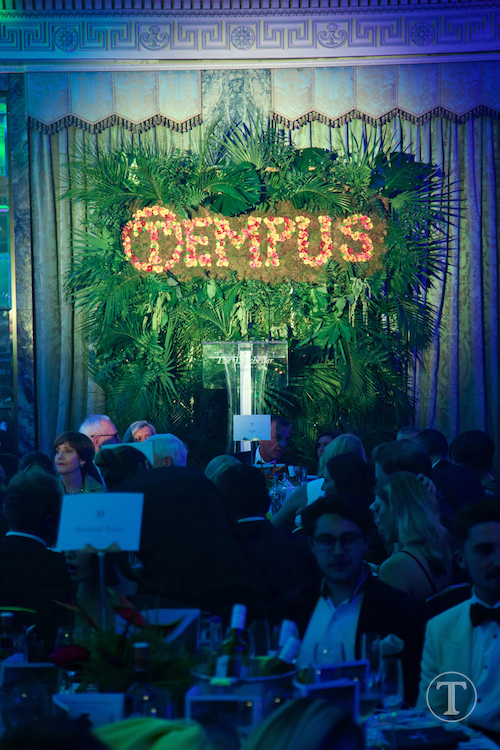 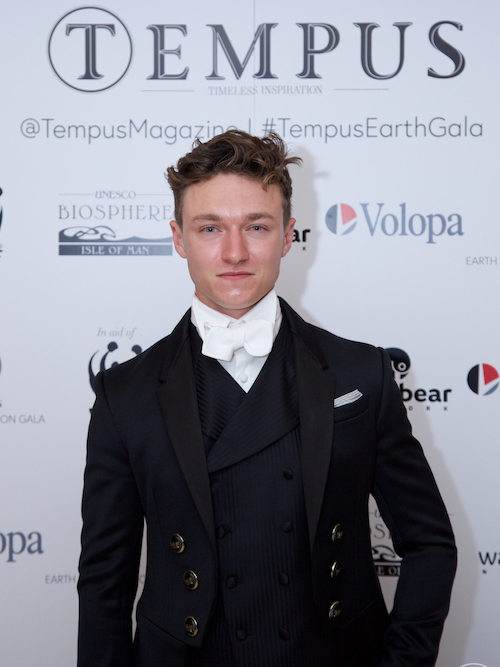 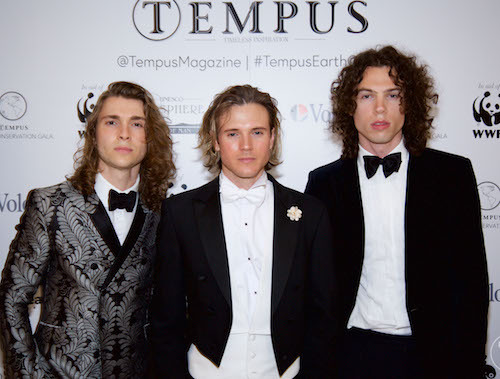 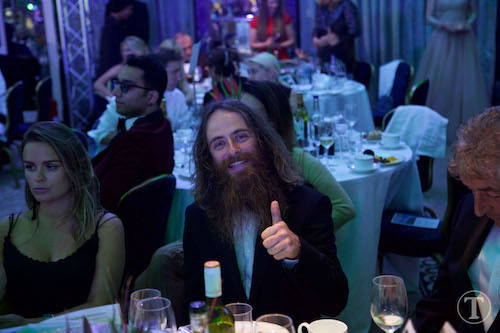 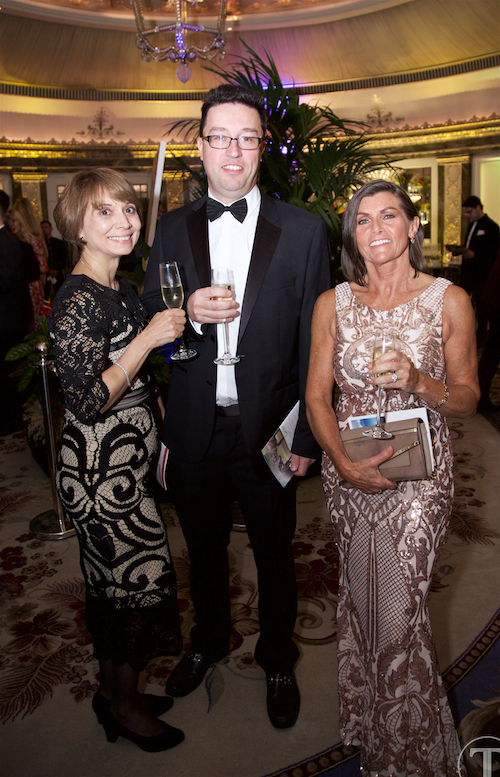 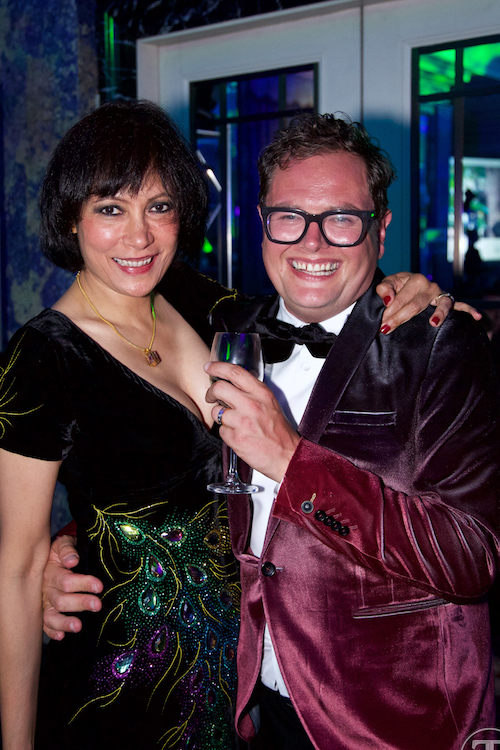 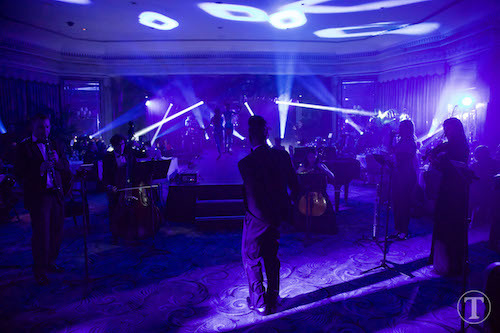 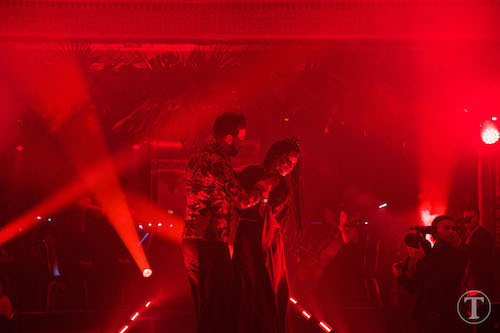 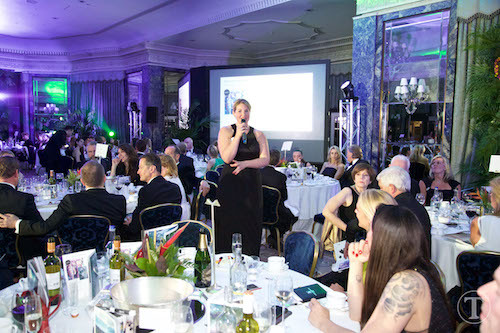 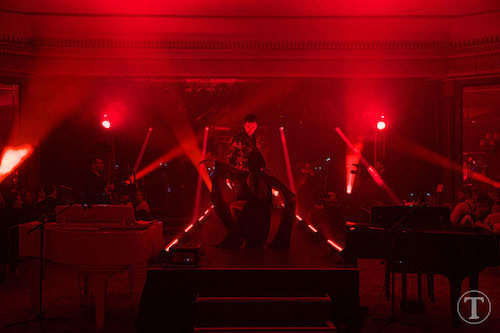 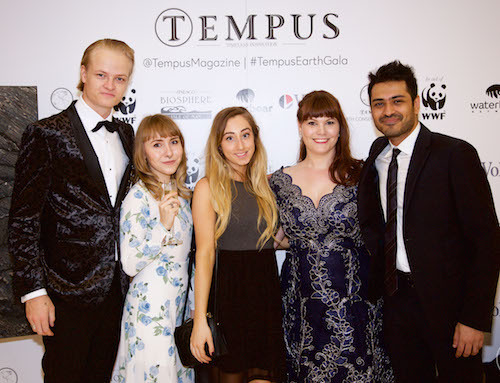 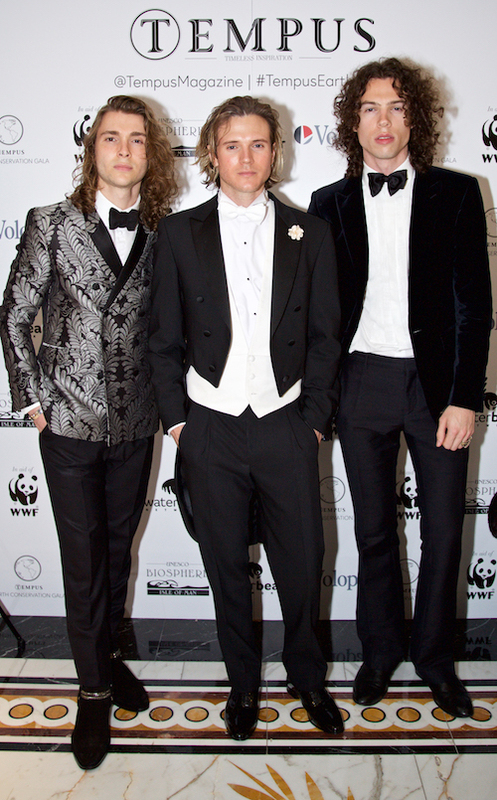 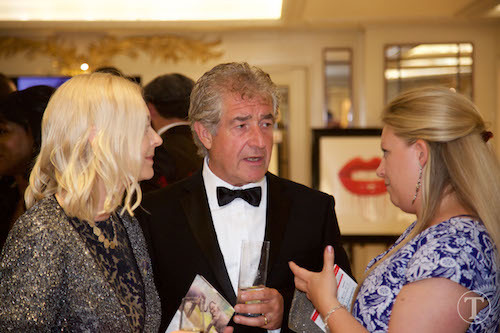 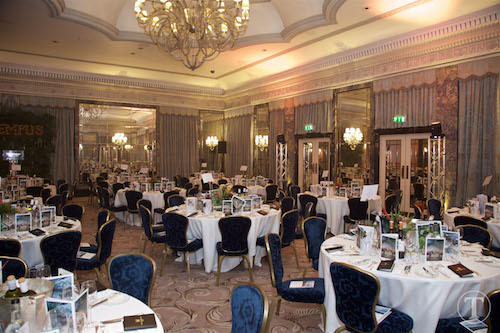 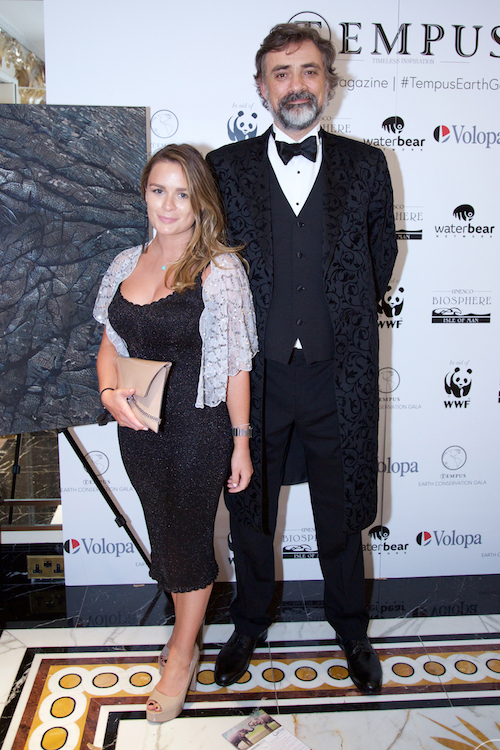 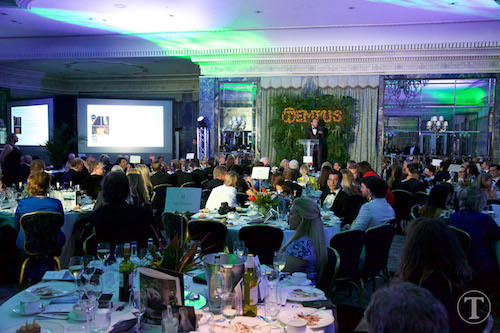 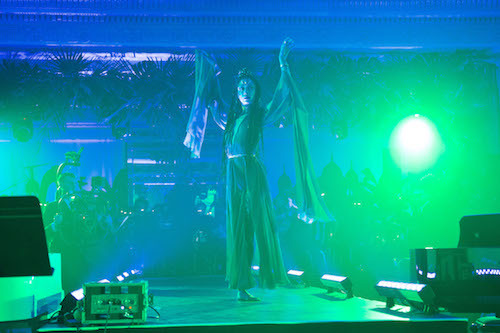 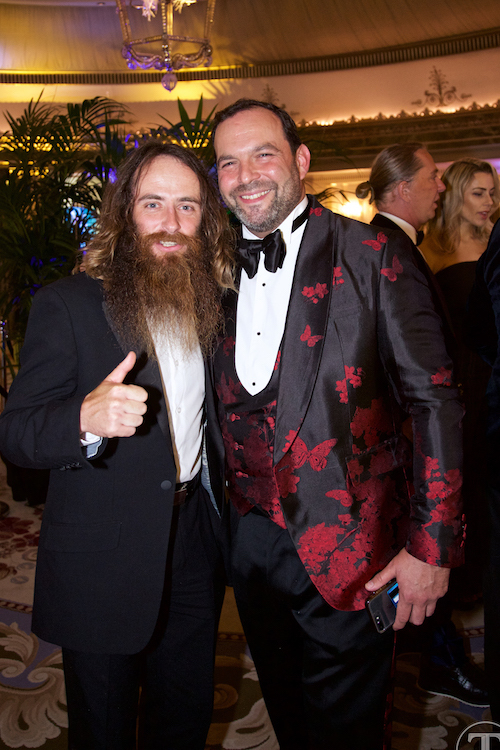 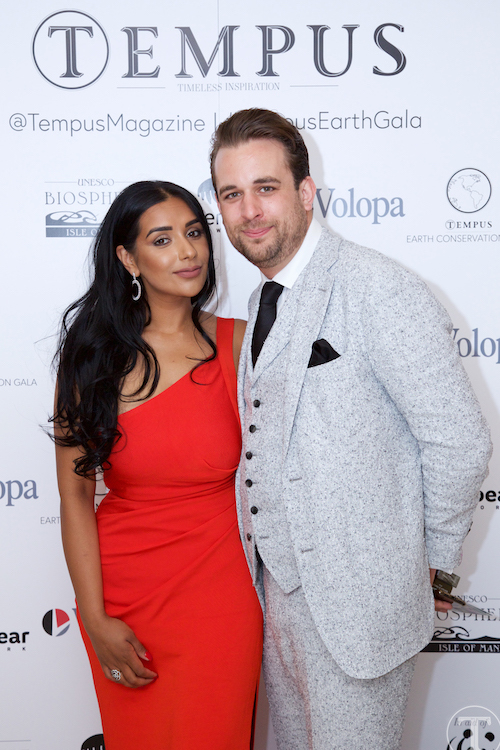 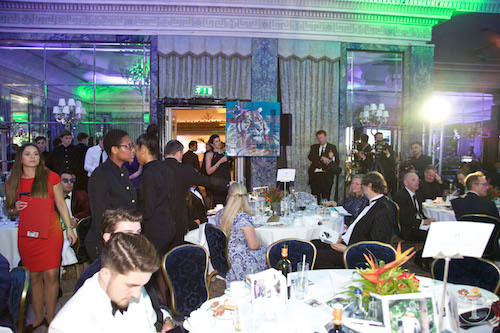 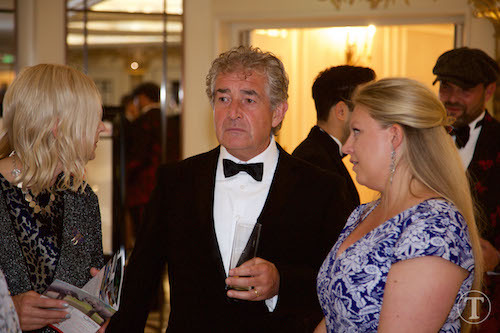 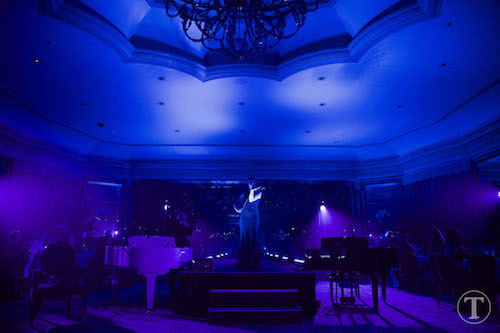 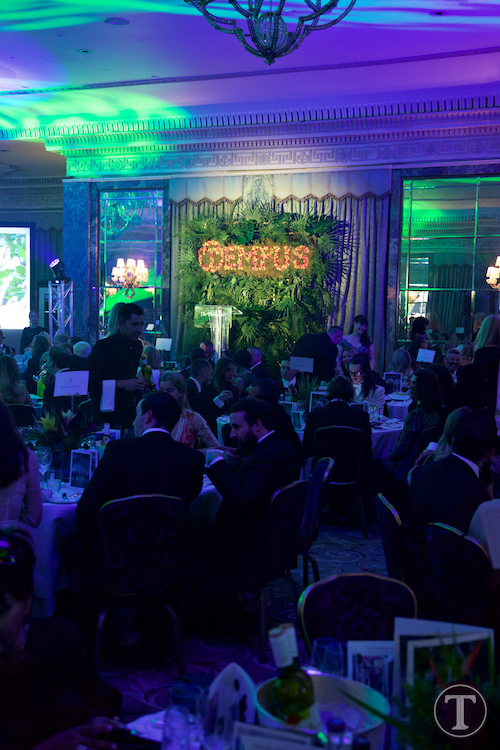 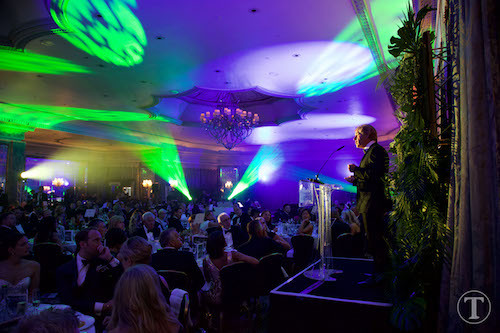 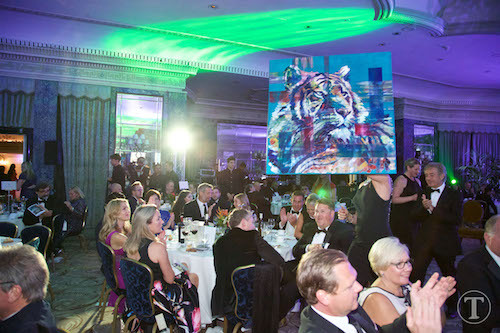 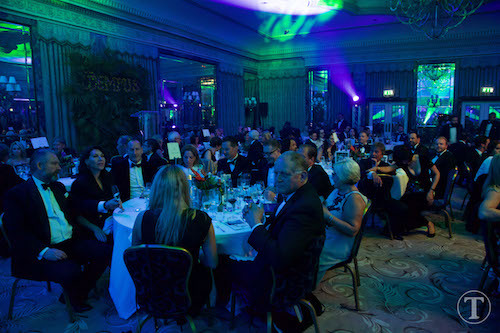 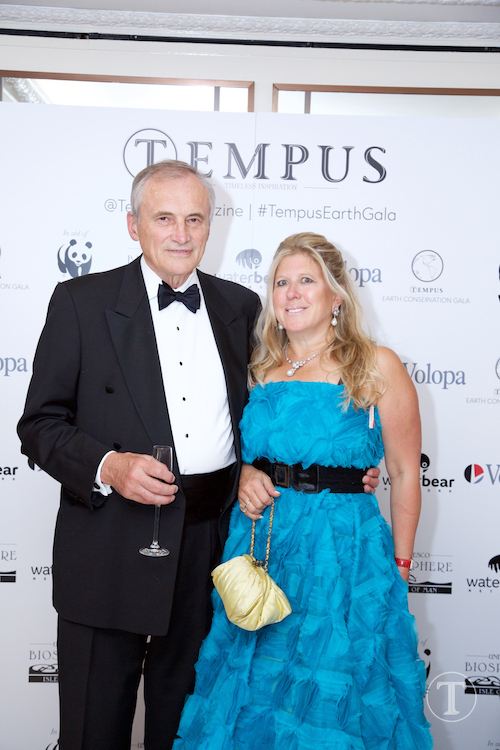 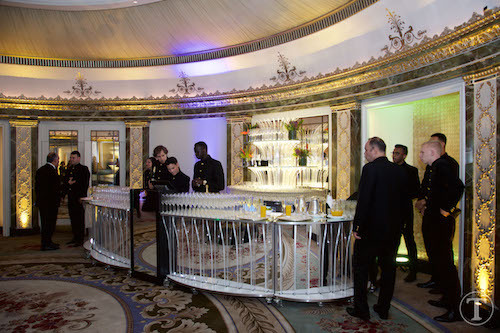 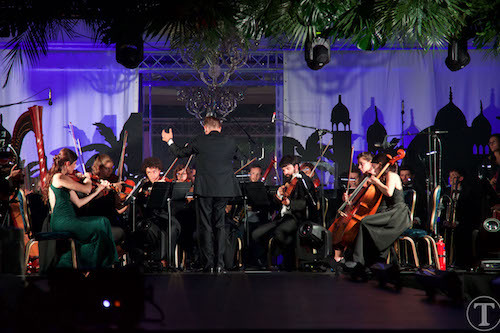 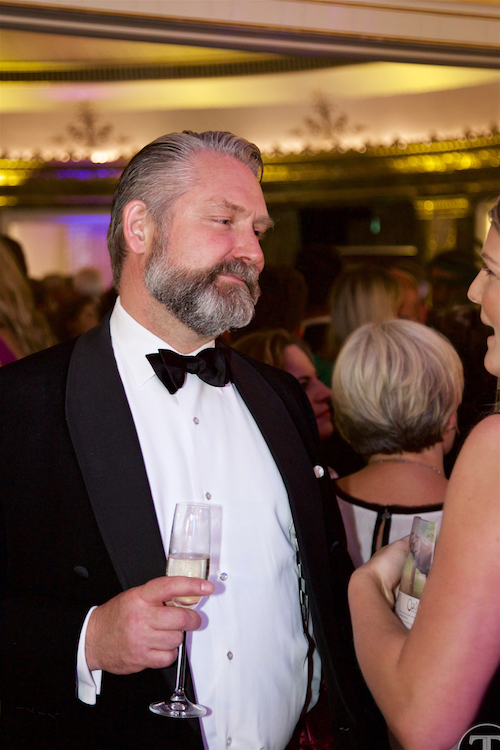 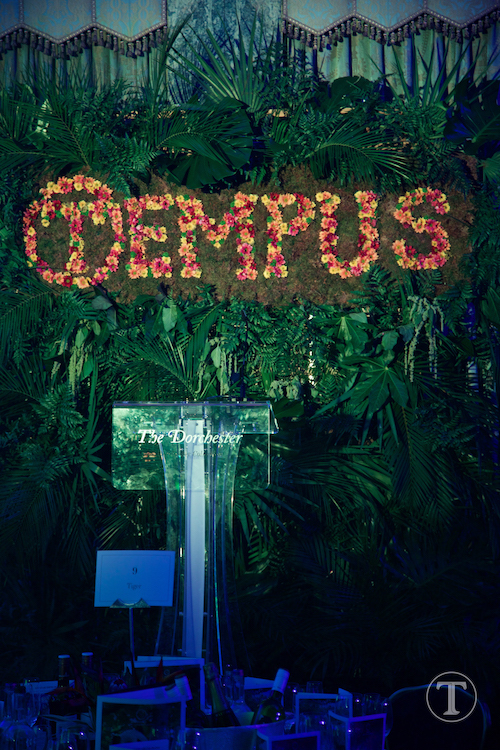 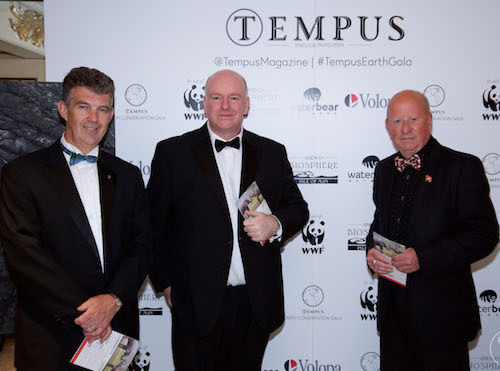 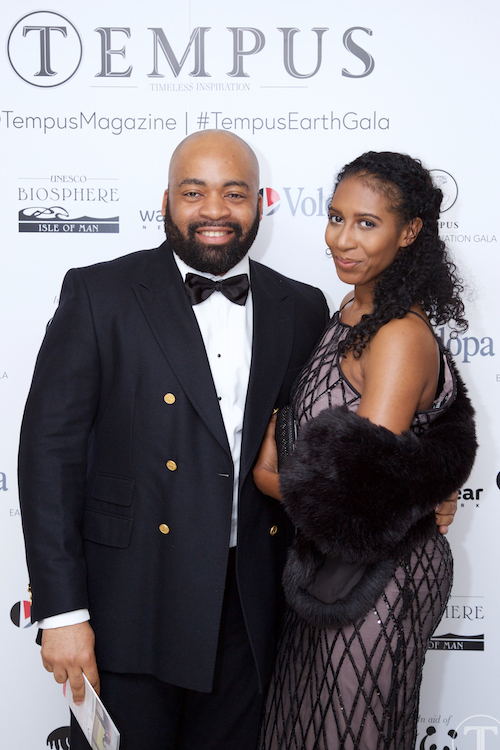 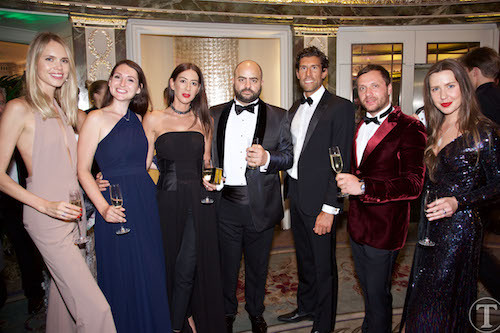 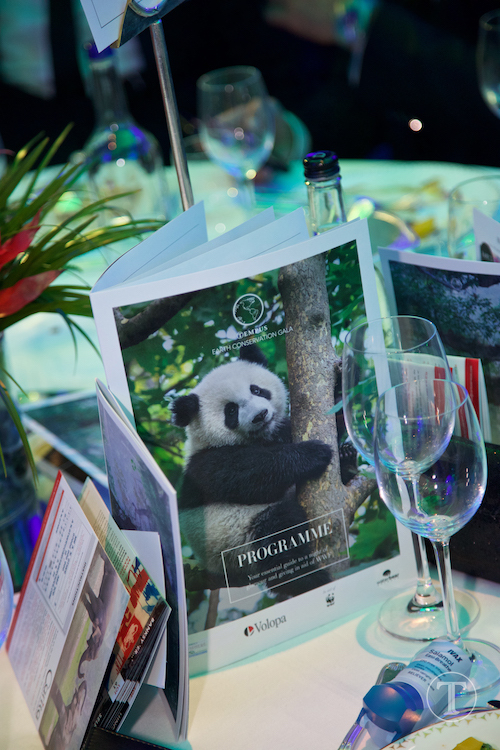 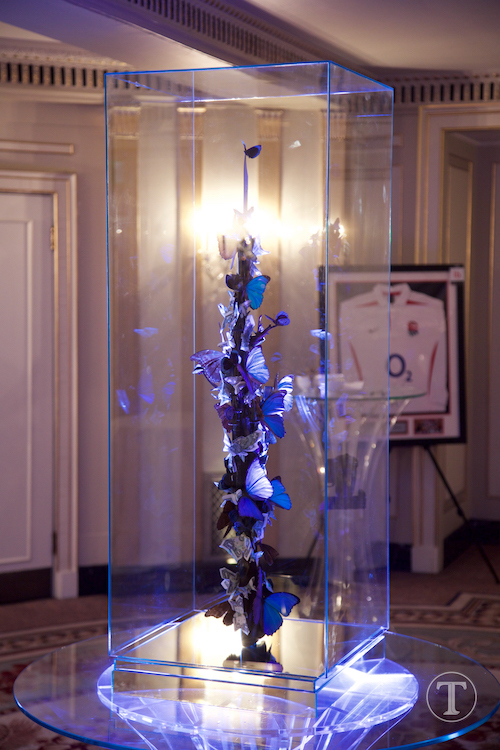 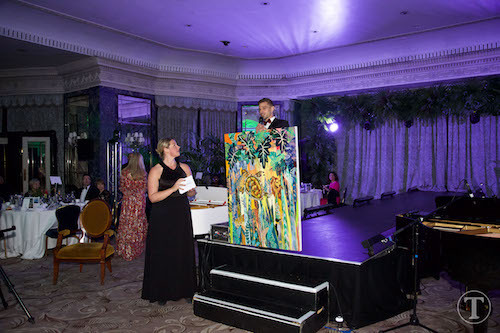 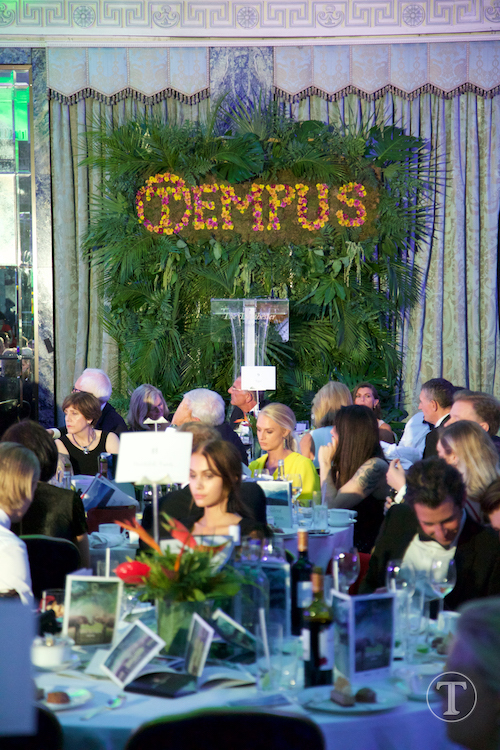 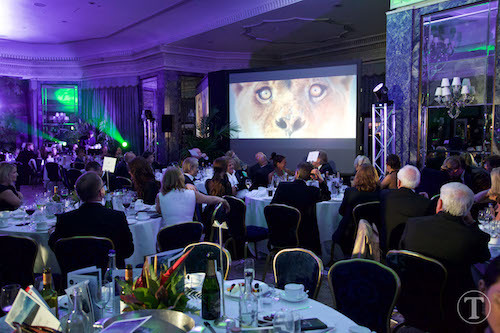 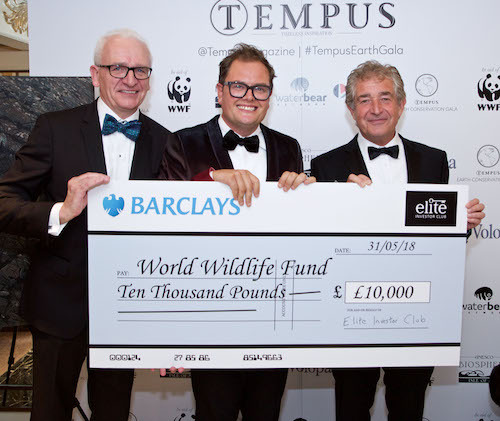 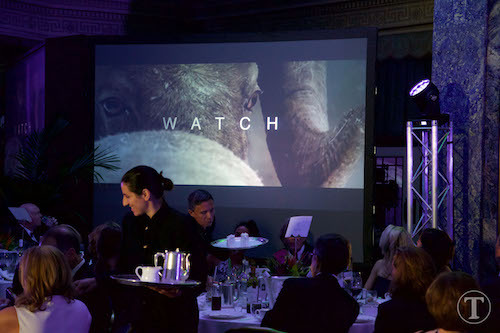 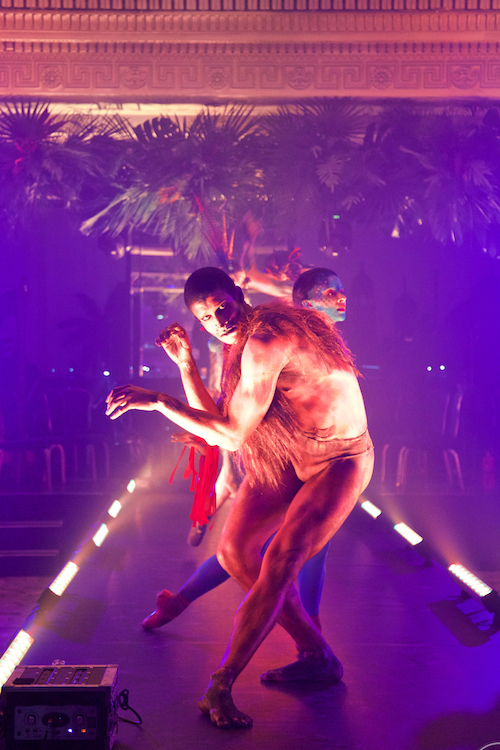 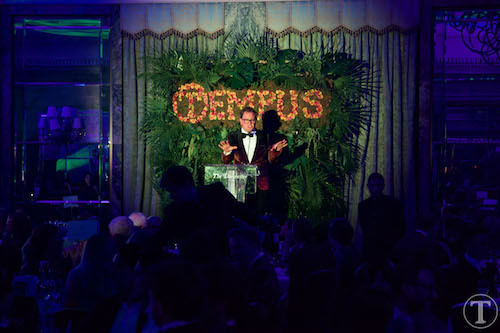 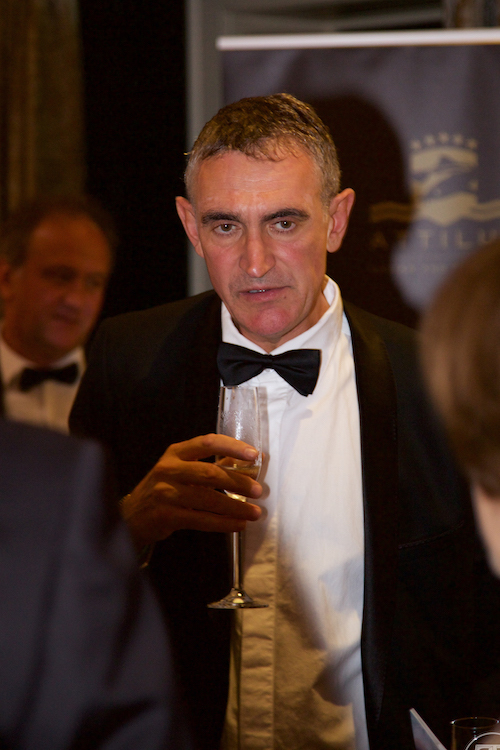 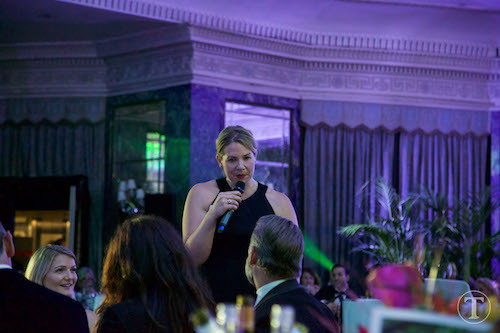 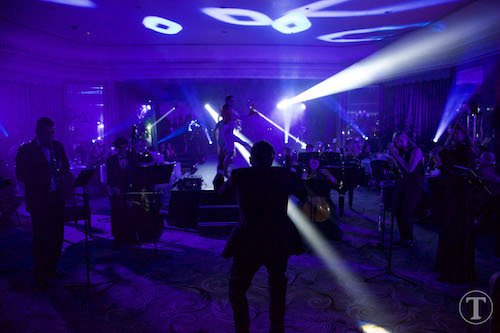 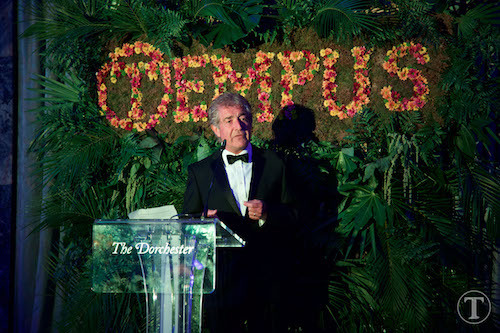 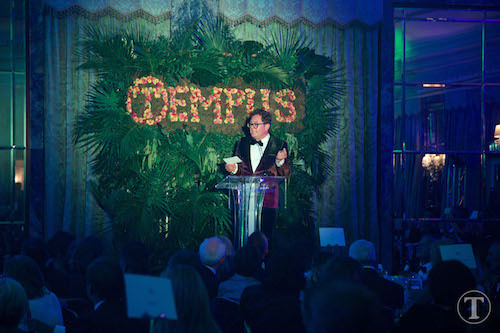 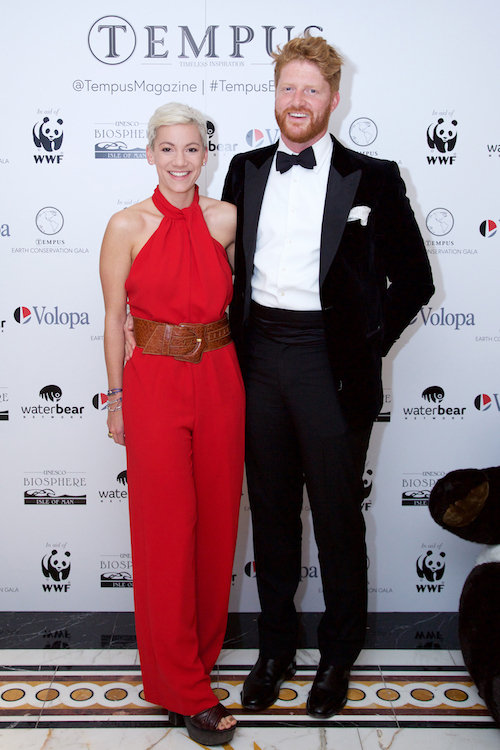 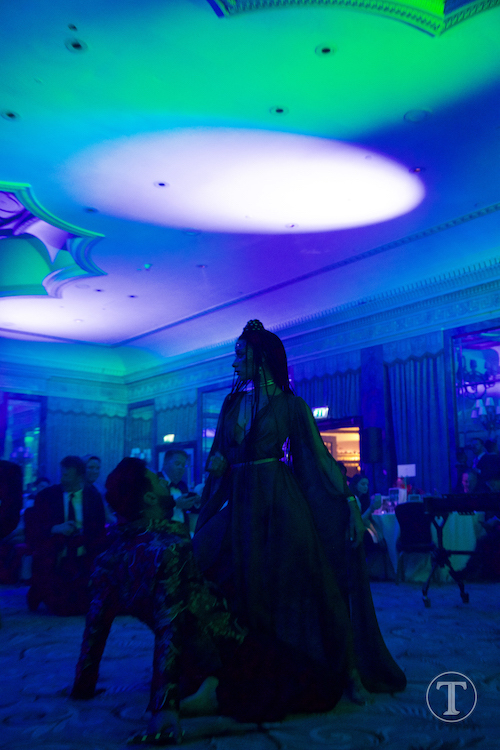 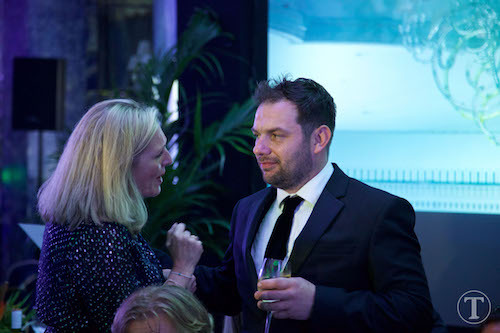 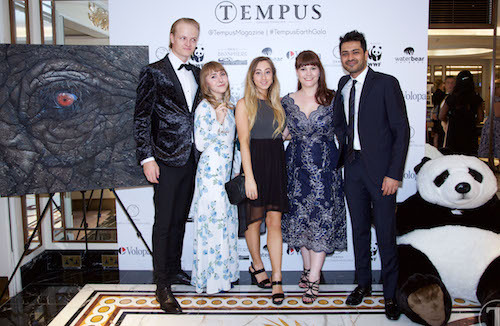 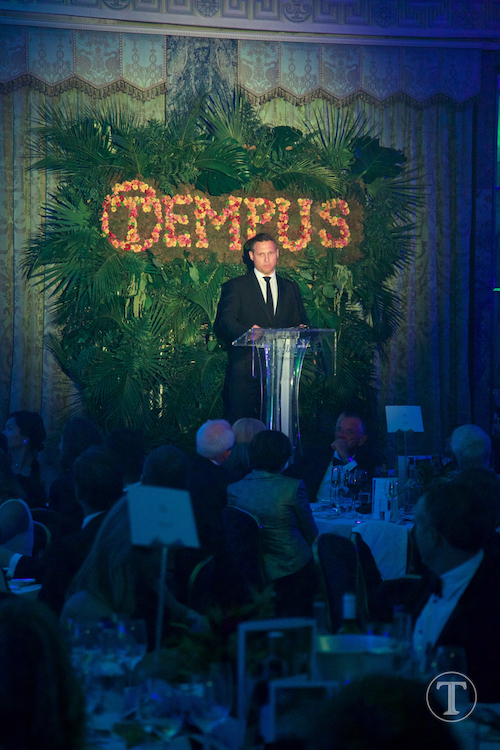 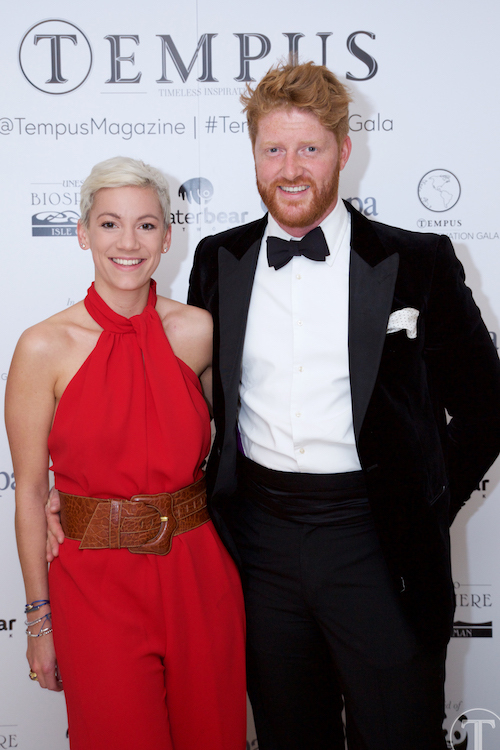 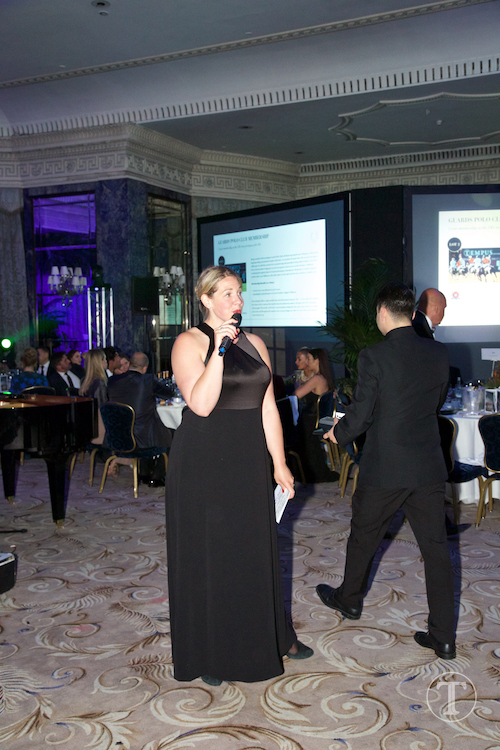 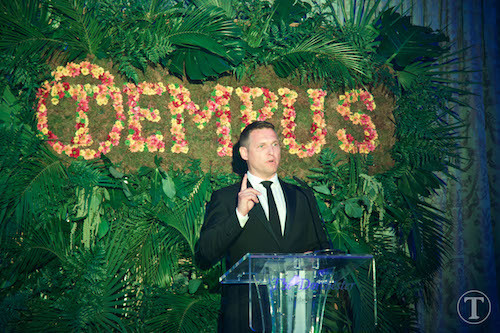 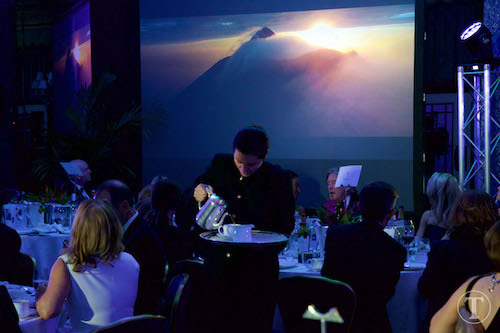 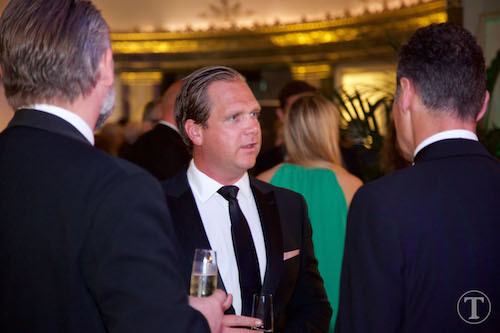 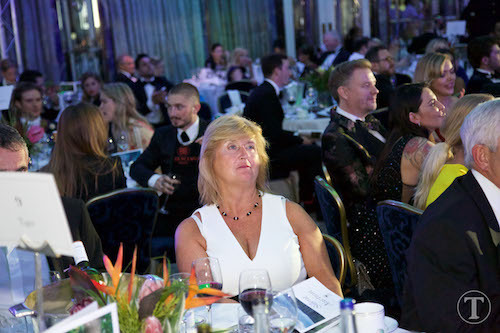 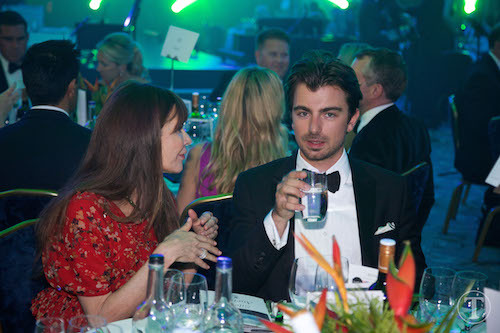 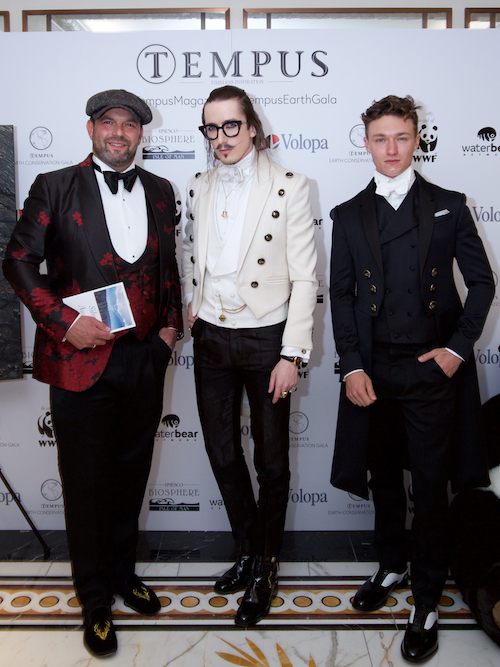 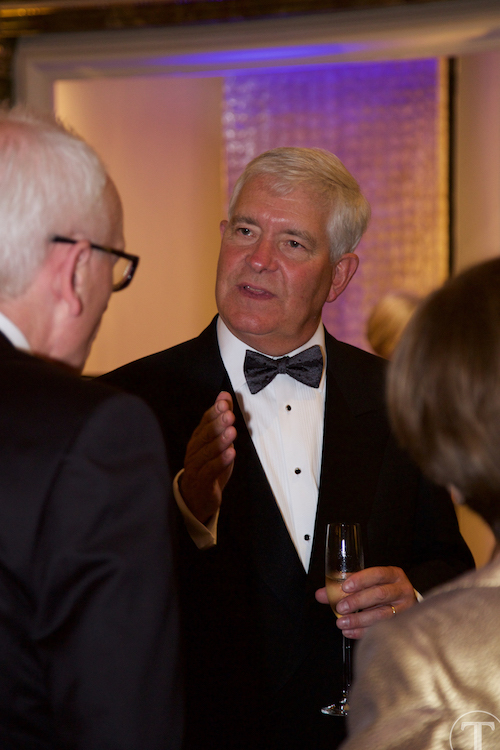 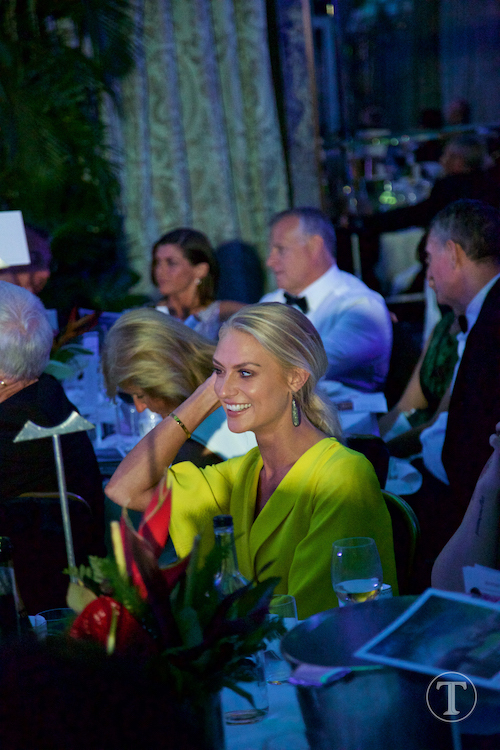 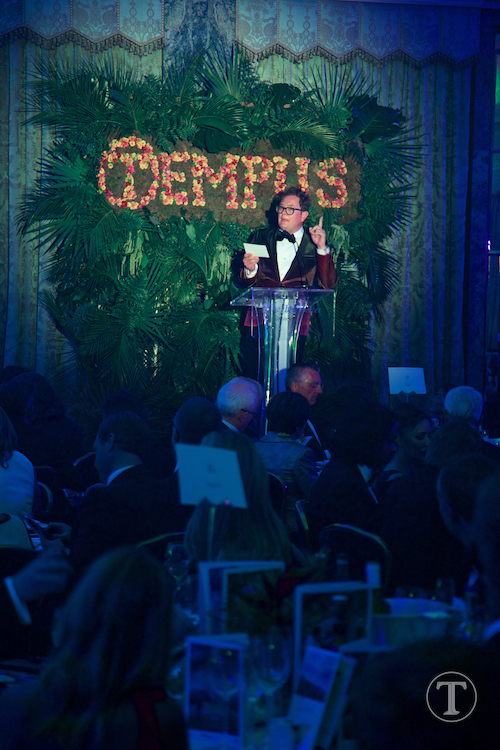 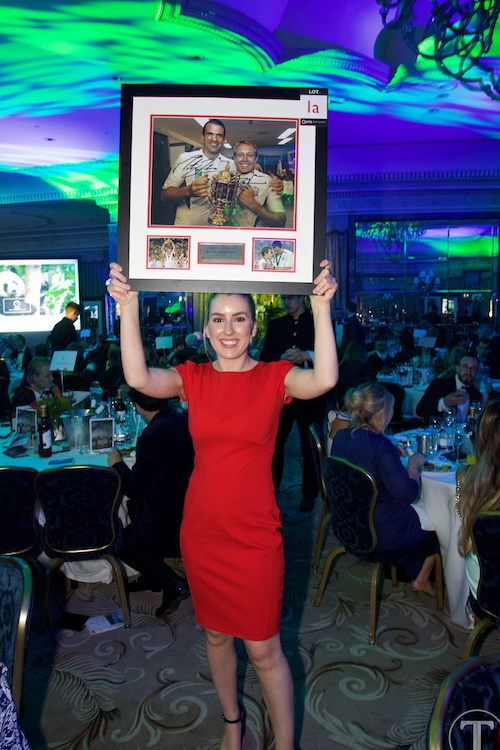 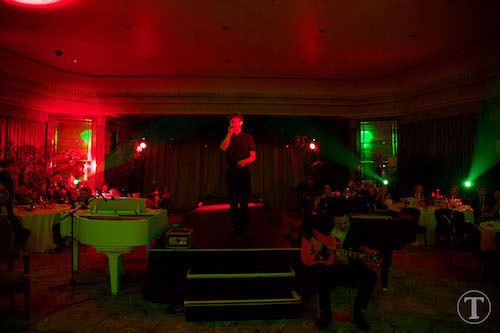 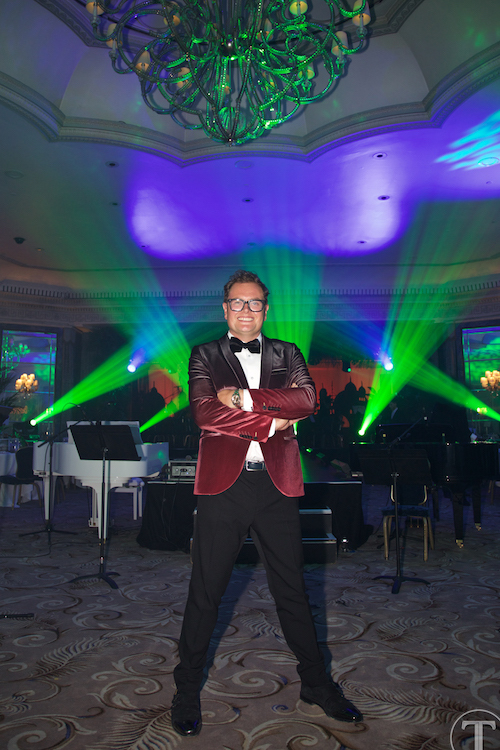 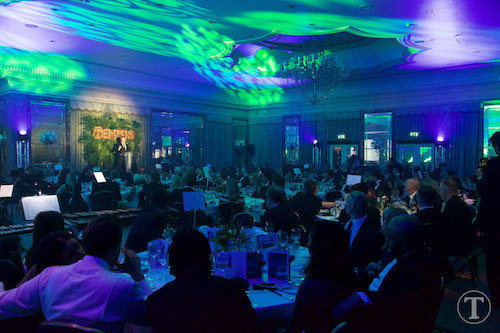 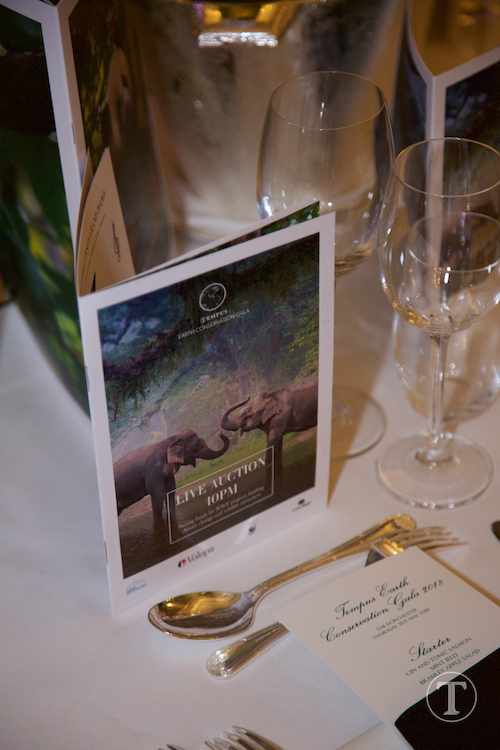 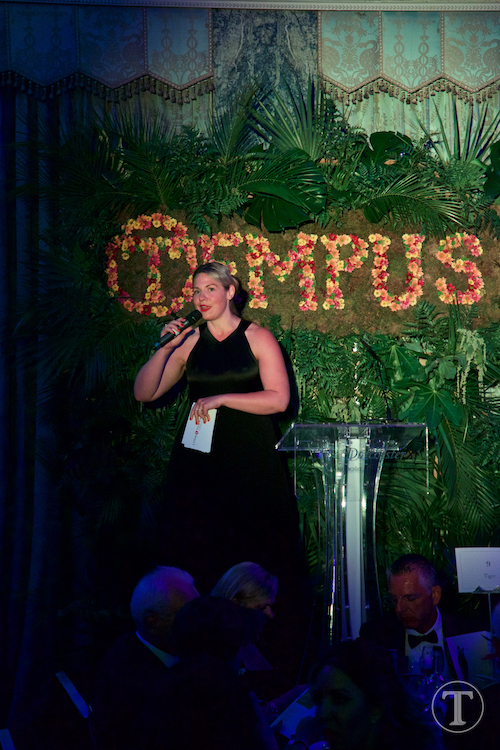 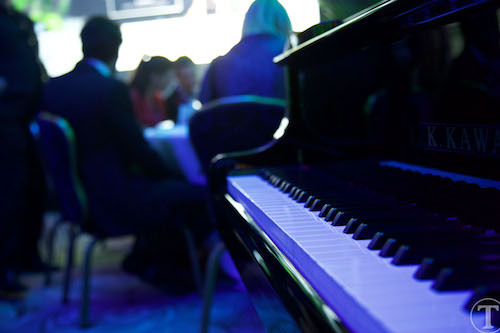 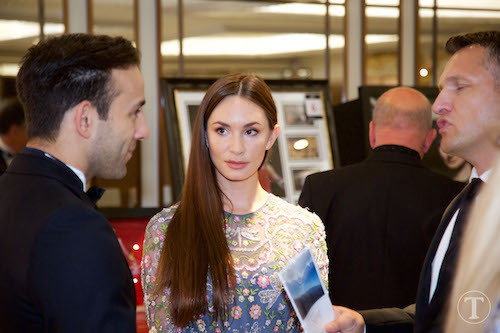 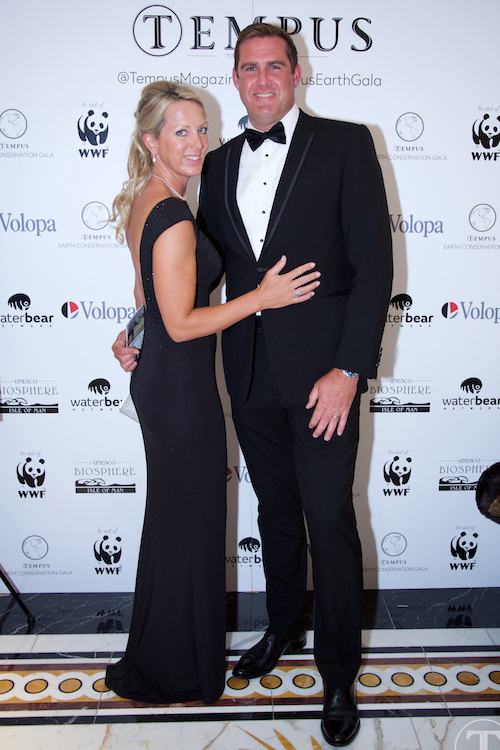 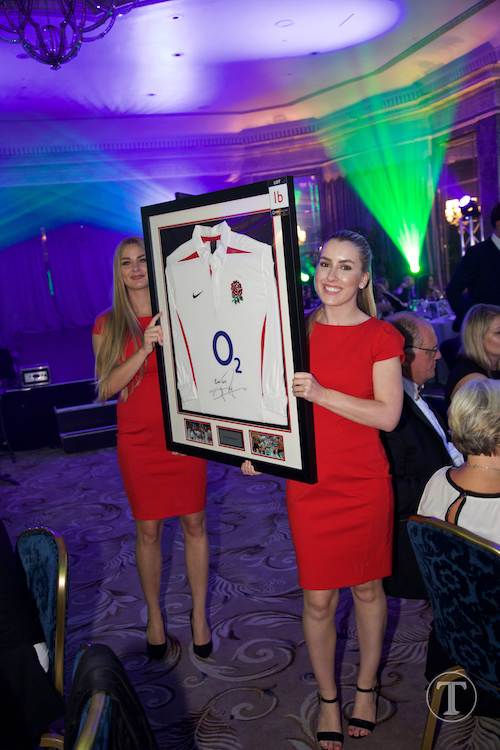 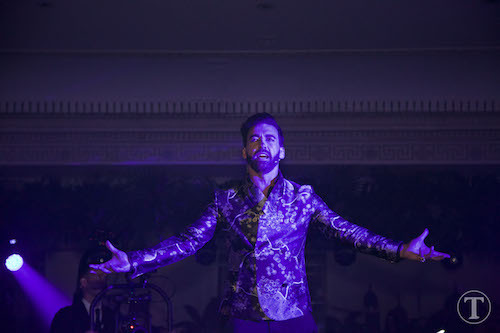 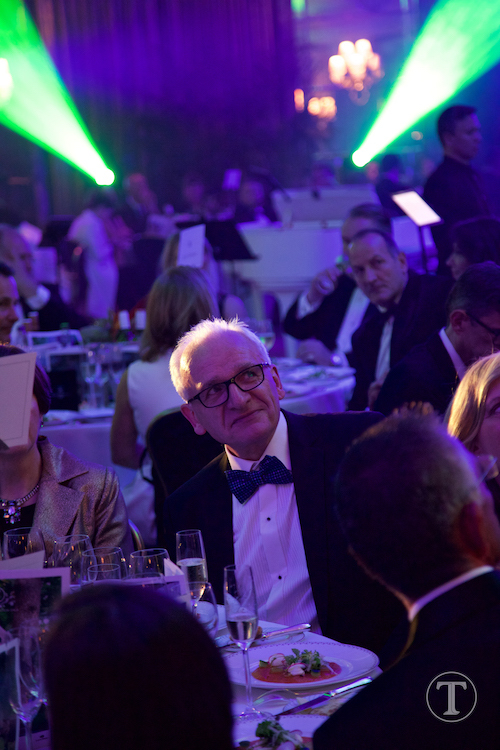 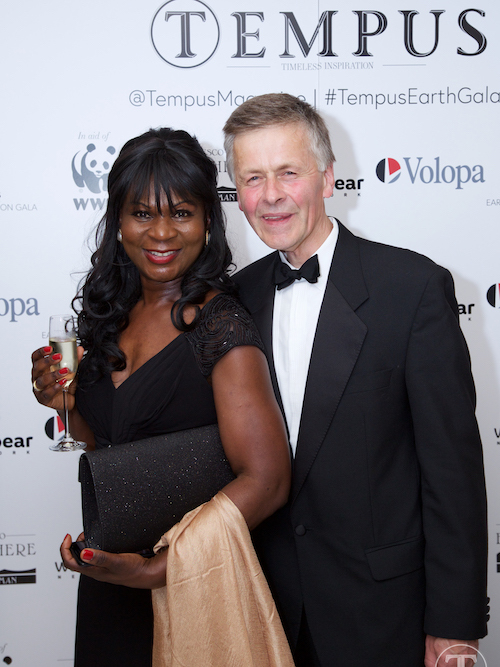 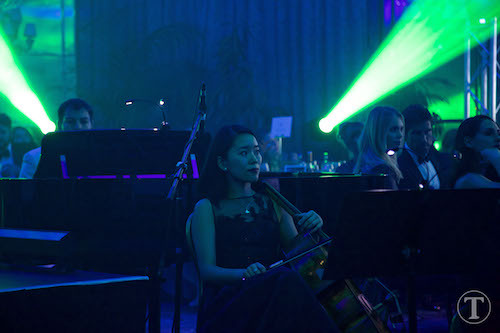 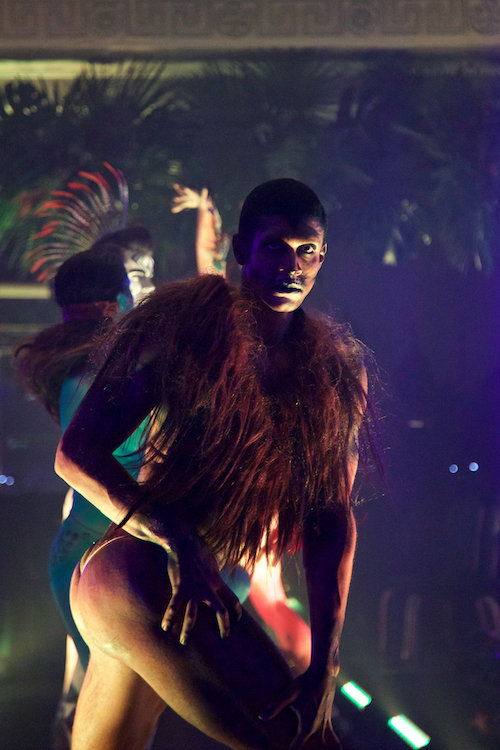 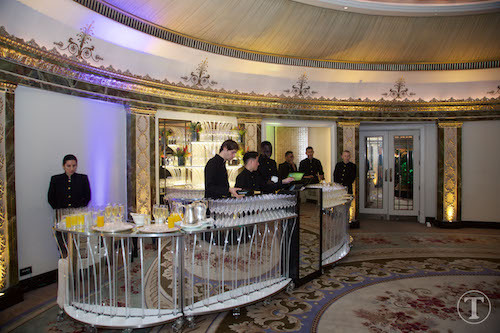 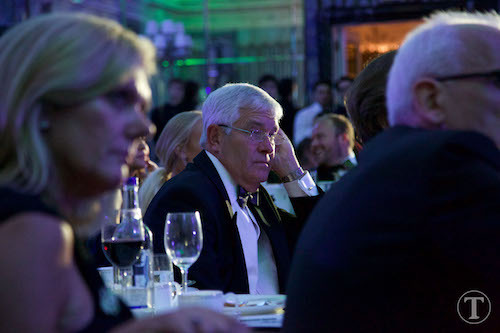 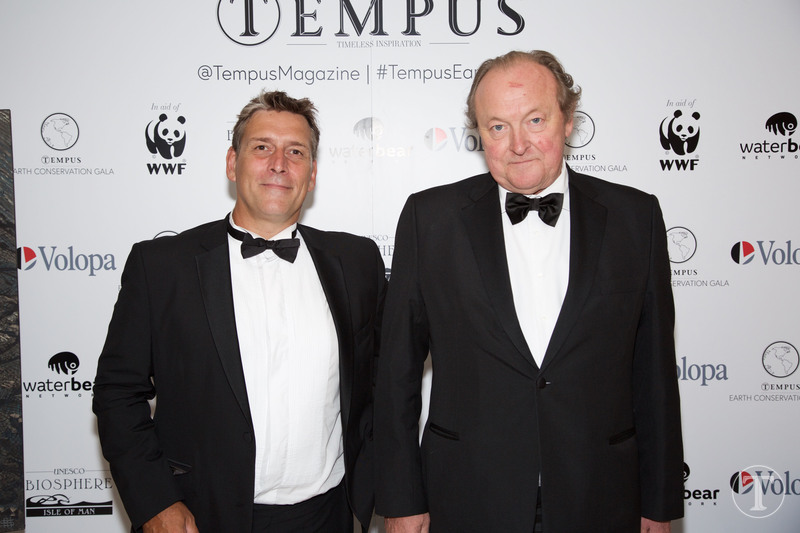 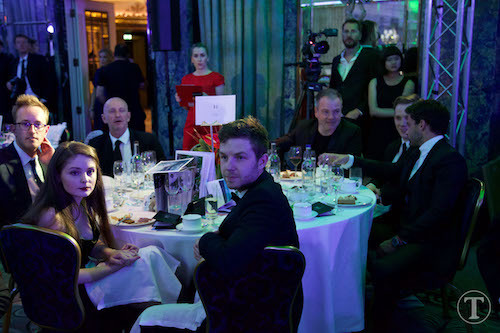 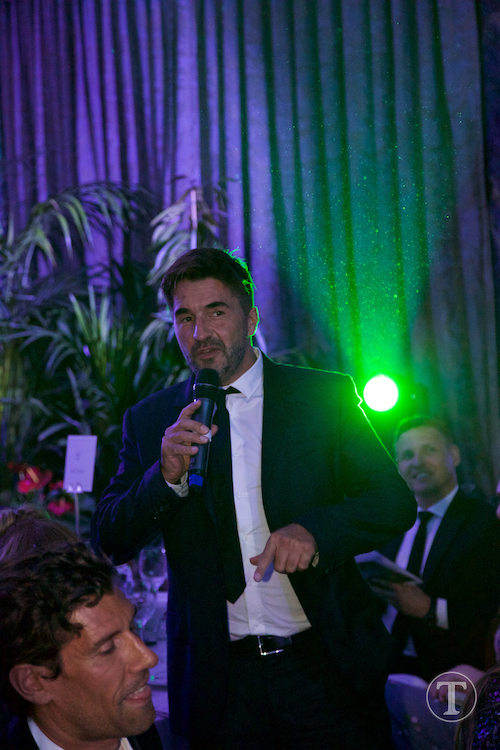 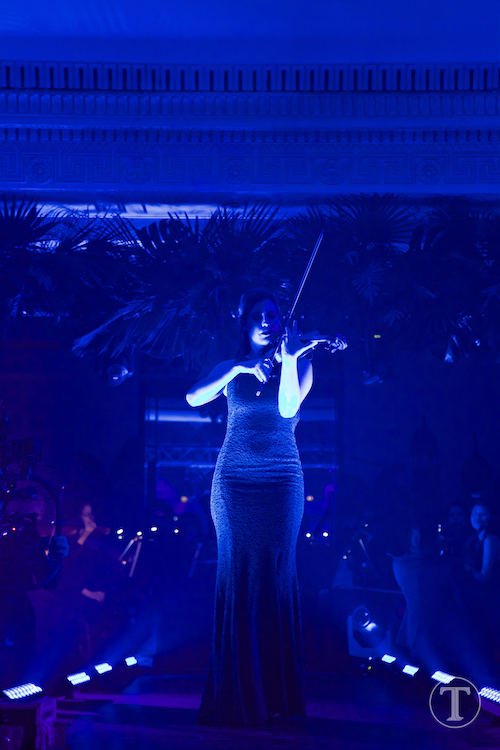 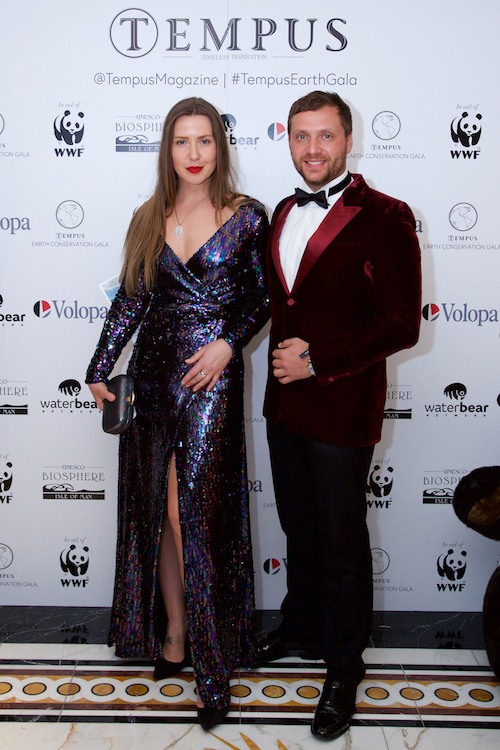 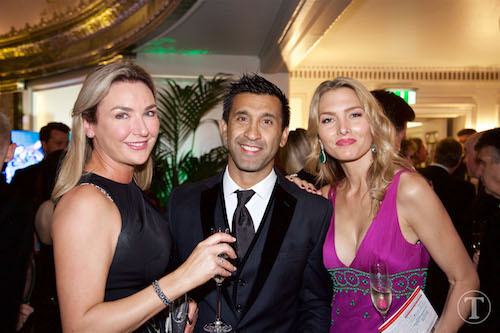 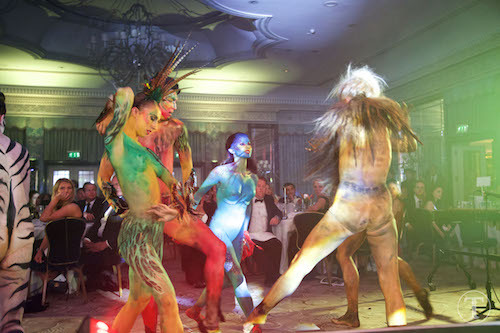 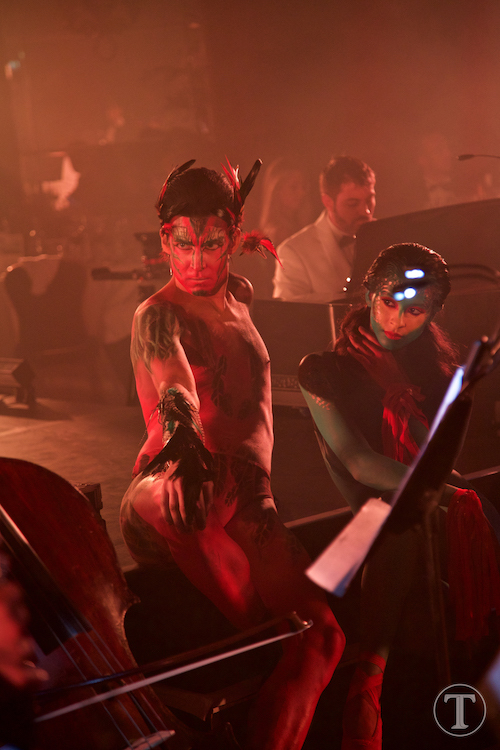 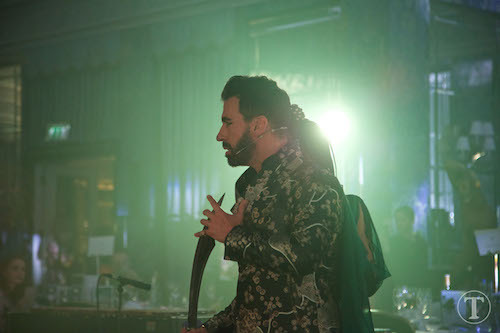 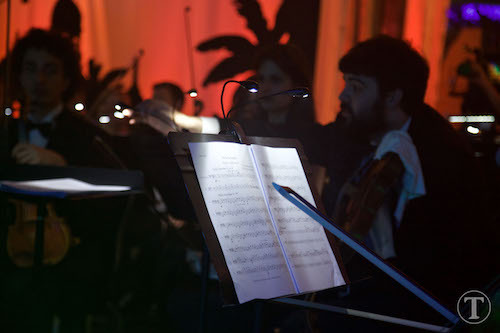 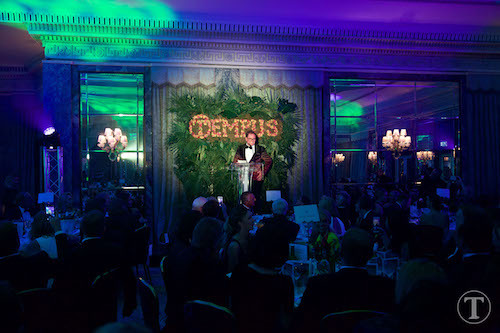 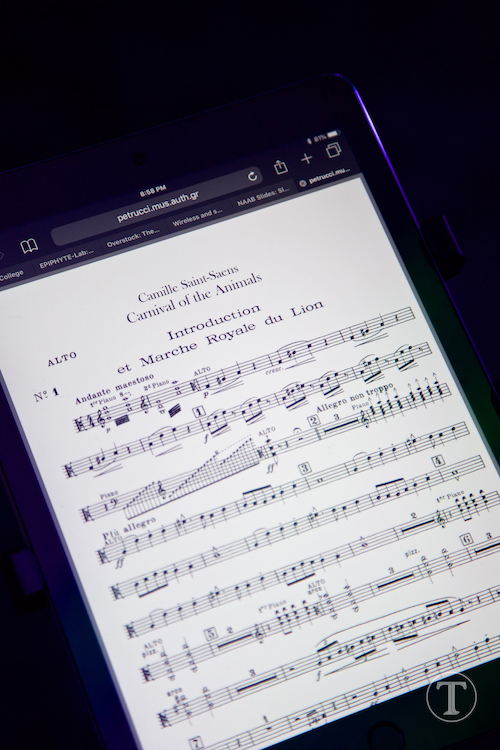 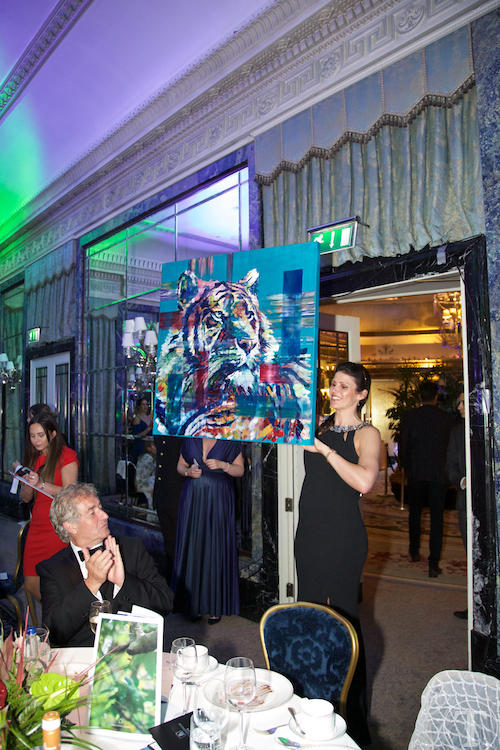 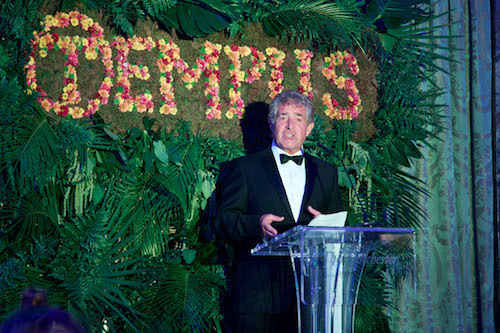 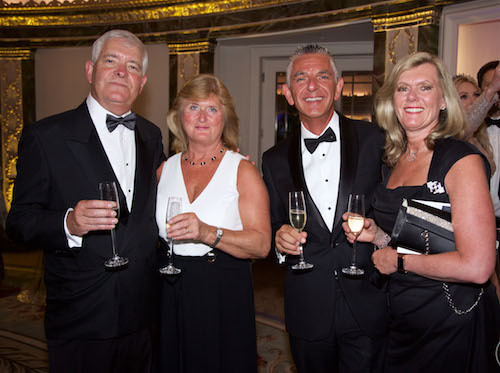 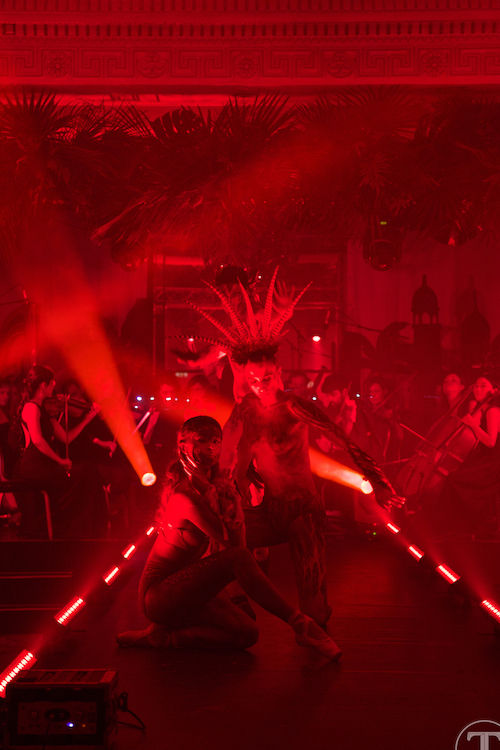 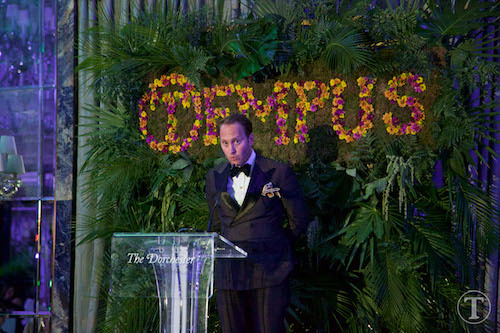 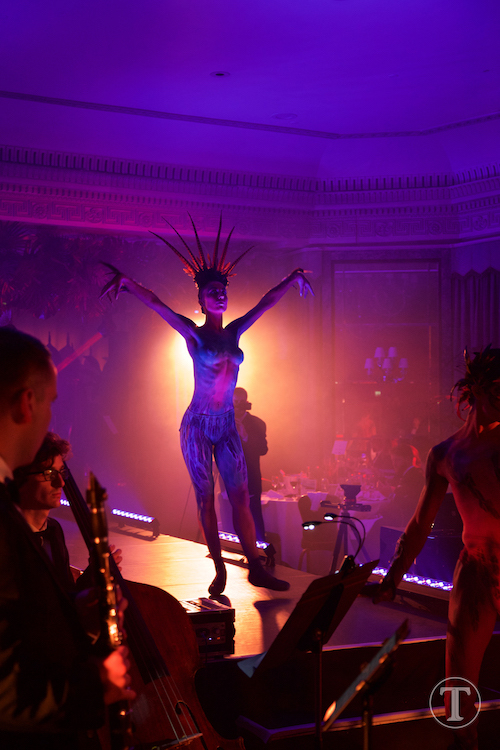 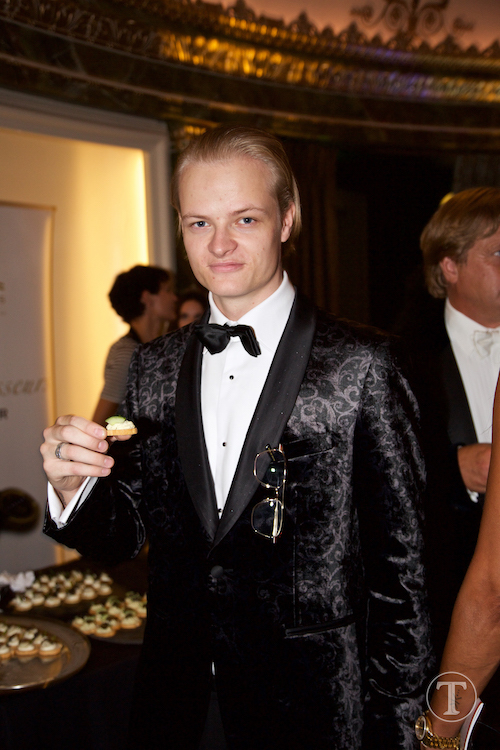 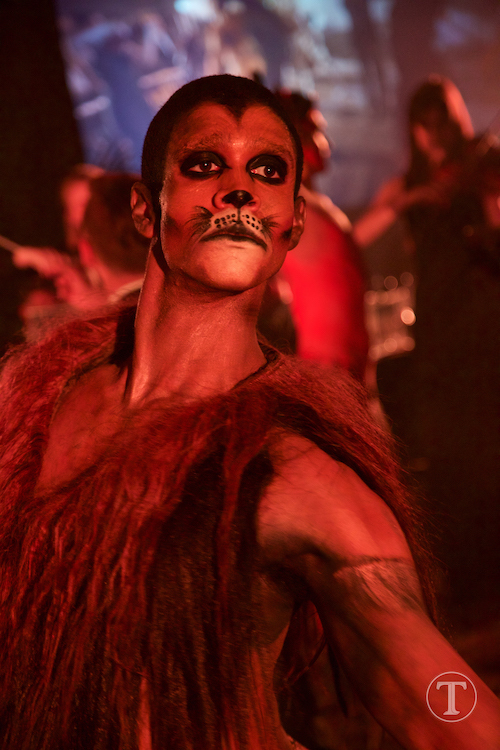 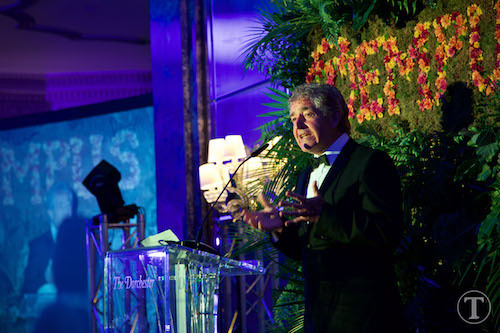 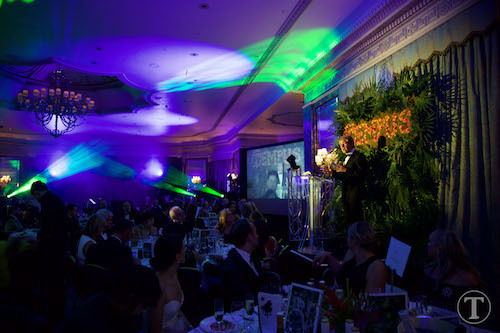 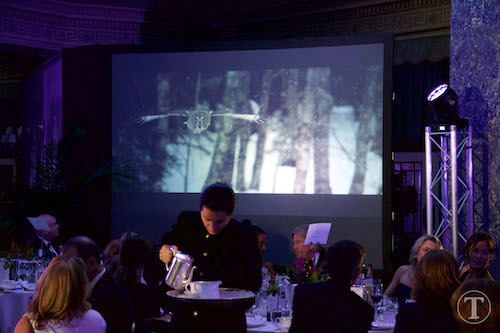 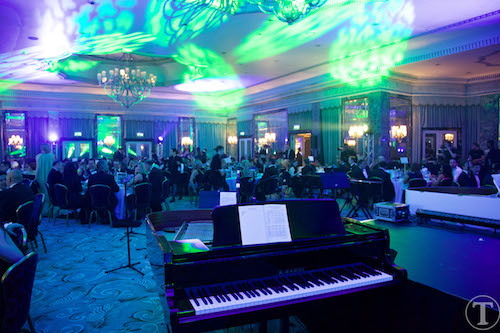 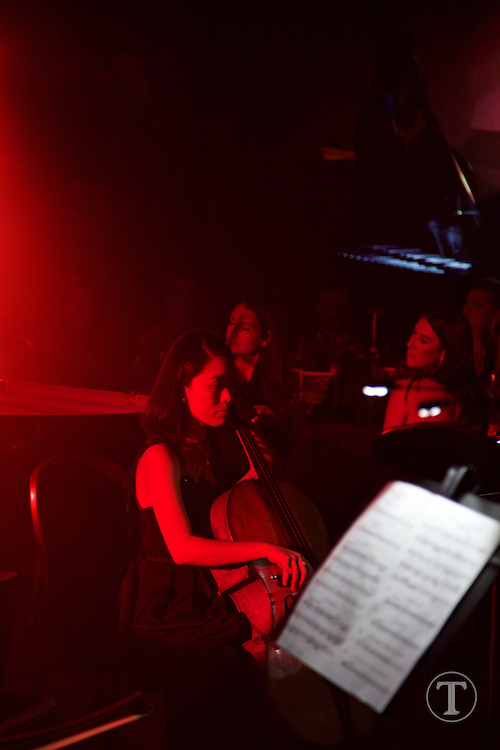 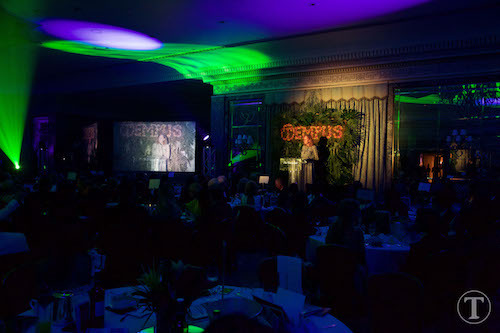 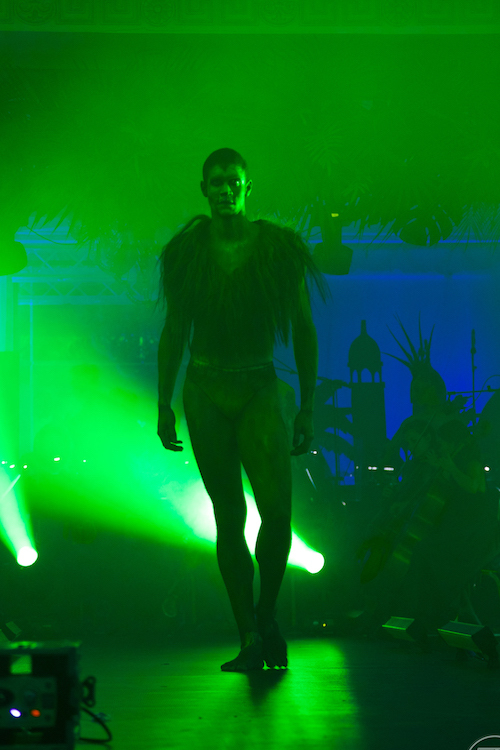 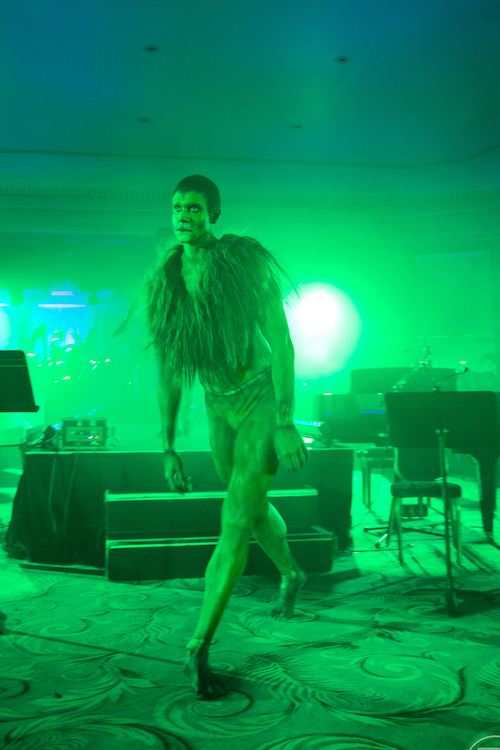 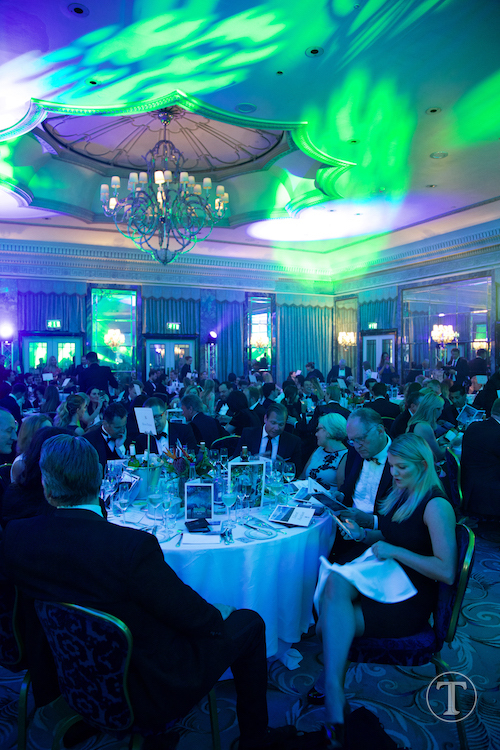 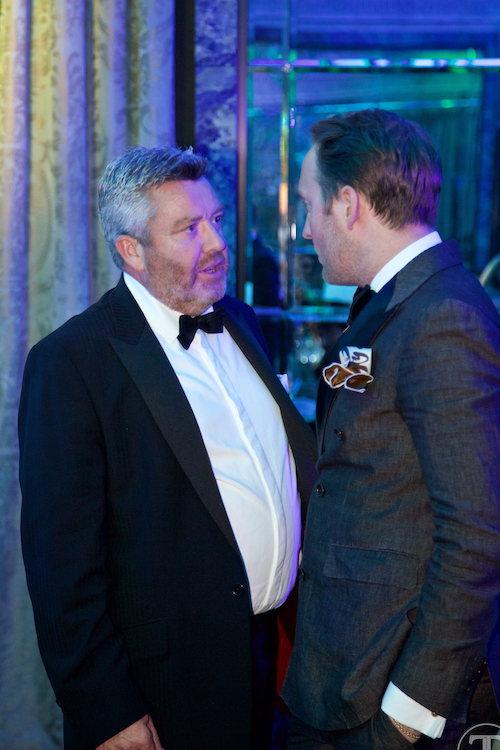 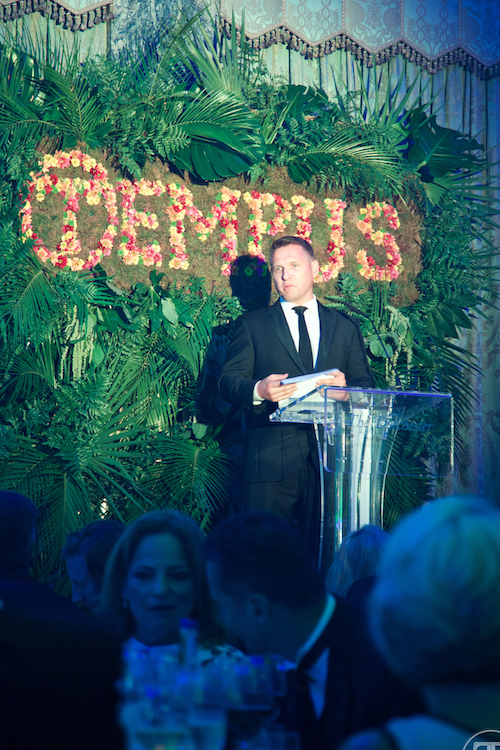 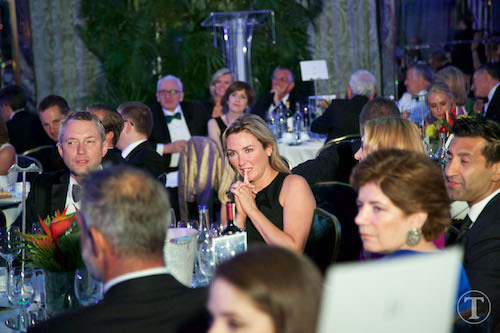 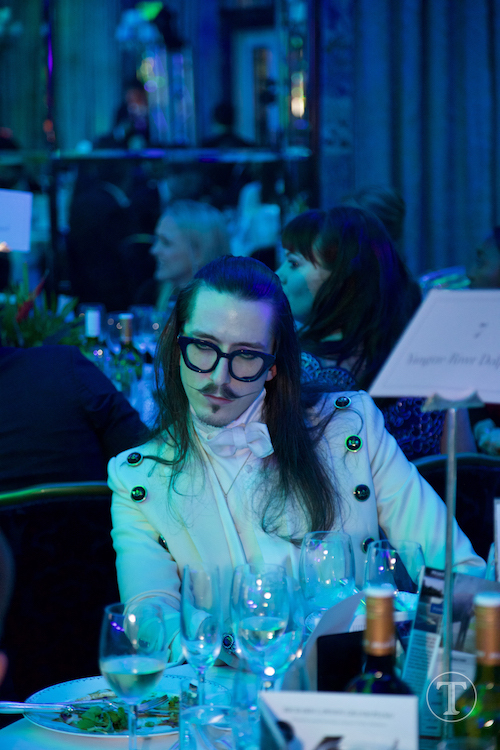 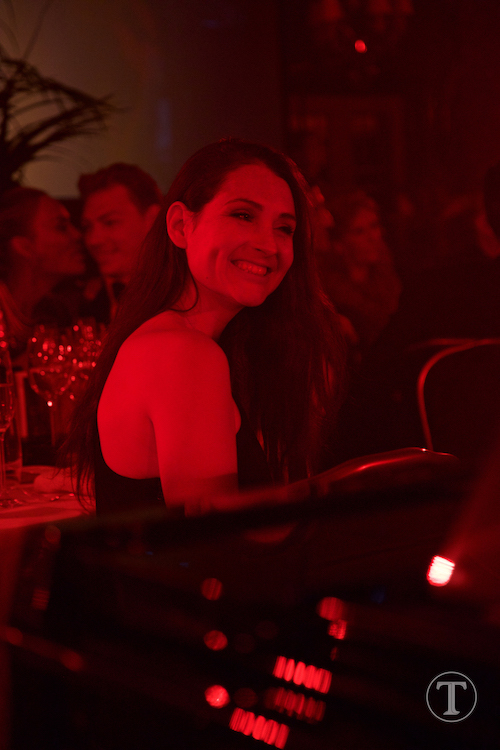 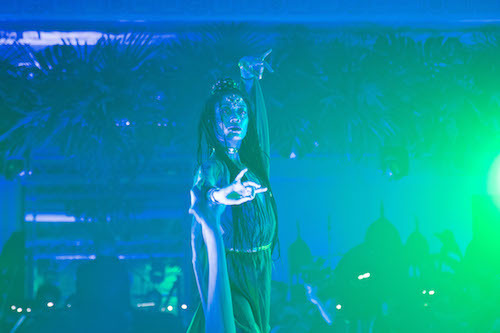 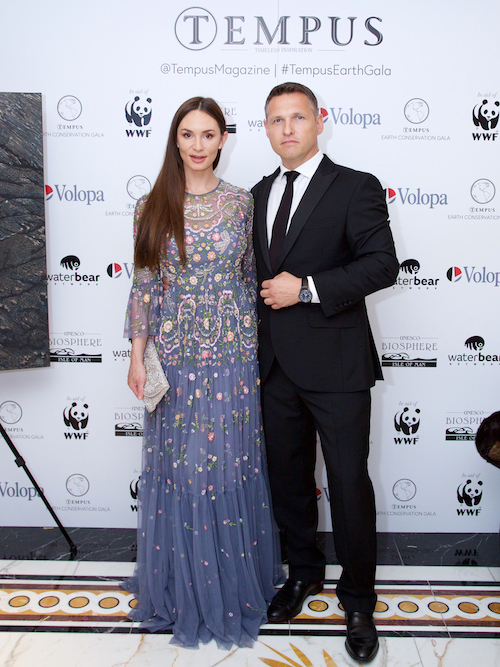 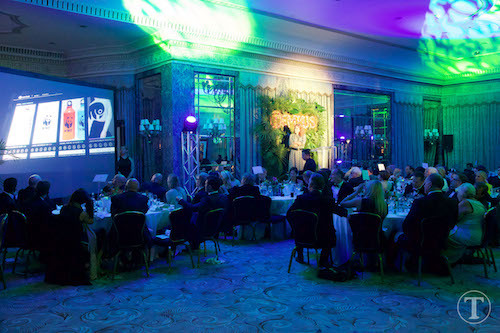 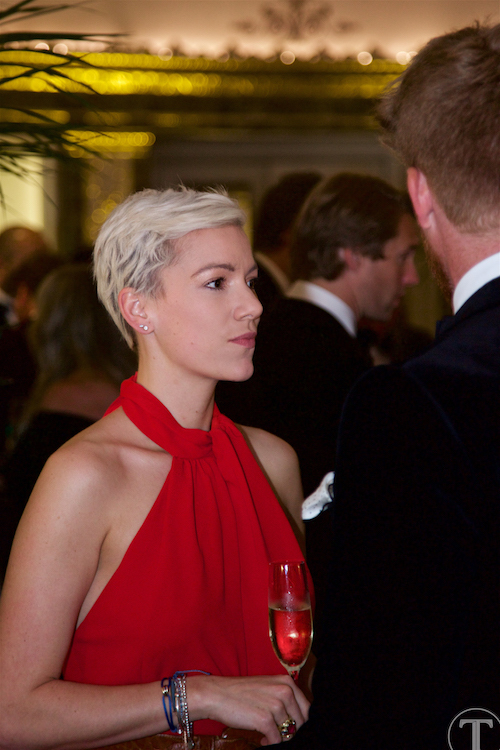 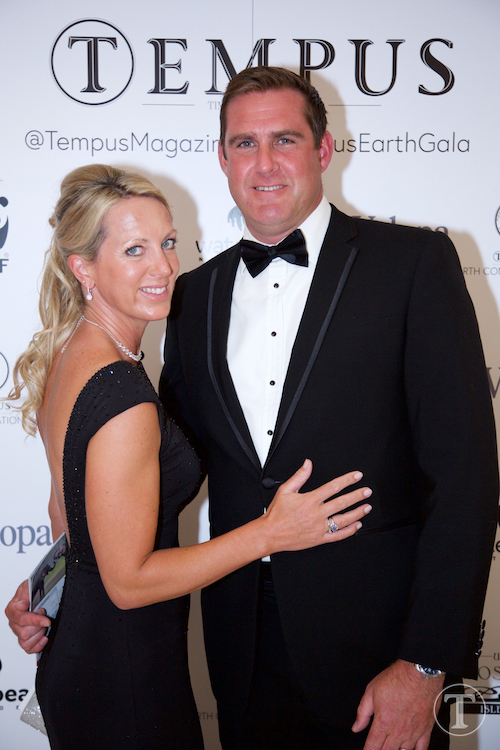 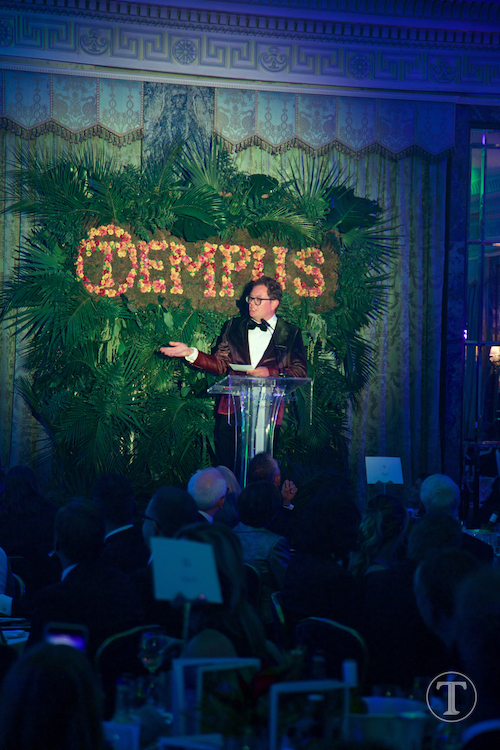 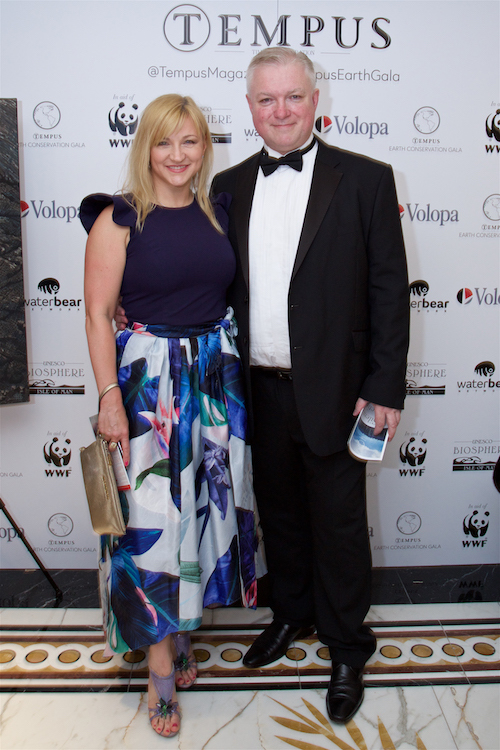 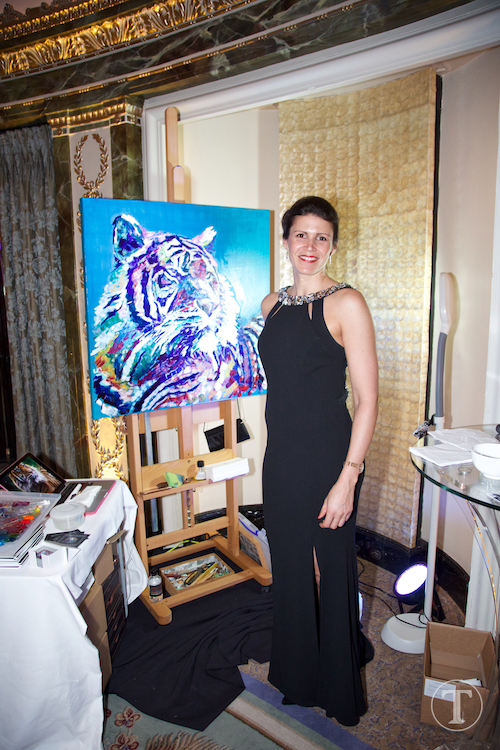 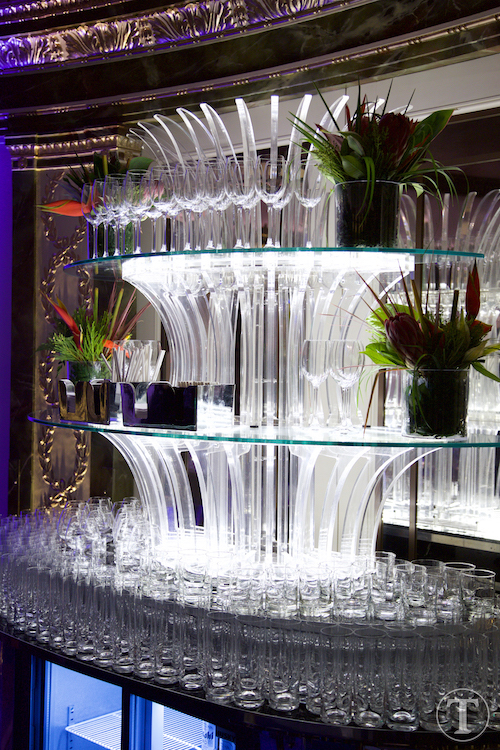 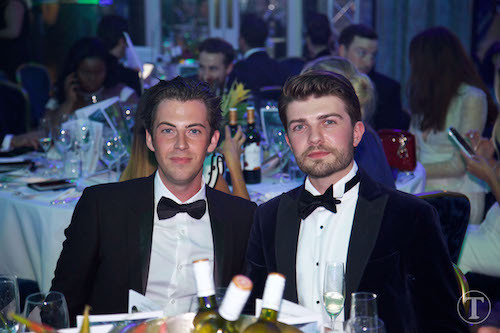 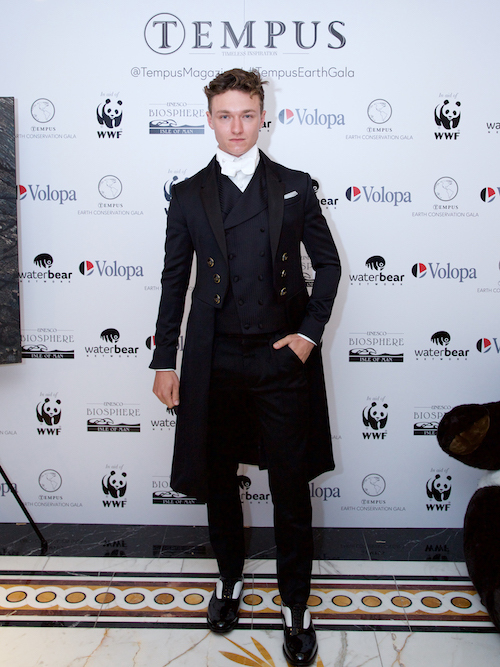 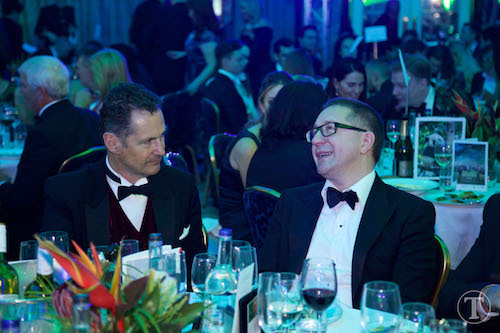 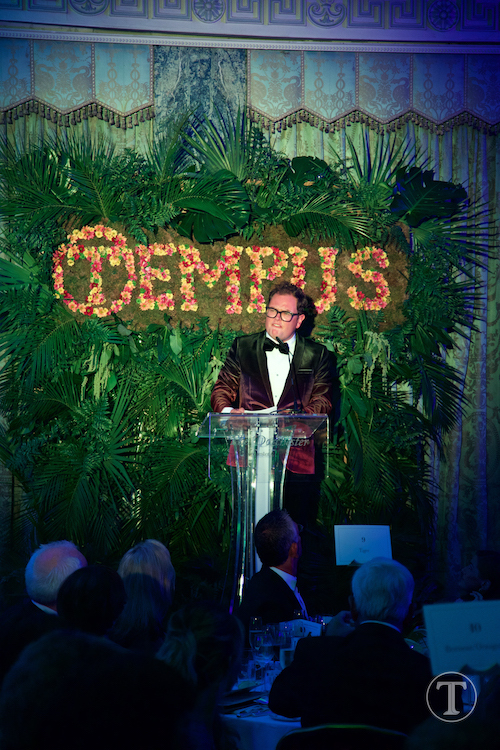 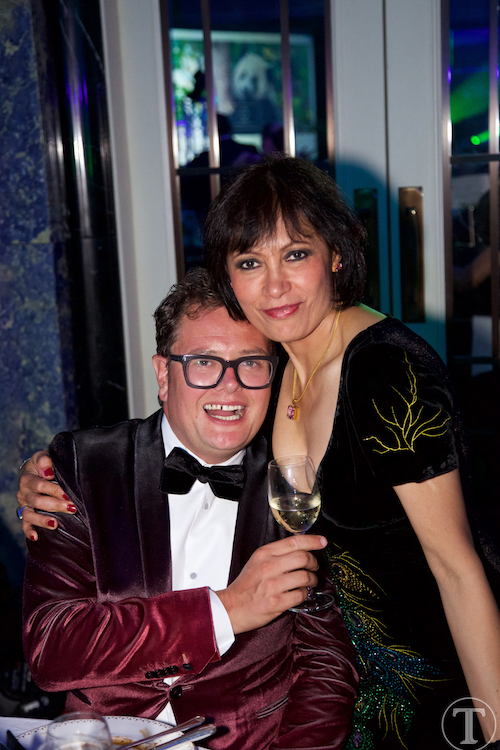 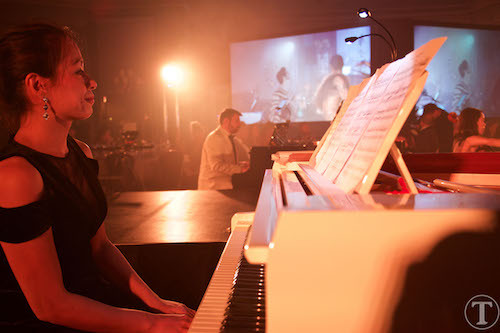 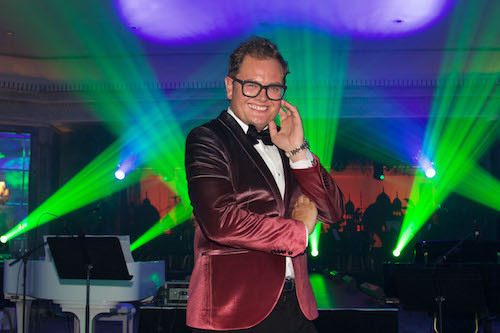 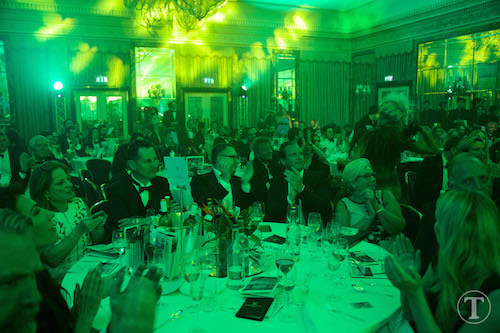 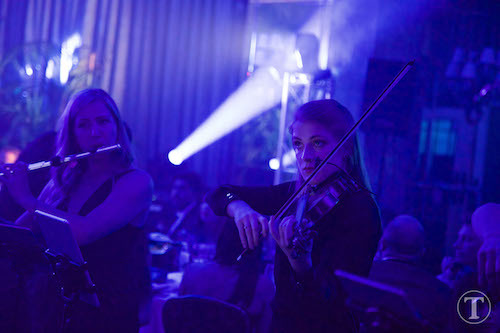 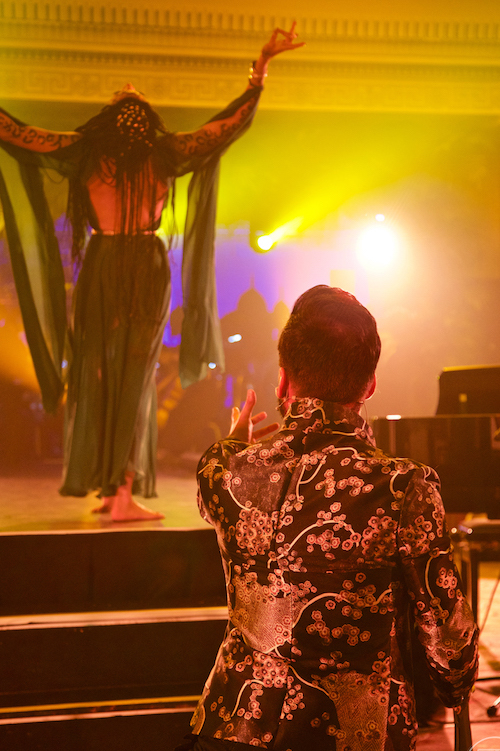 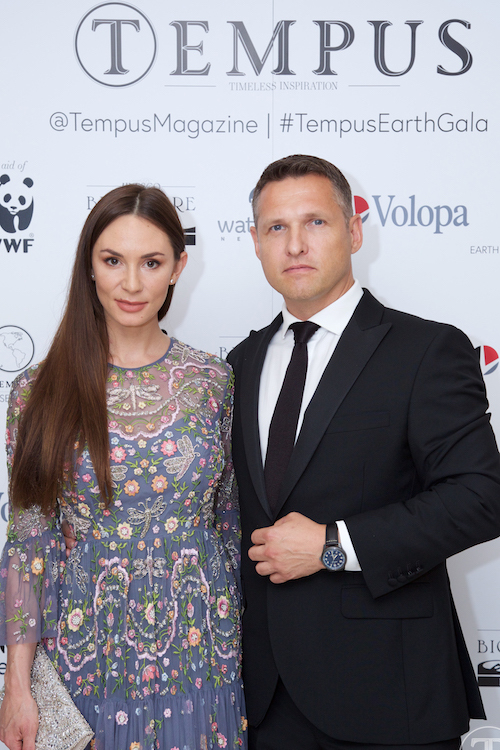 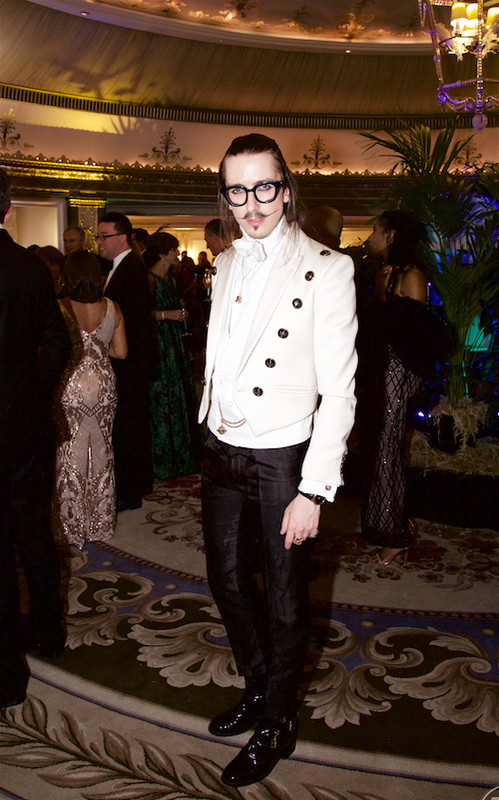 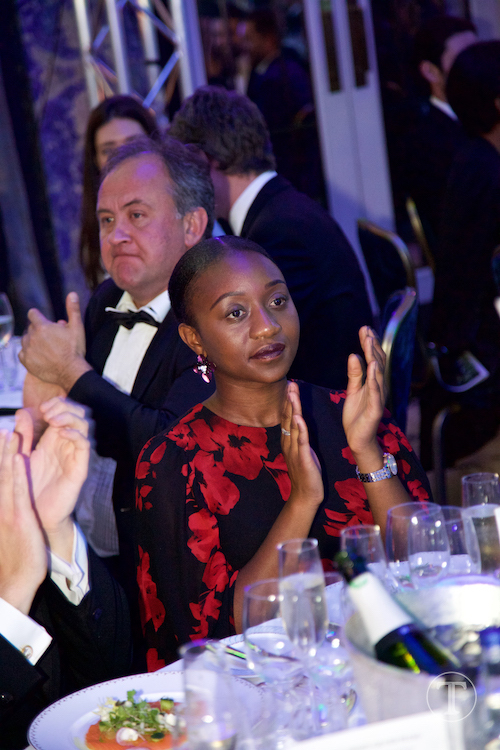 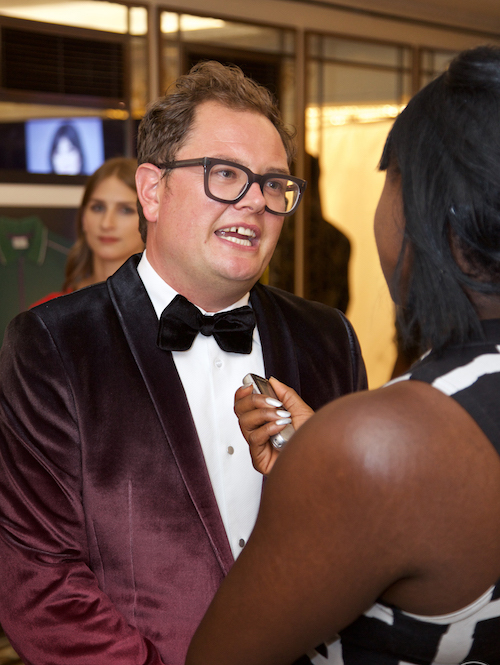 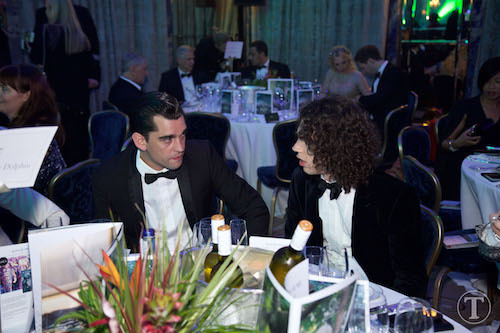 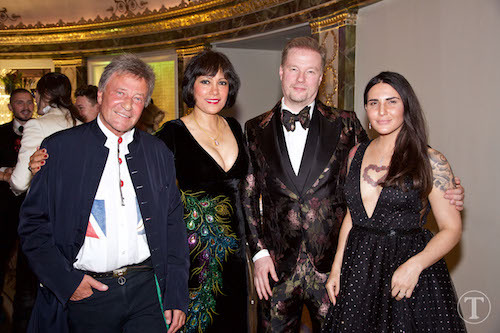 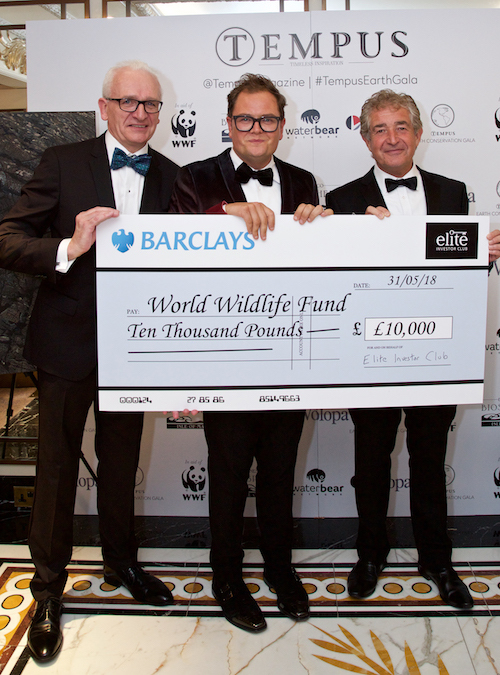 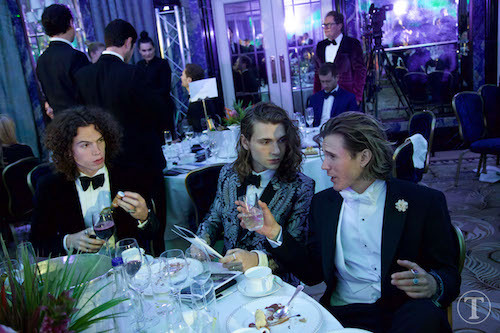 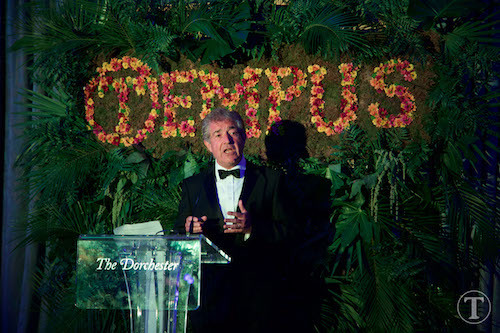 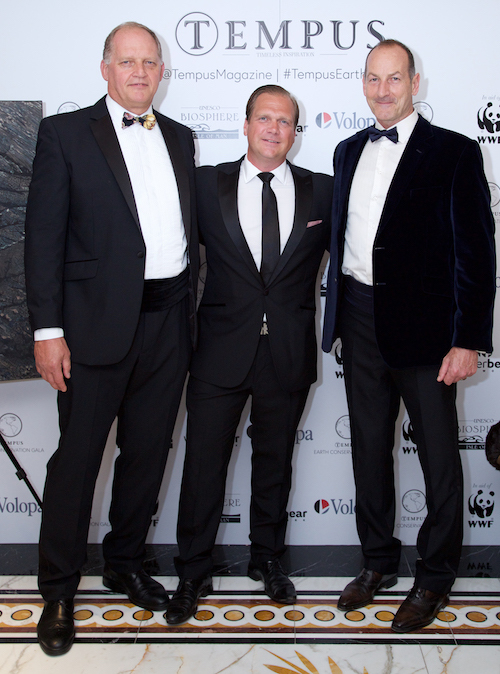 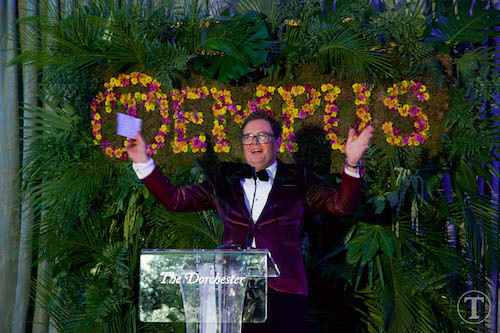 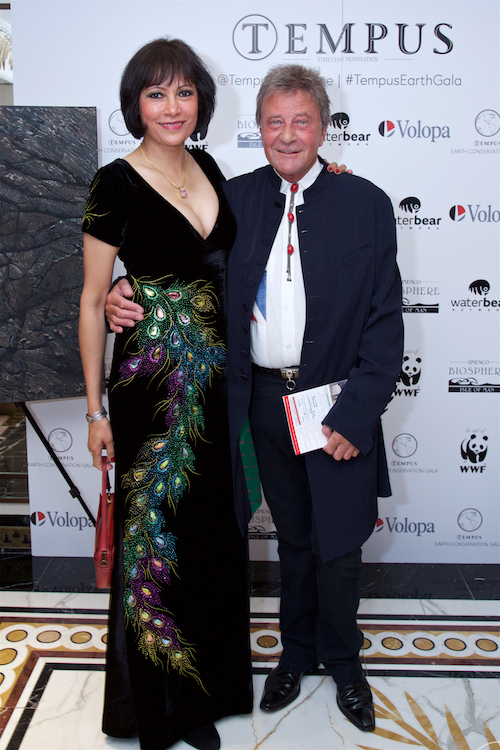 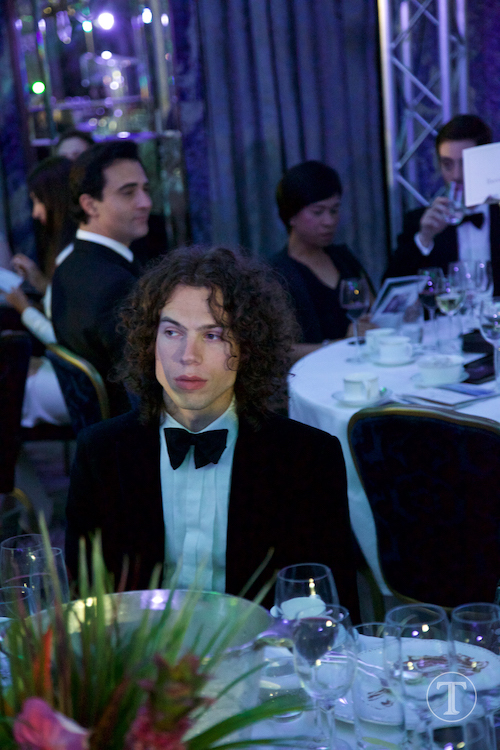 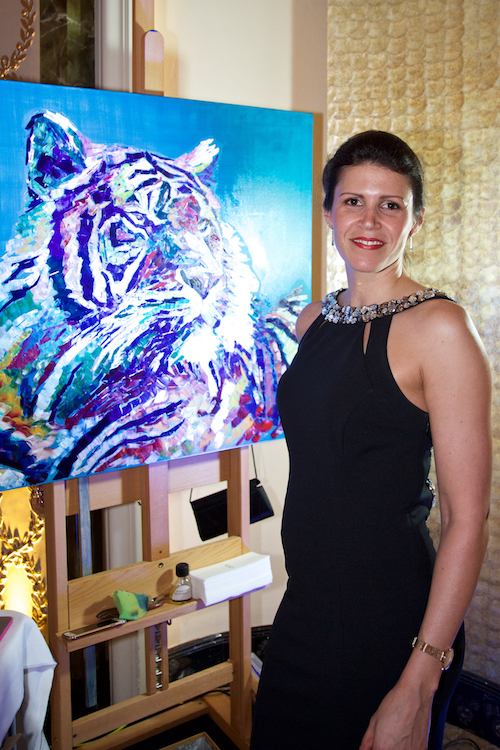 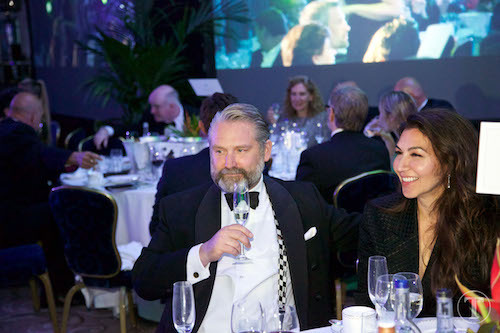 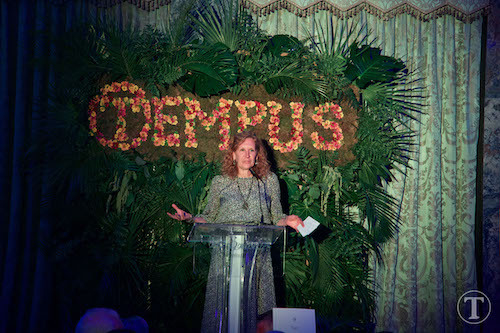 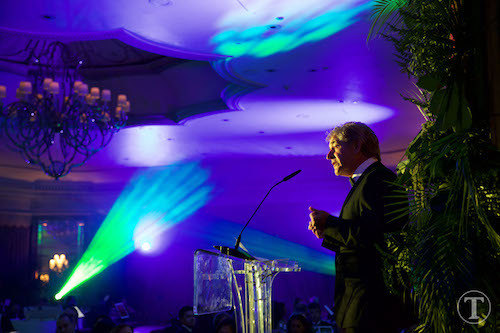 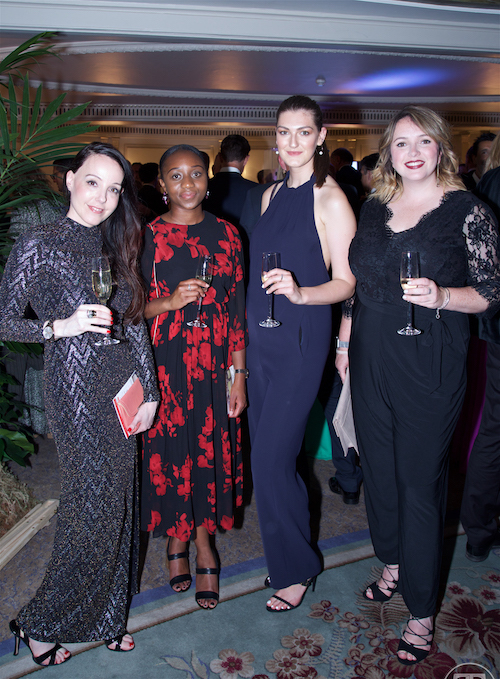 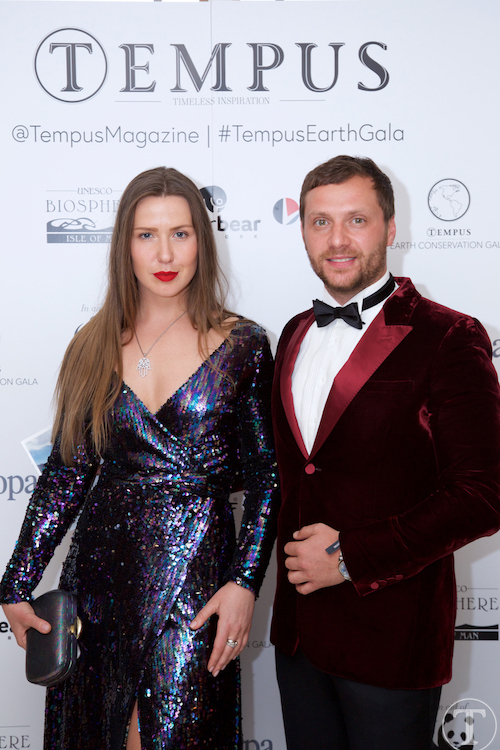 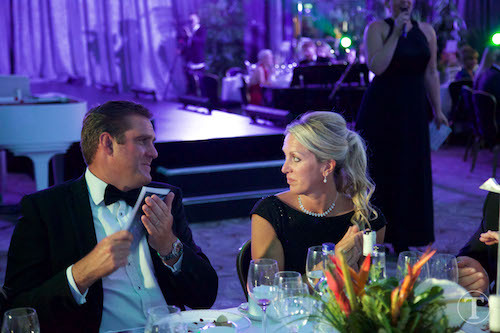 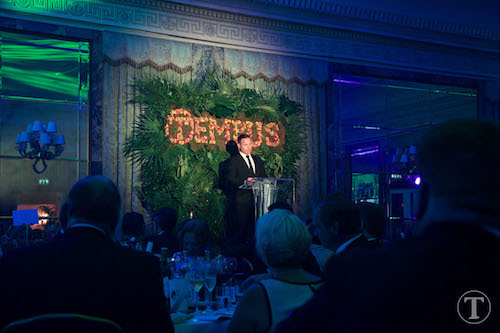 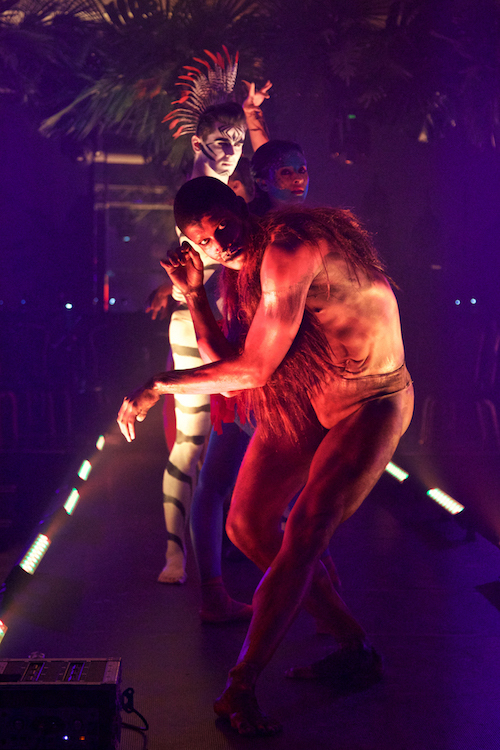 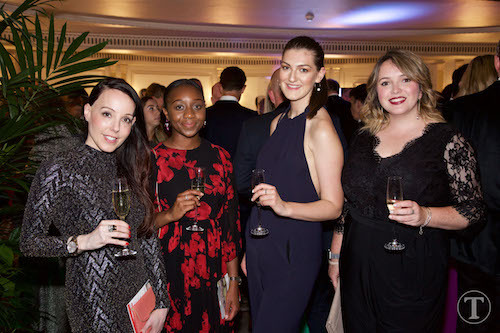 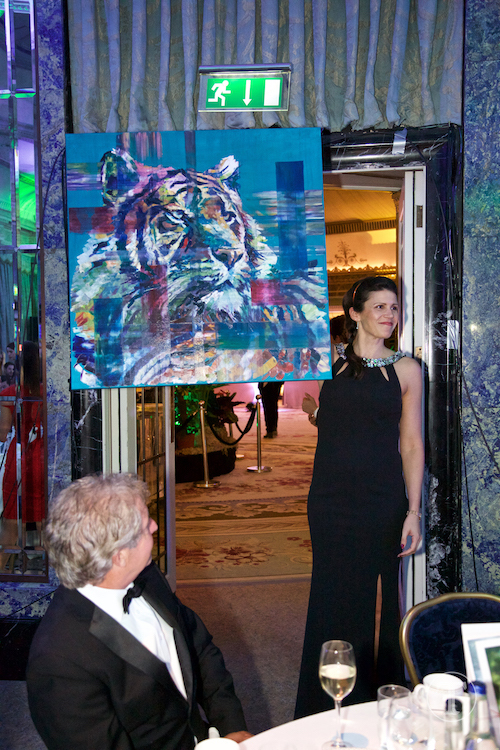 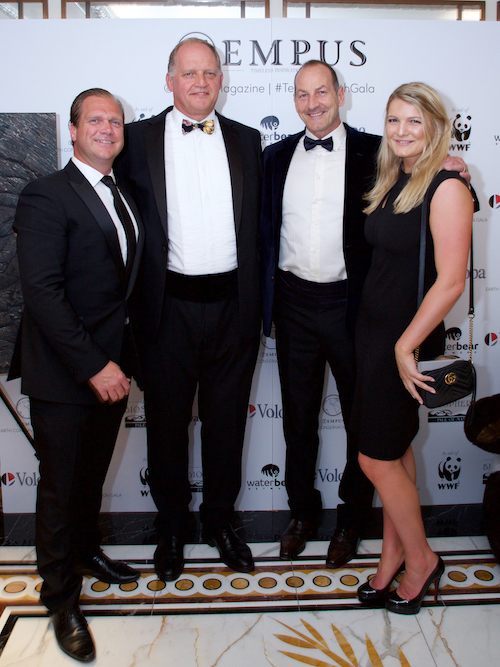 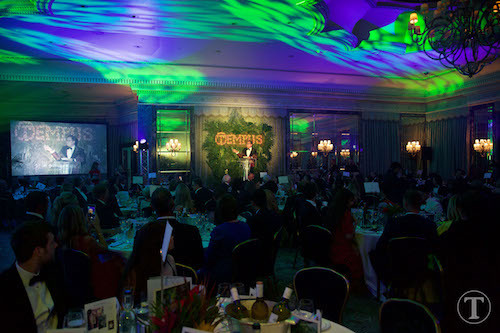 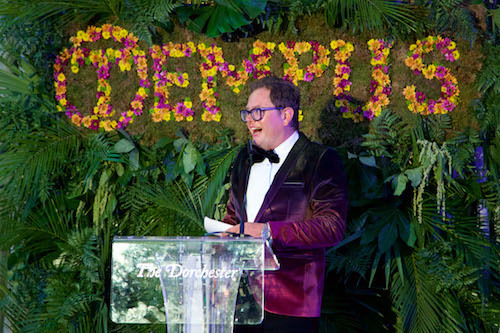 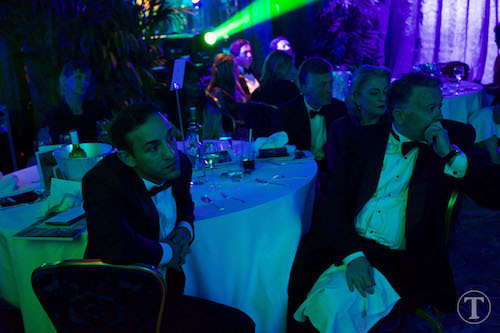 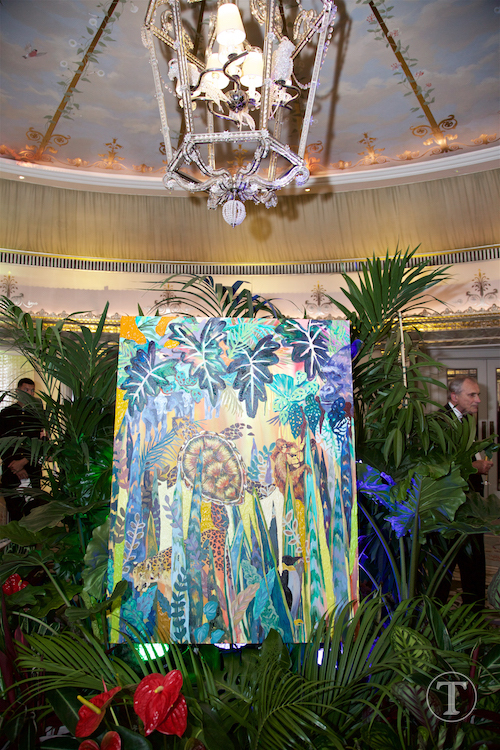 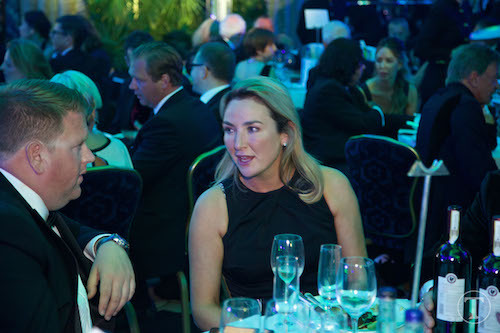 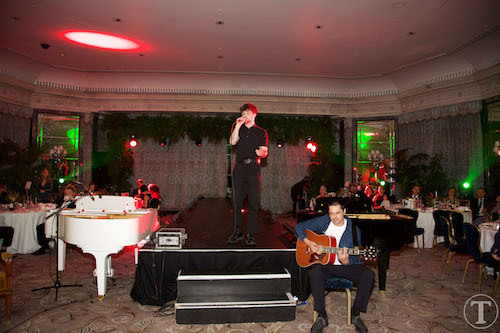 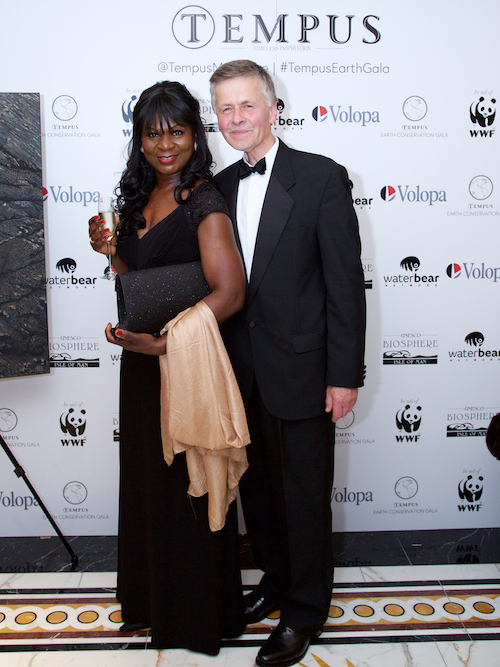 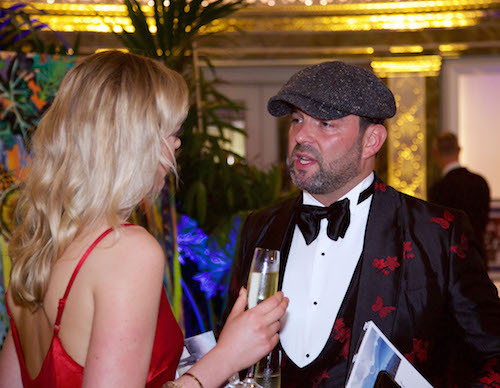 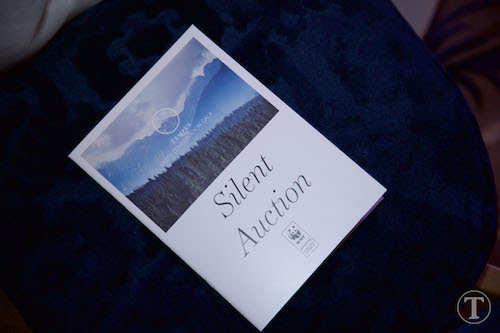 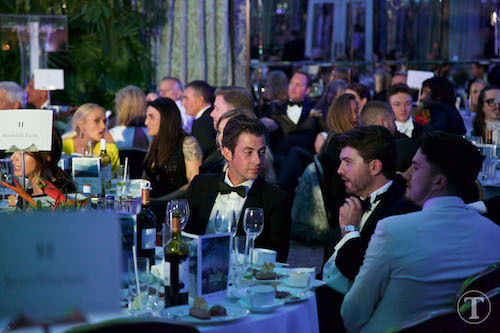 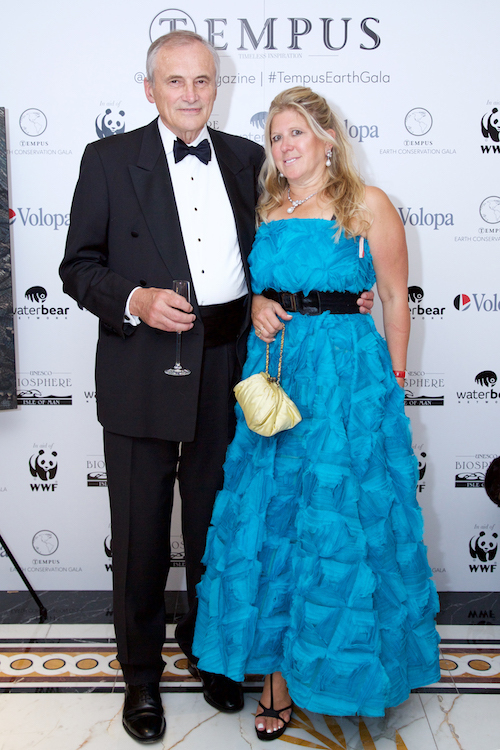 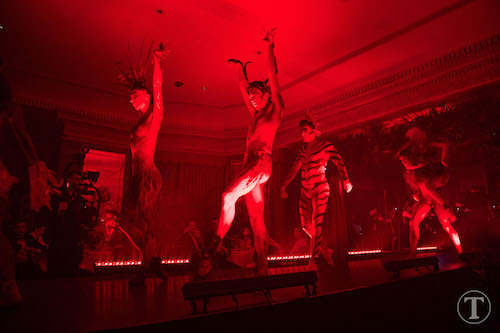 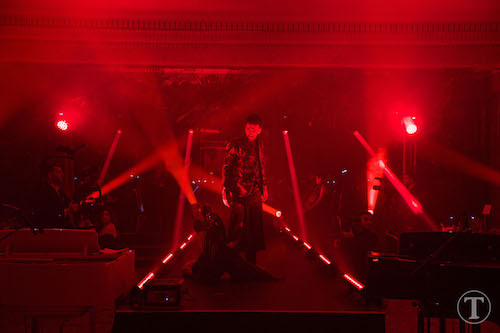 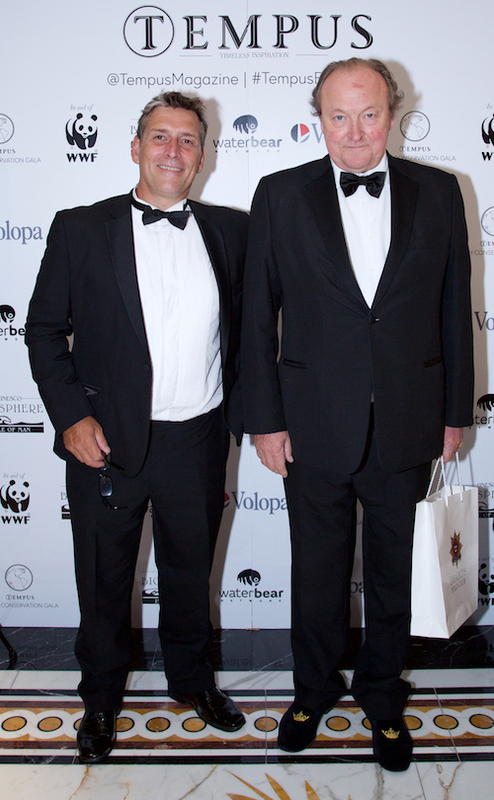 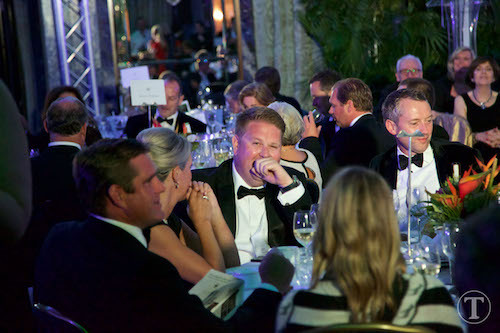 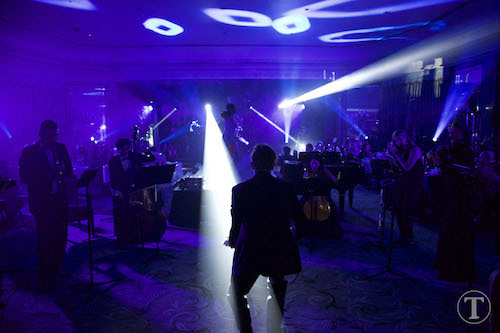 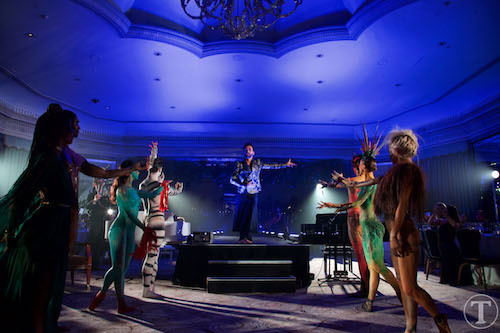 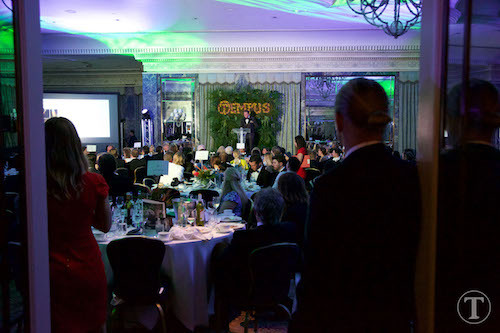 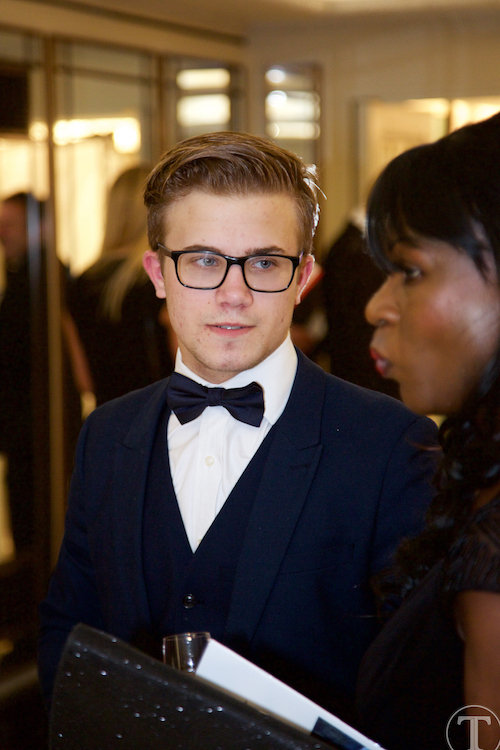 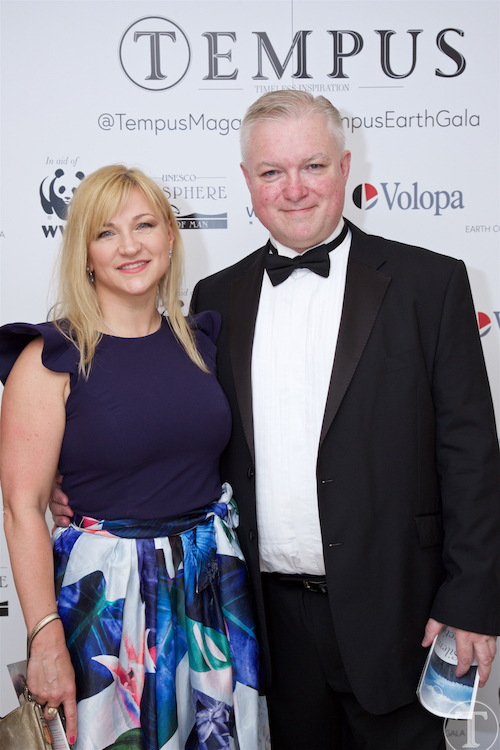 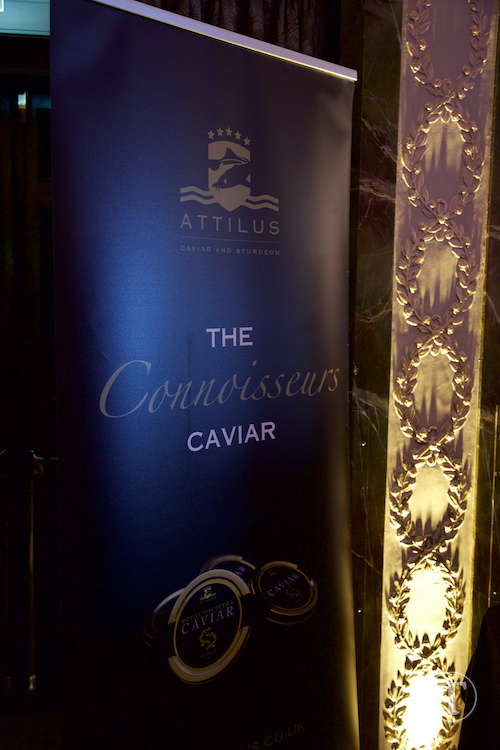 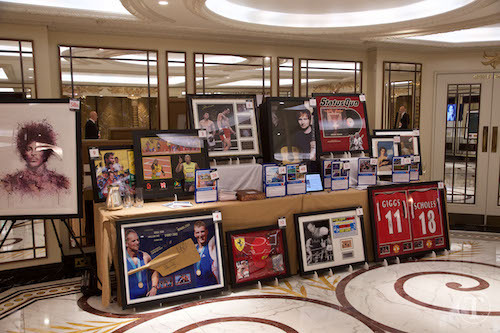 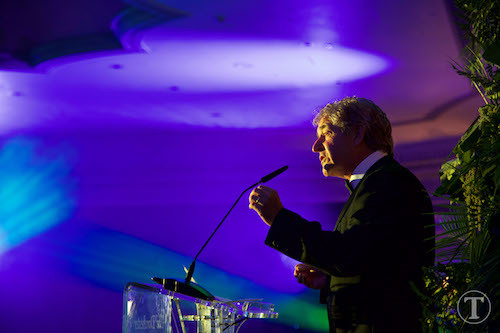 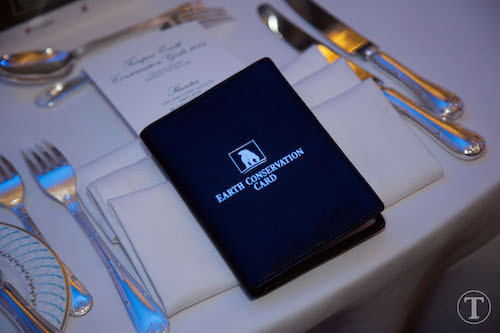 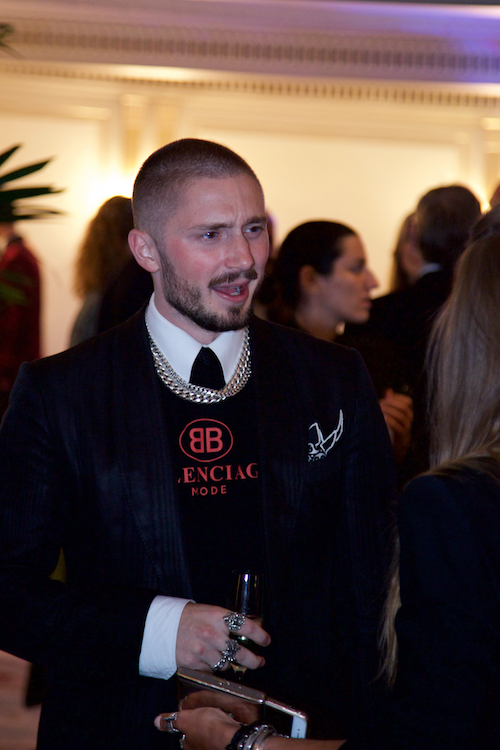 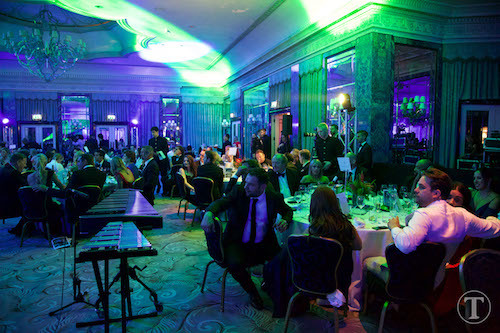 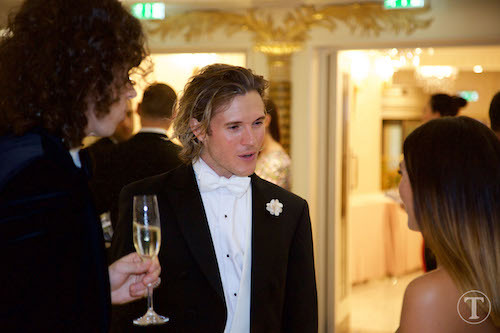 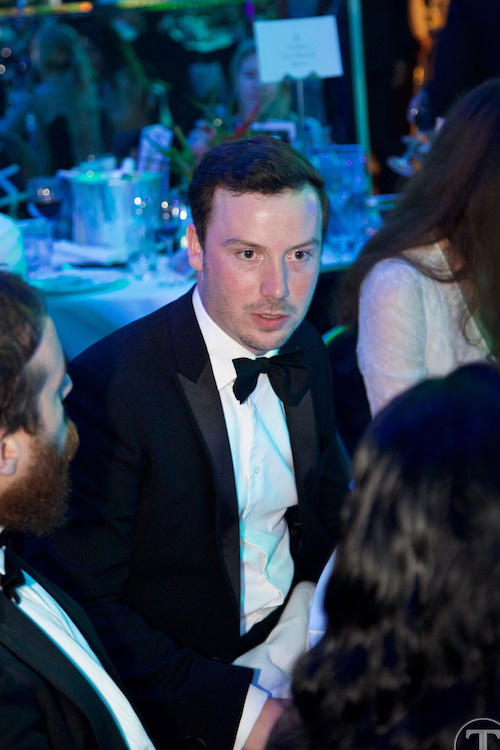 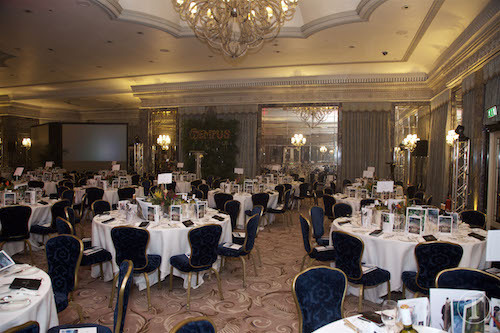 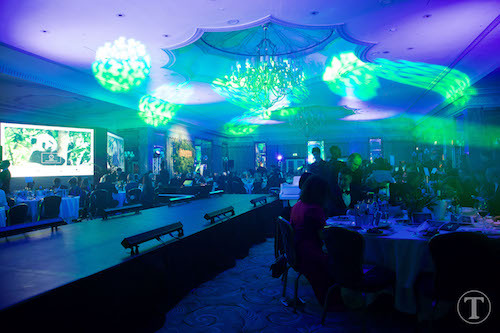 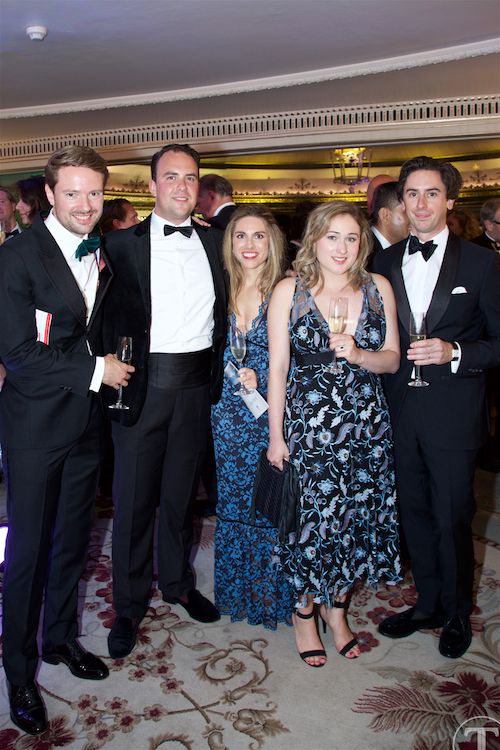 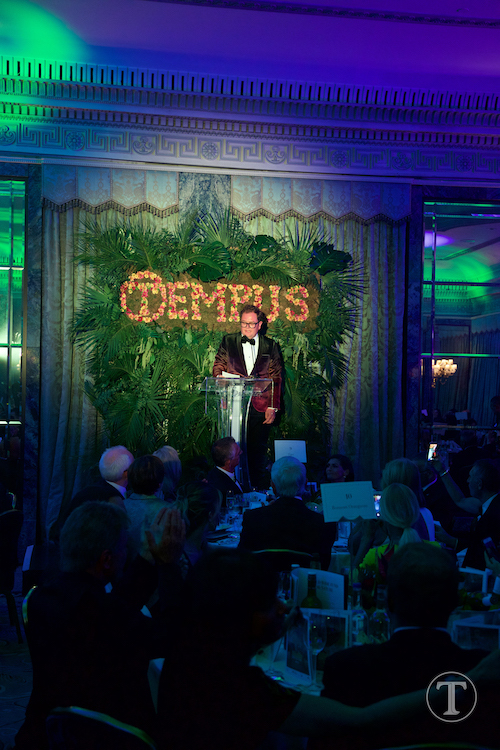 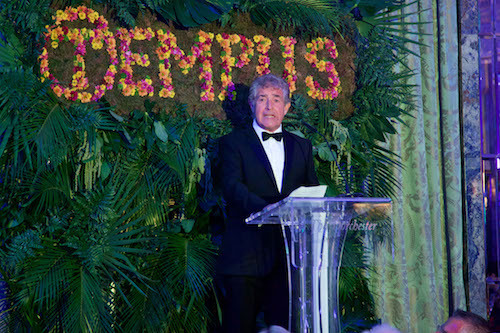 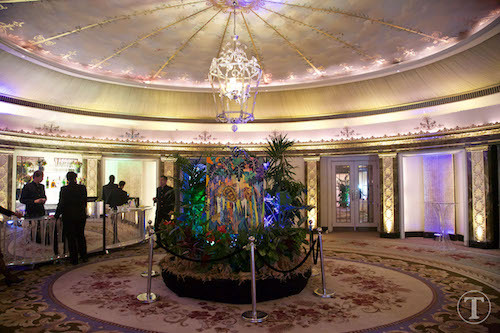 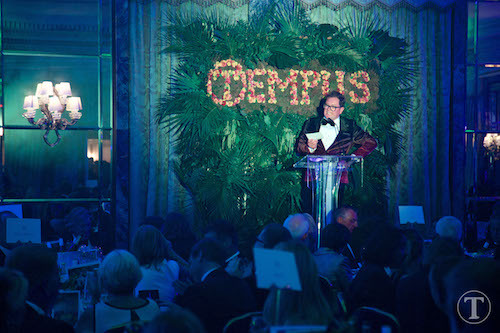 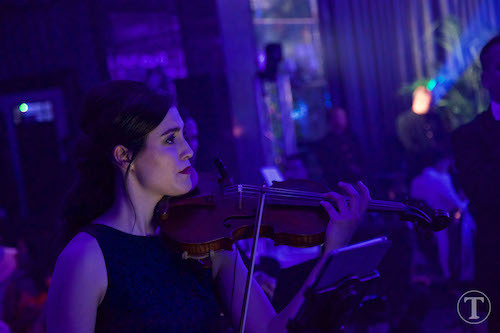 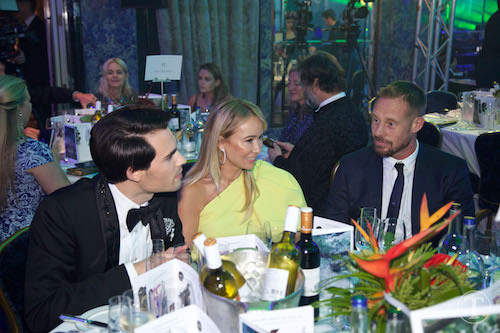 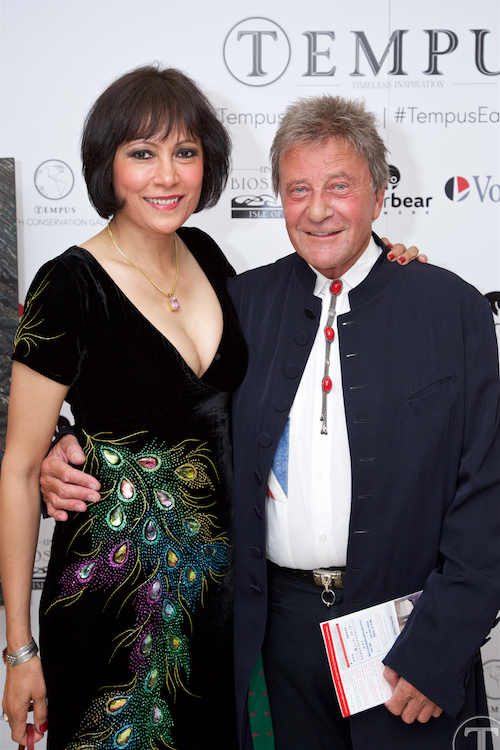 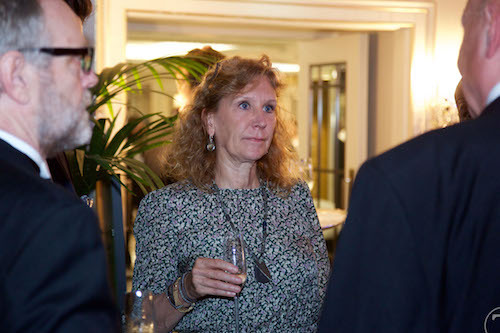 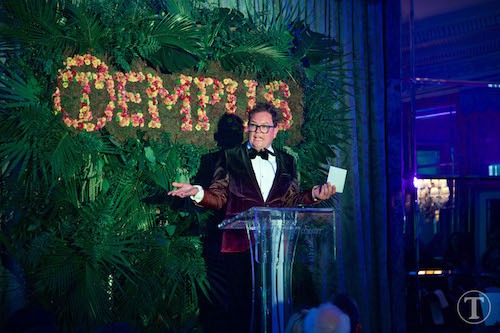 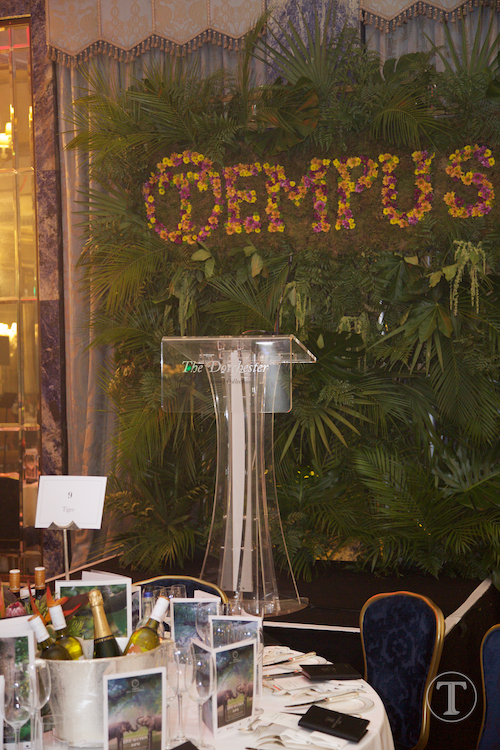 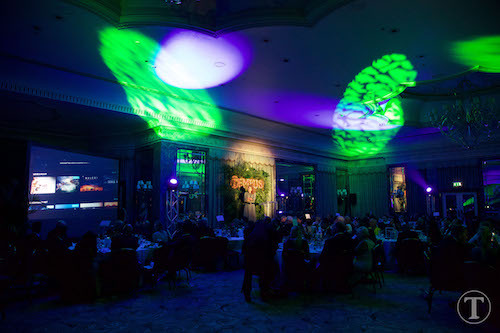 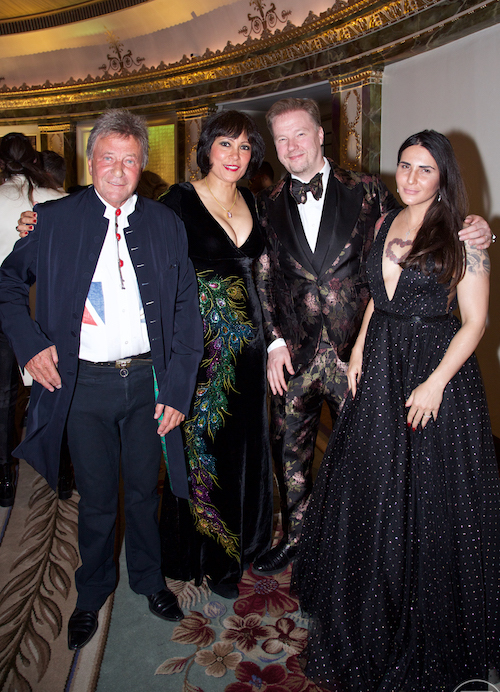 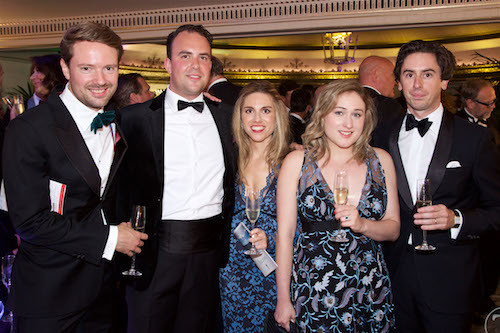 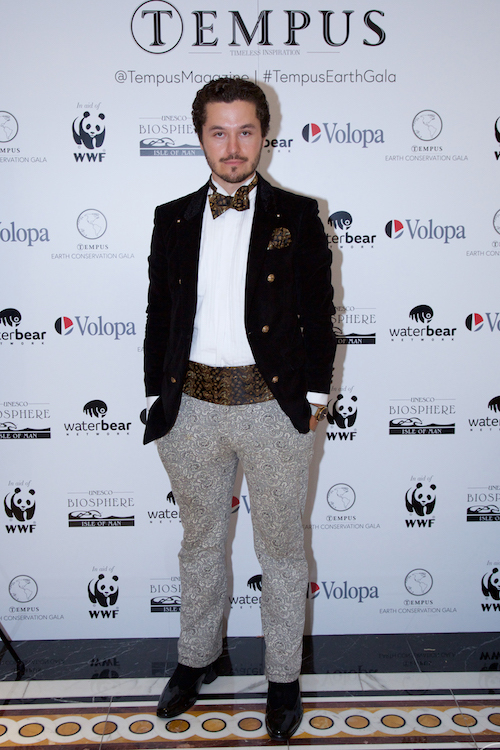 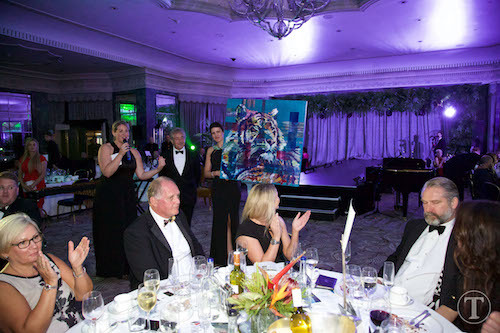 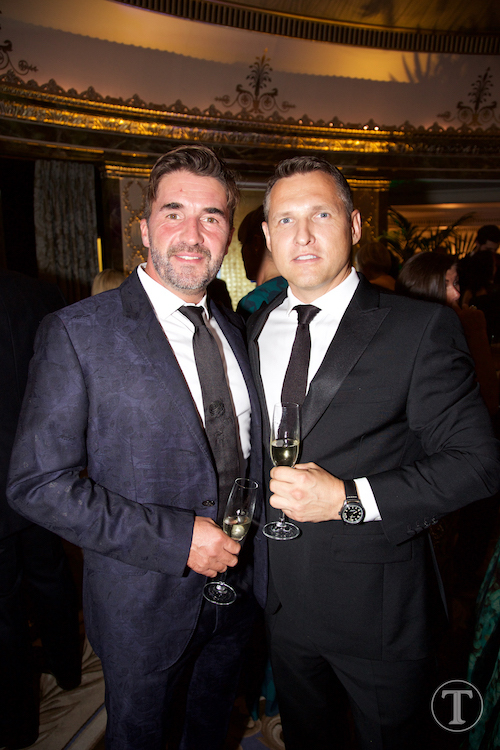 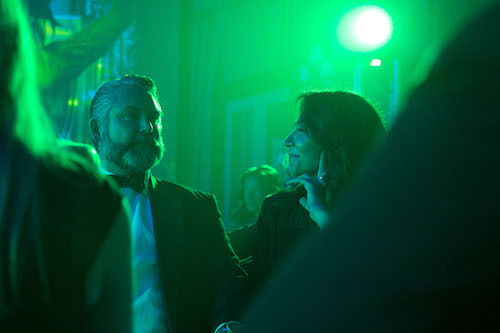 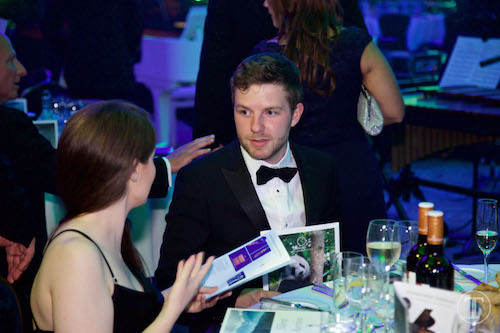 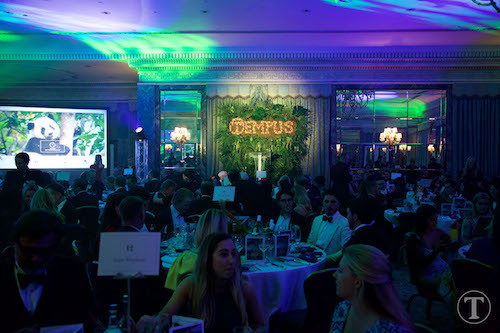 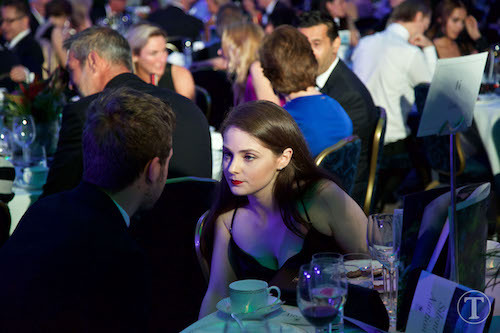 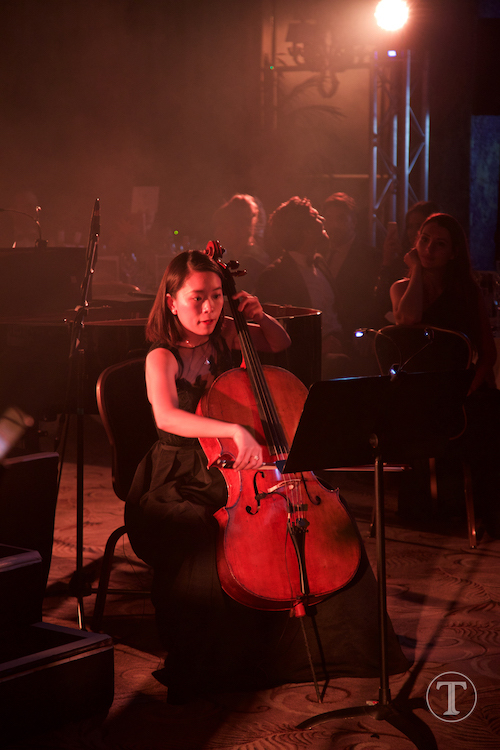 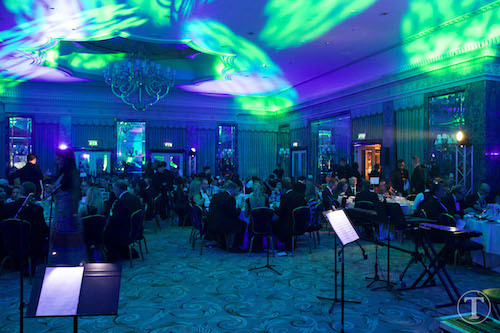 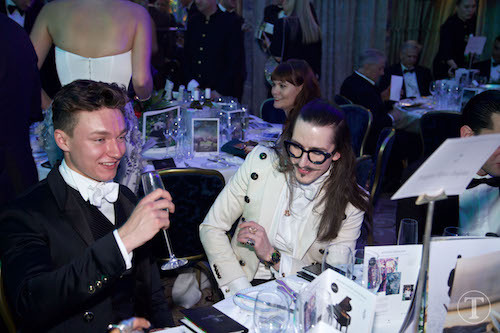 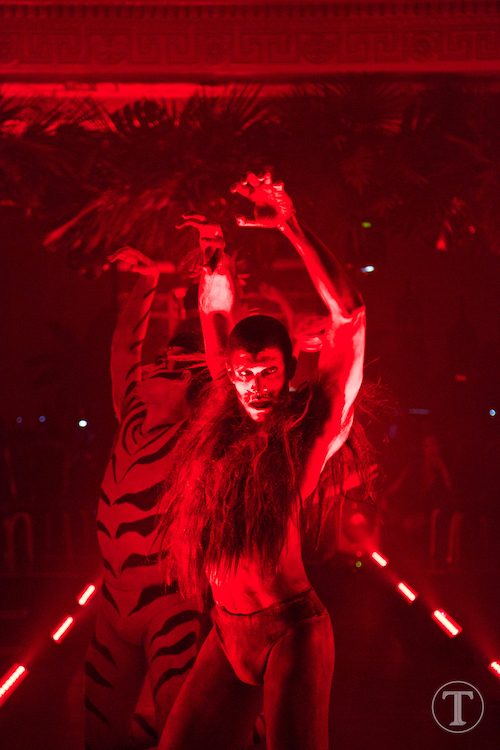 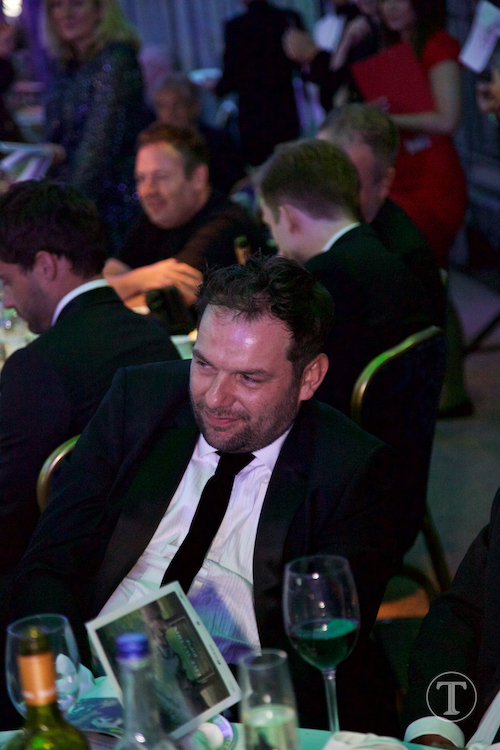 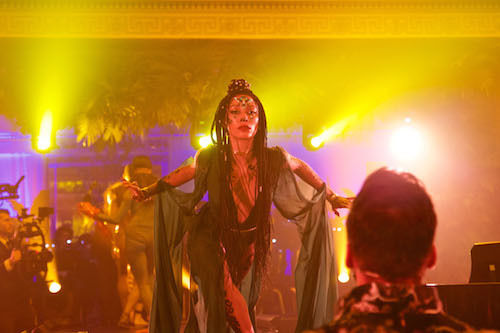 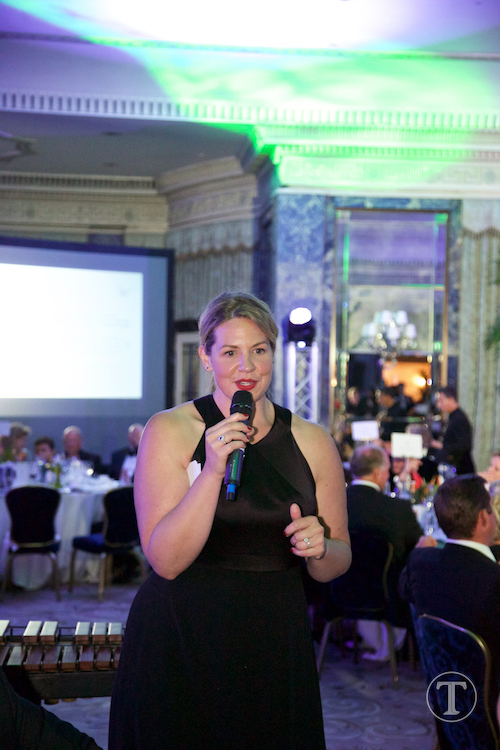 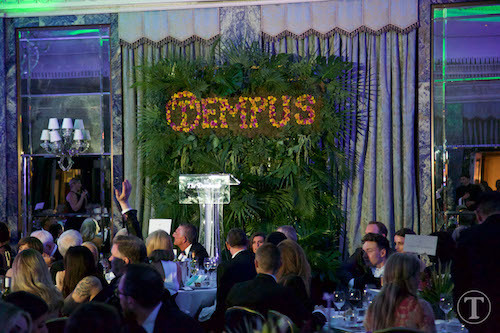 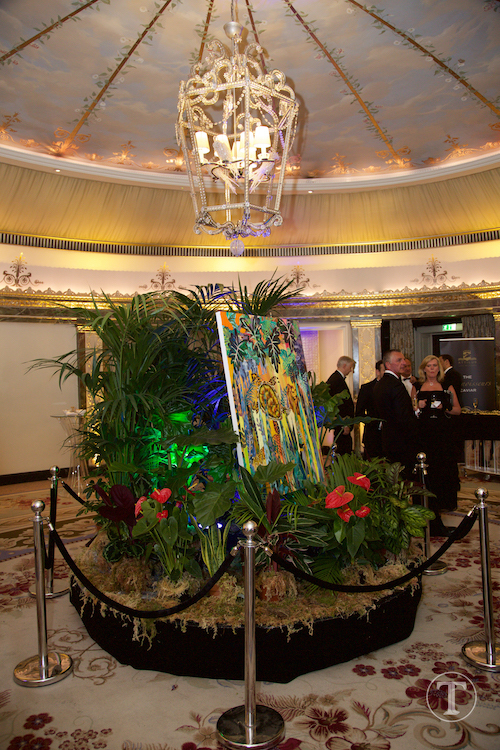 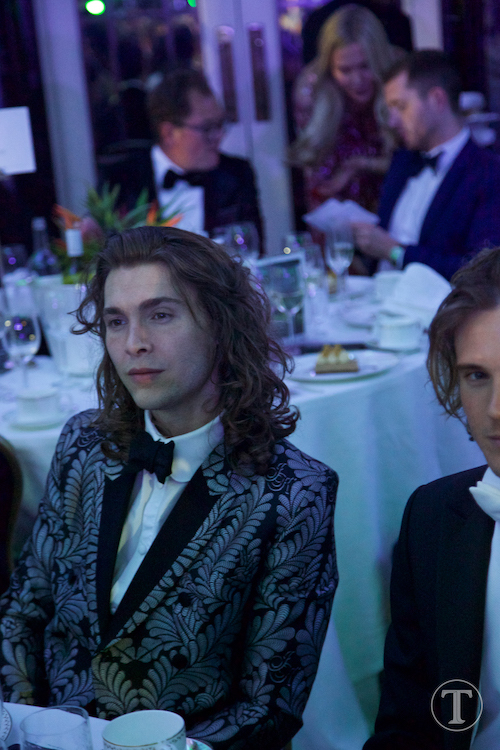 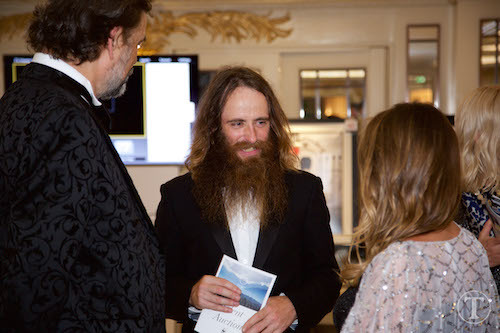 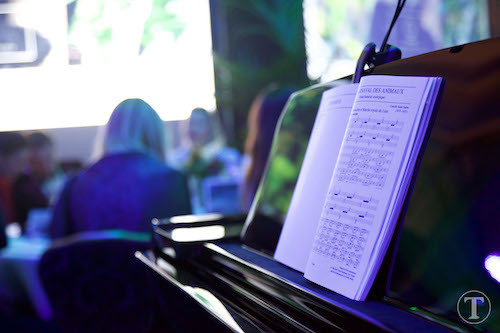 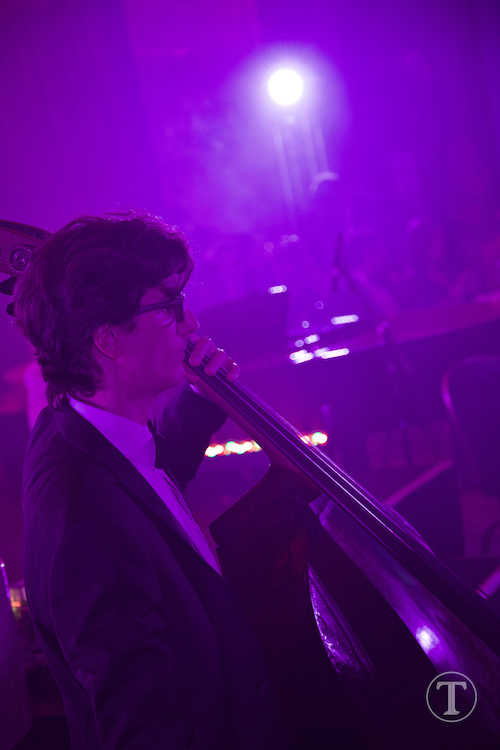 The first ever Tempus Earth Conservation Gala raised £100,000 for WWF at the Dorchester London on 31 May. 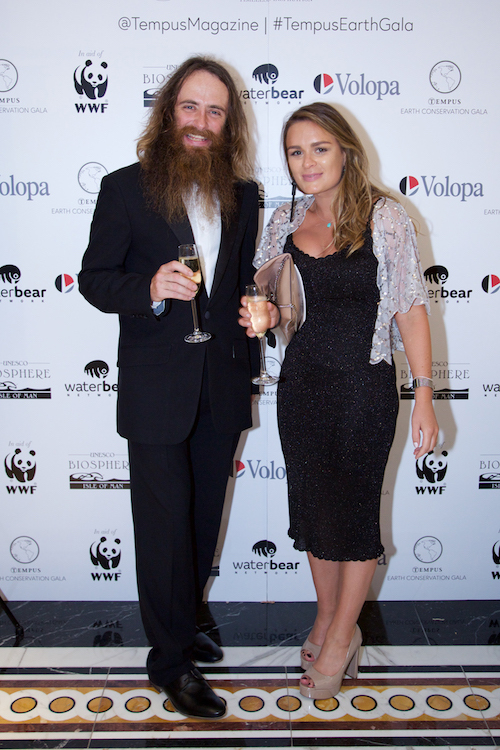 Sponsored by Volopa, The WaterBear Network and Isle of Man UNESCO Biosphere, with Hatt et Söner champagne and Attilus Caviar, the event was hosted by Alan Carr with guests including Victoria Pendleton, Dougie Pointer, Chris Eubank Jr and Georgia Toffolo. 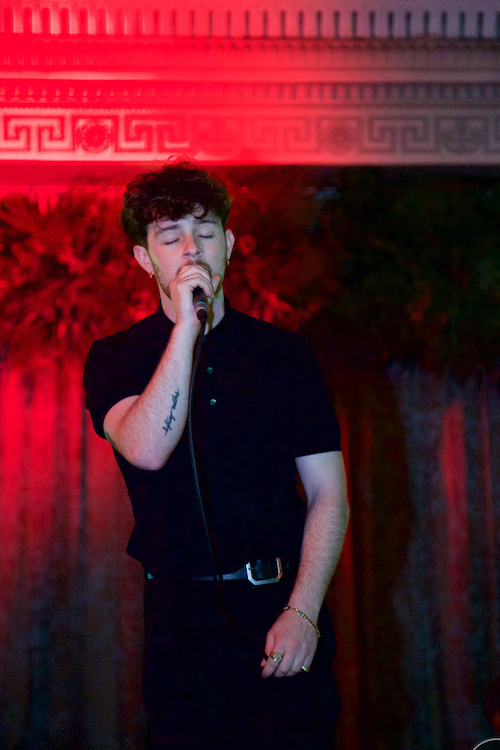 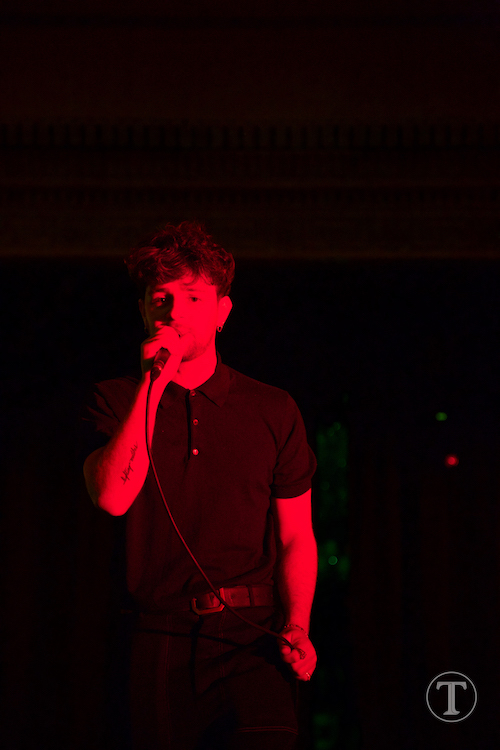 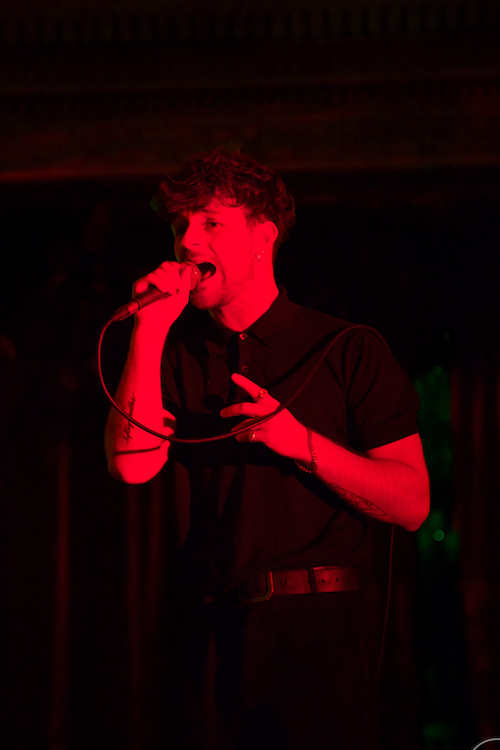 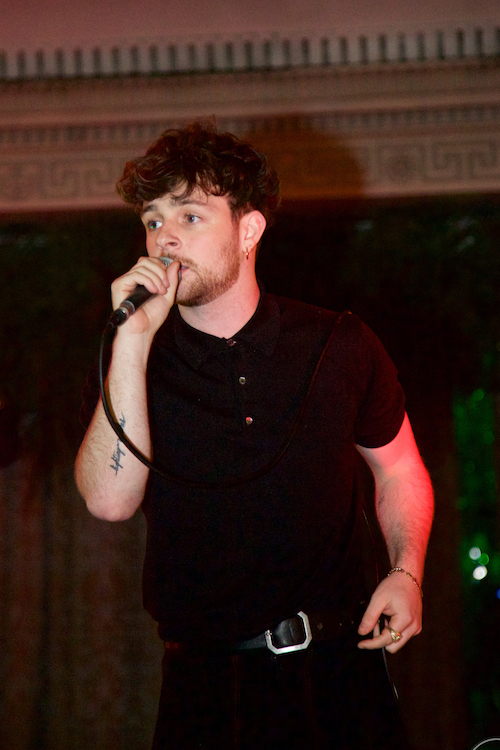 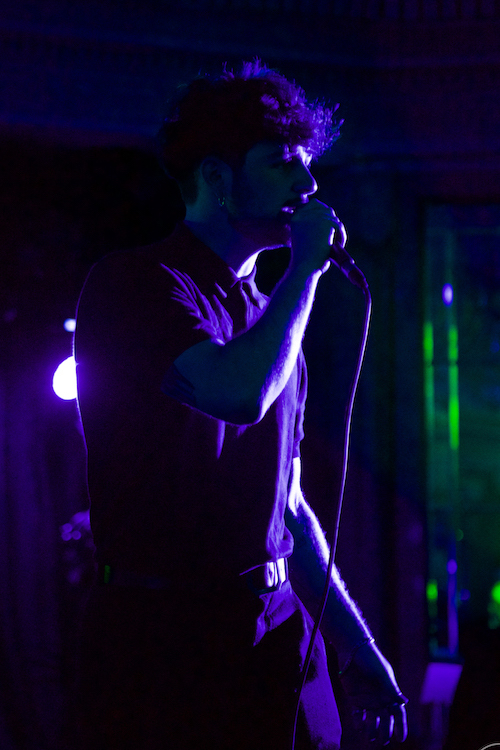 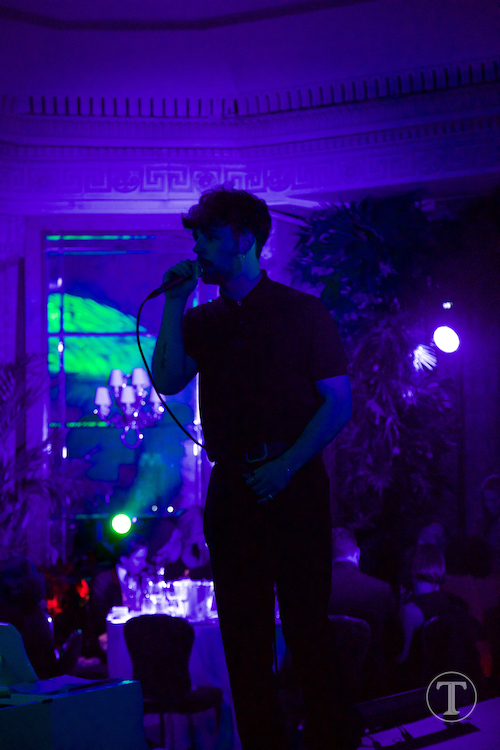 Entertainment by Vox Vanguard, Tom Grennan and the London Essentials. 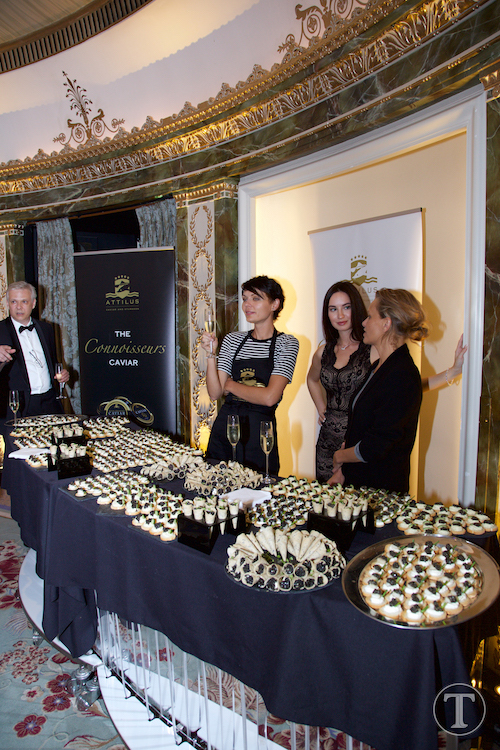 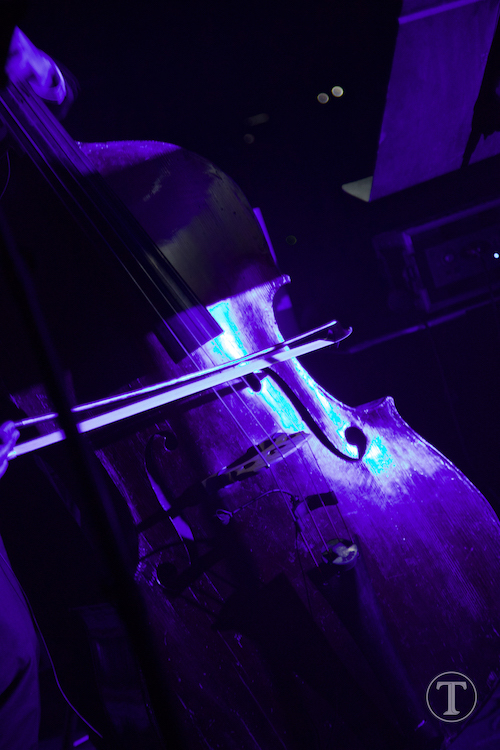 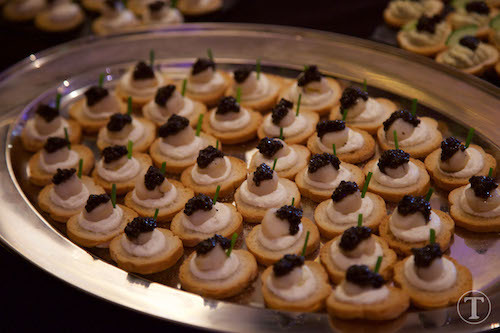 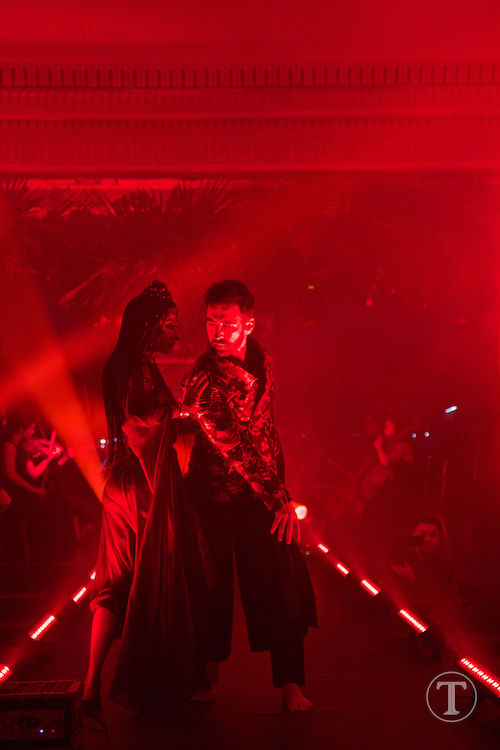 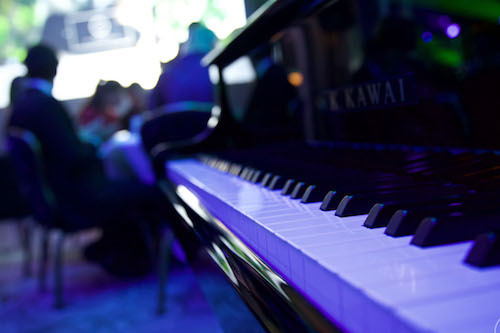 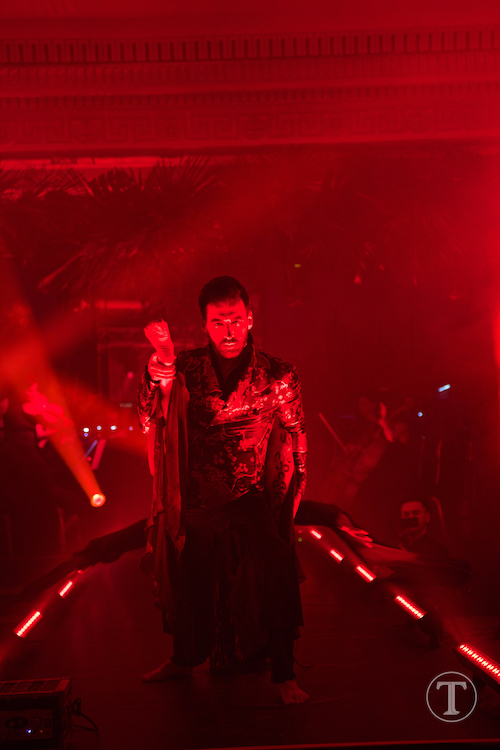 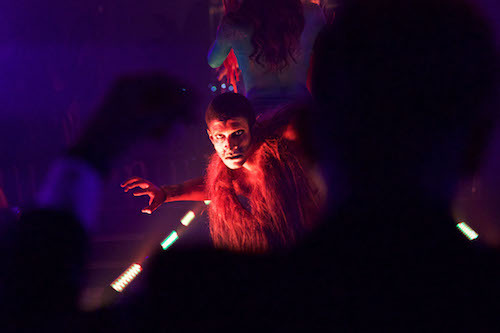 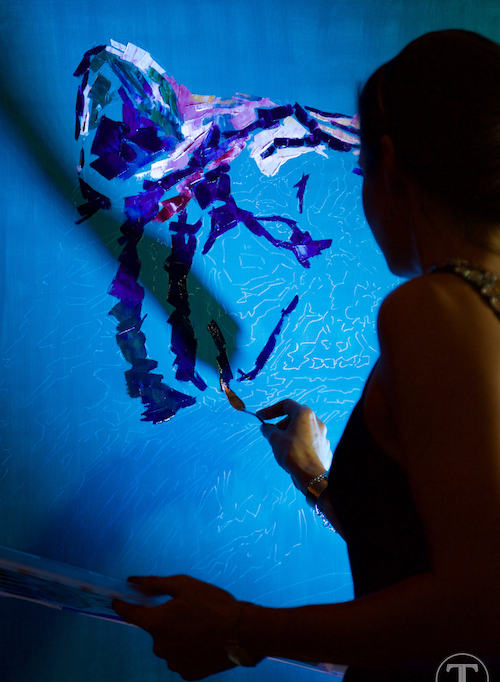 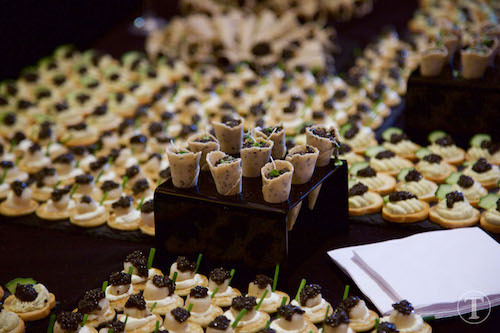 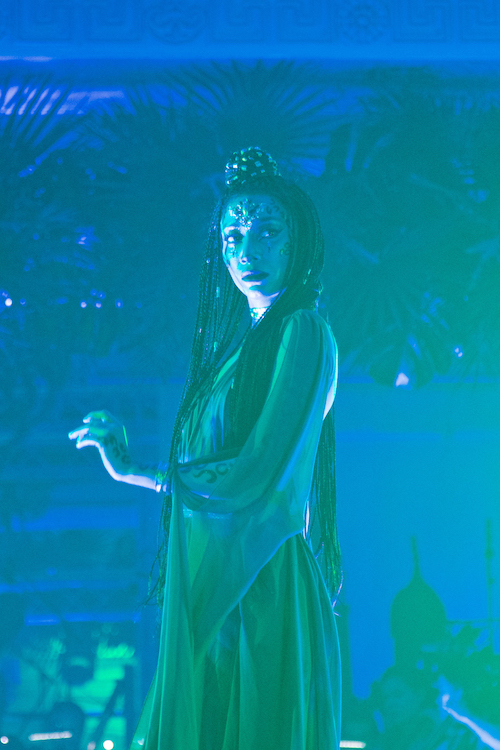 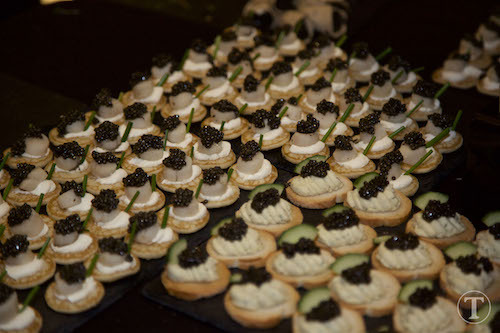 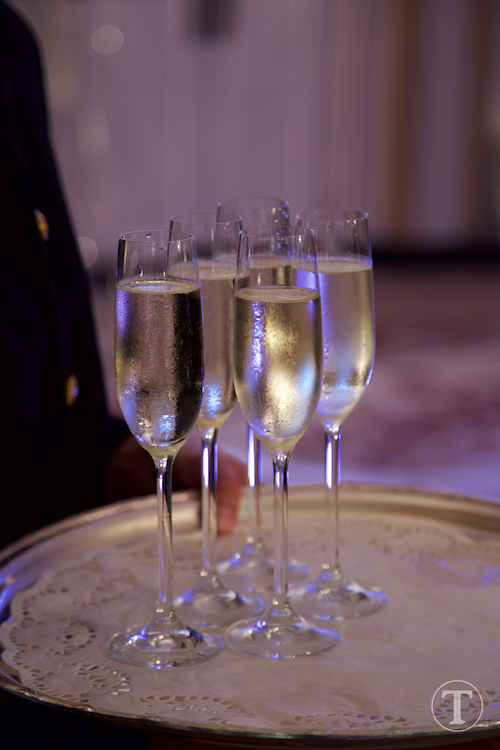 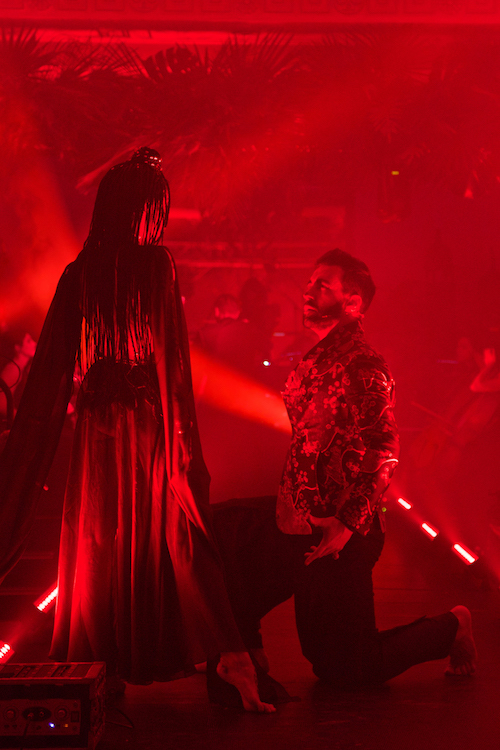 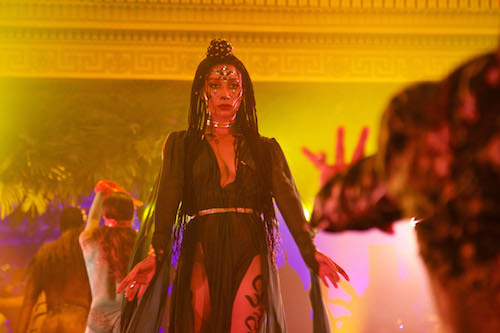 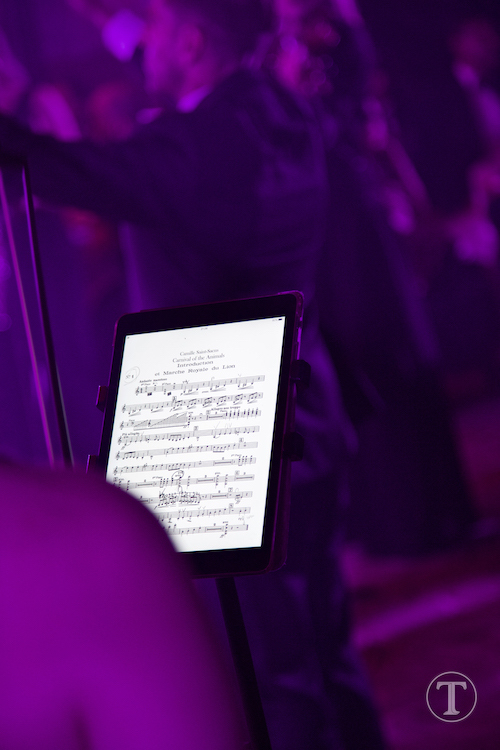 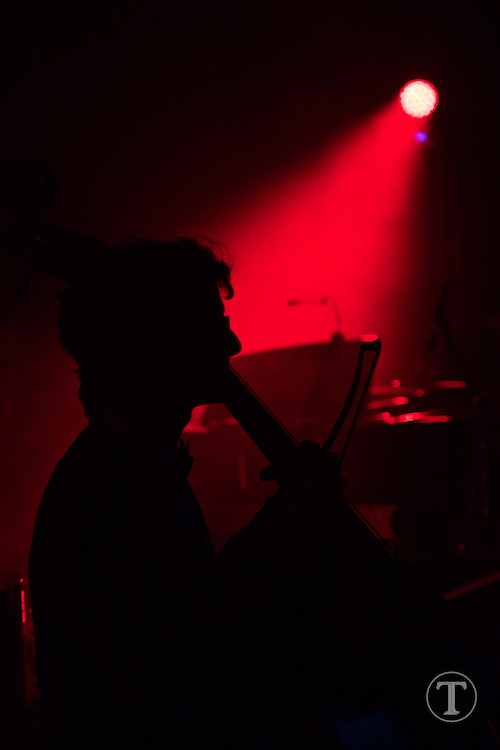 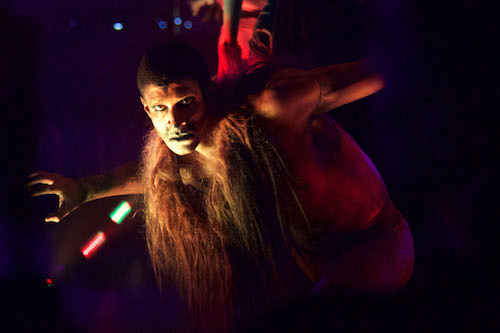 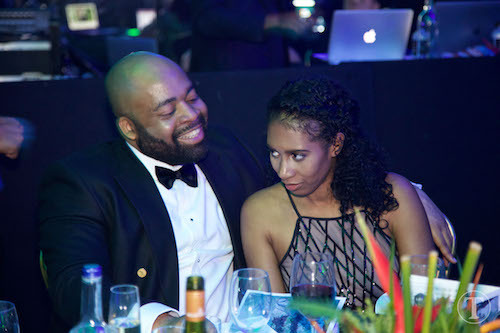 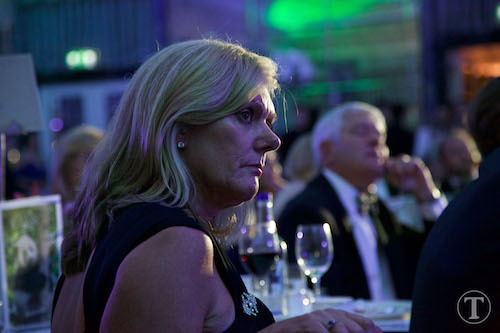 View our exclusive events gallery. 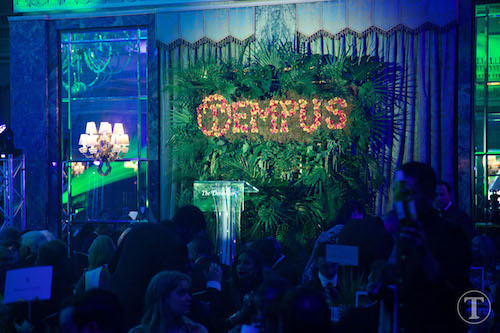 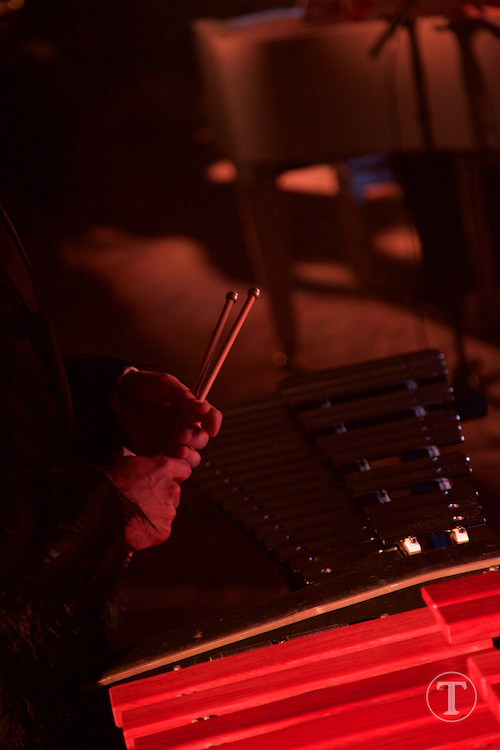 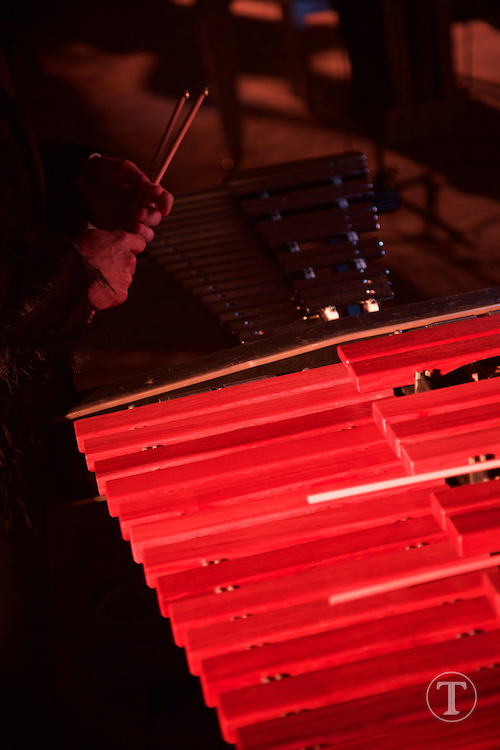 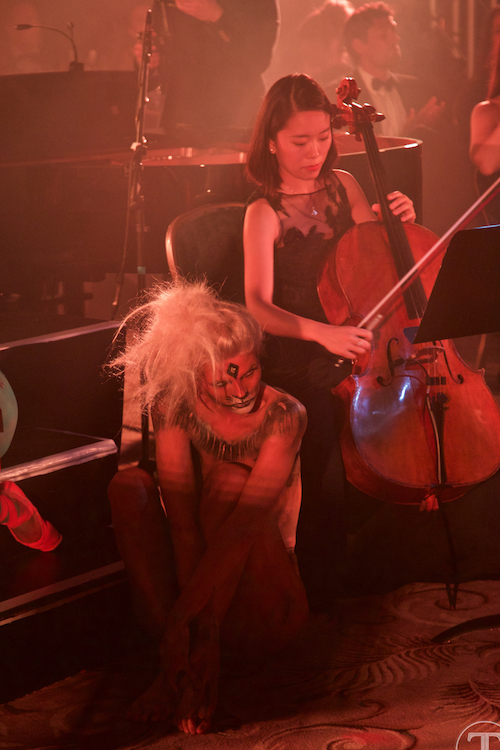 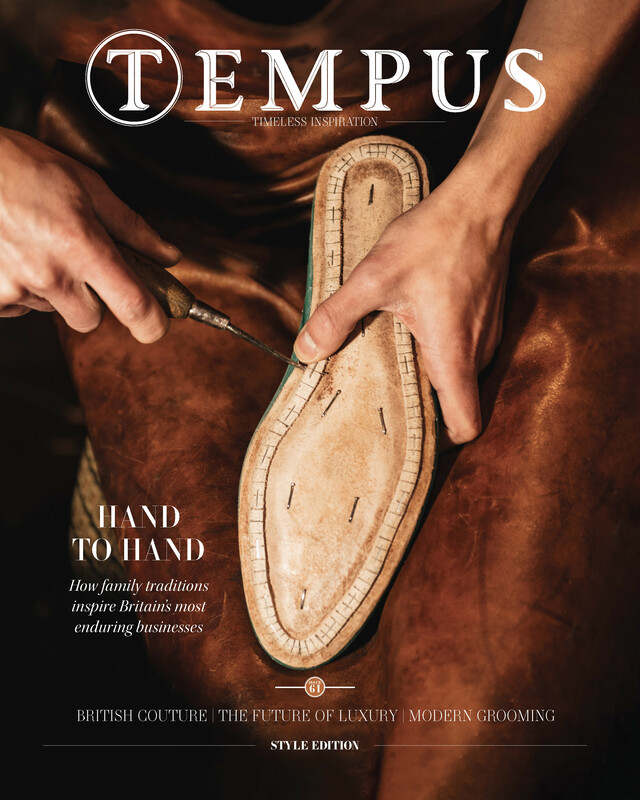 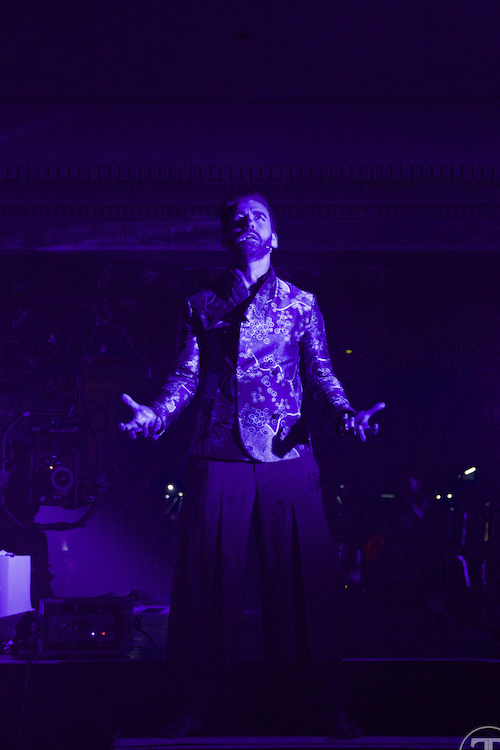 Photos by JamesRobinsonPhotography for Tempus.